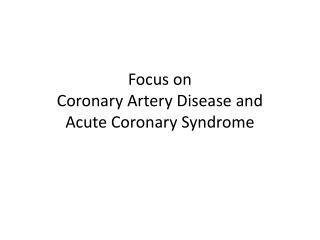 Women and Coronary Artery Disease (CAD) -. 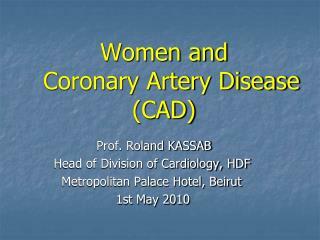 prof. roland kassab head of division of cardiology, hdf metropolitan palace hotel, beirut 1st may 2010. women and cad. 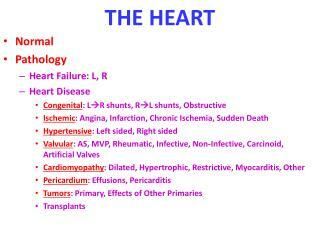 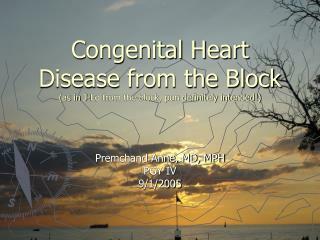 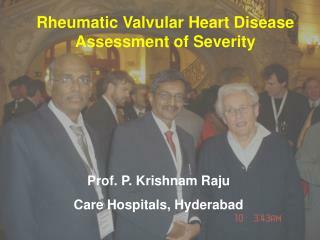 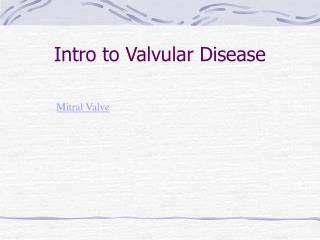 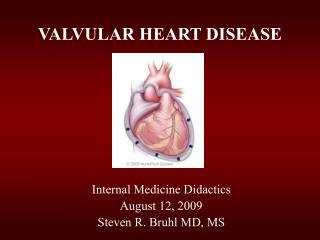 Valvular Heart Disease -. 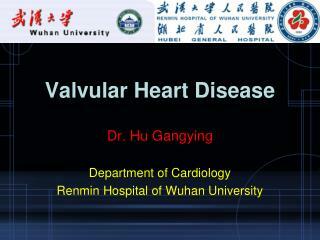 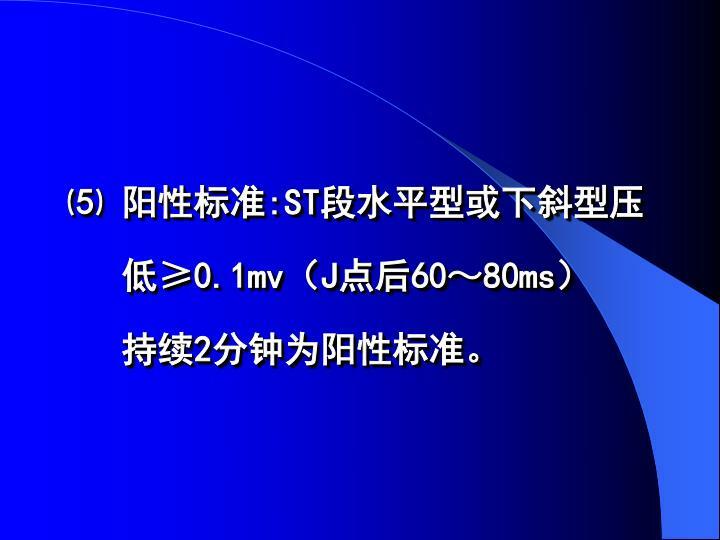 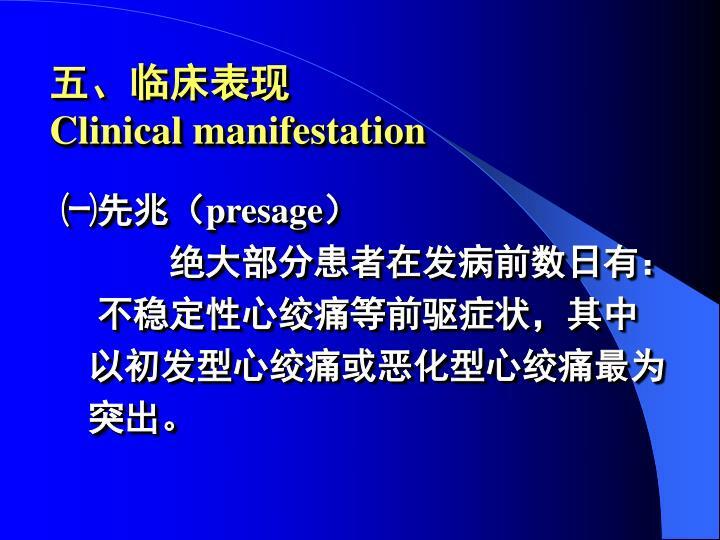 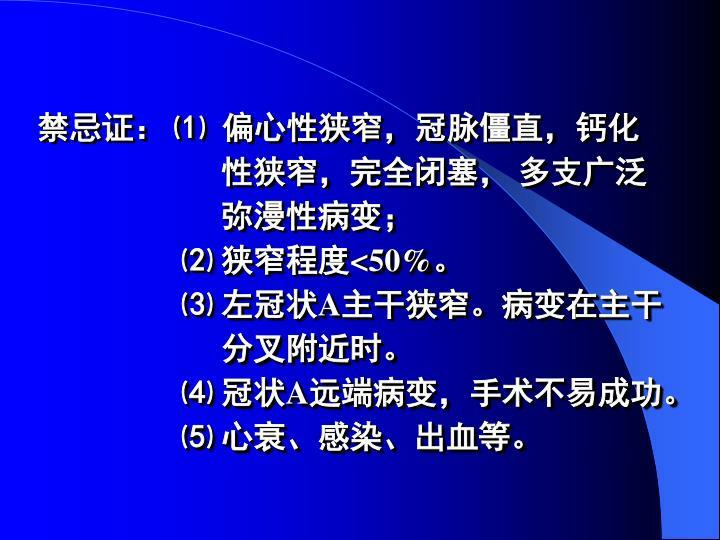 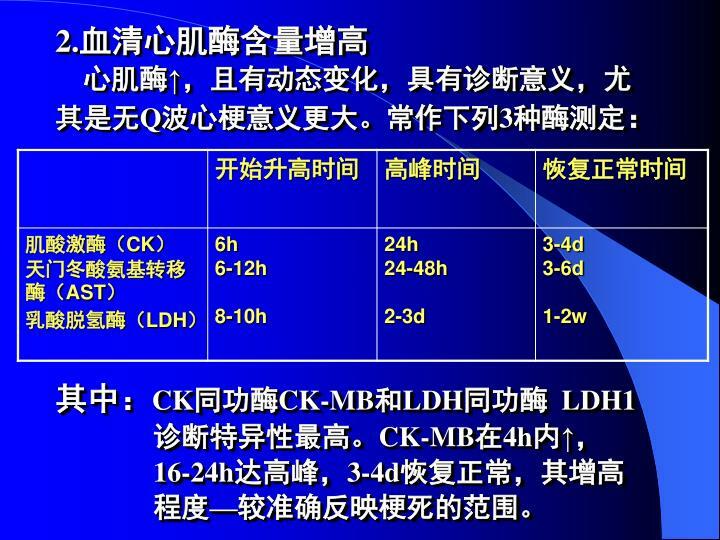 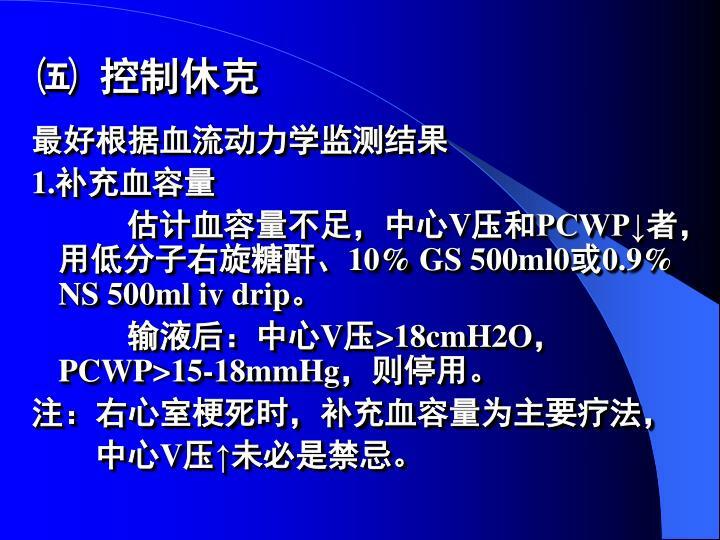 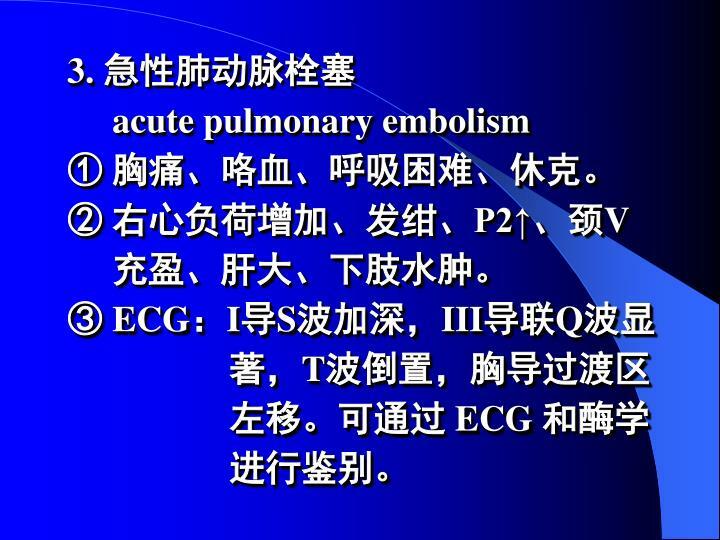 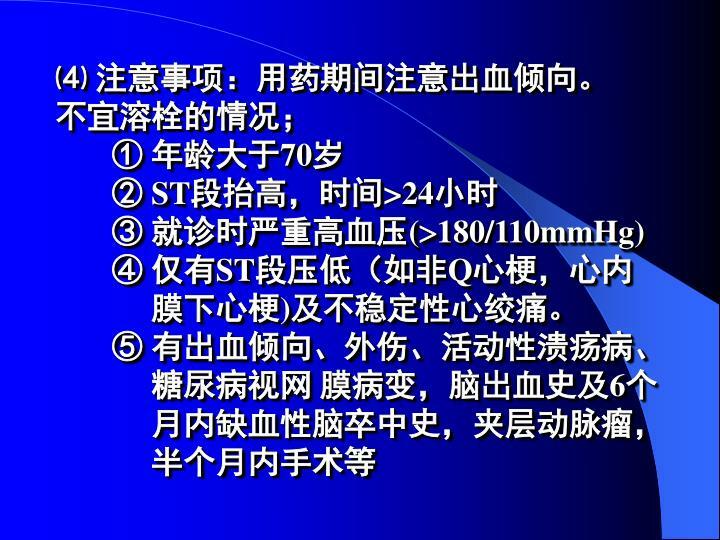 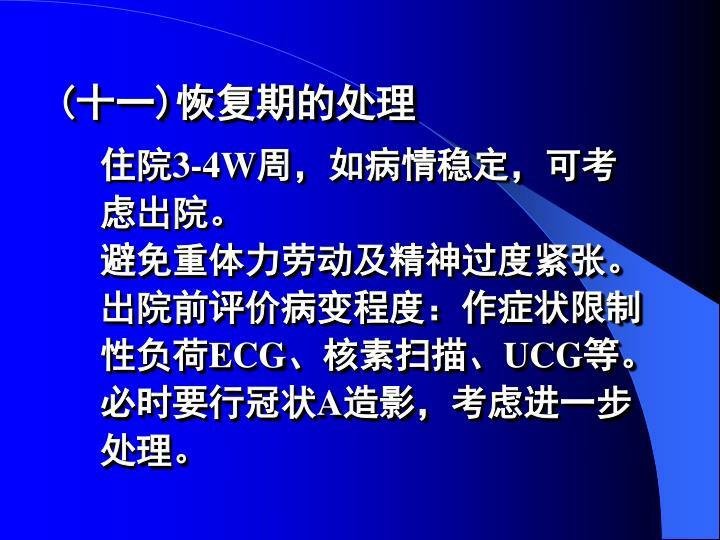 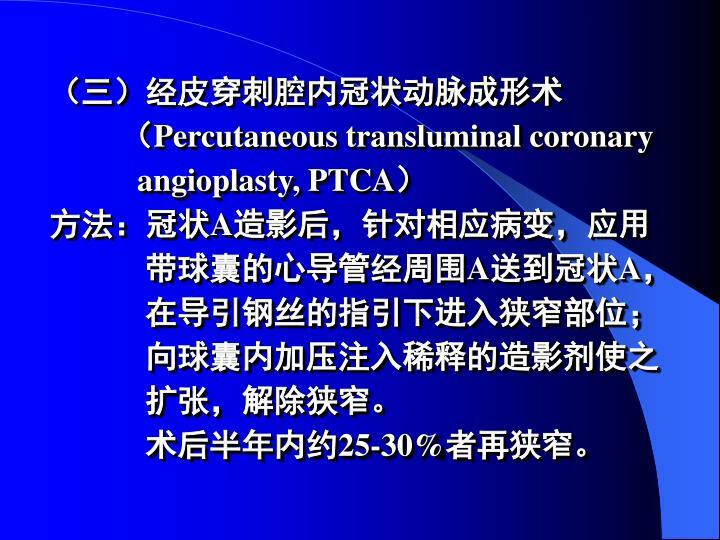 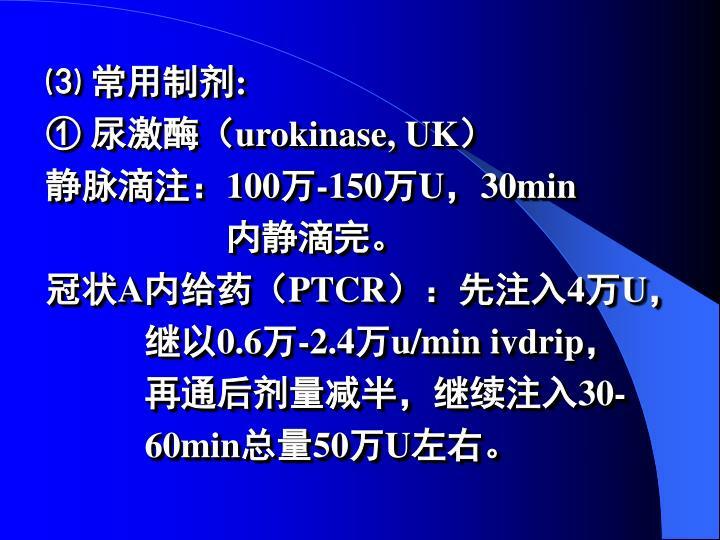 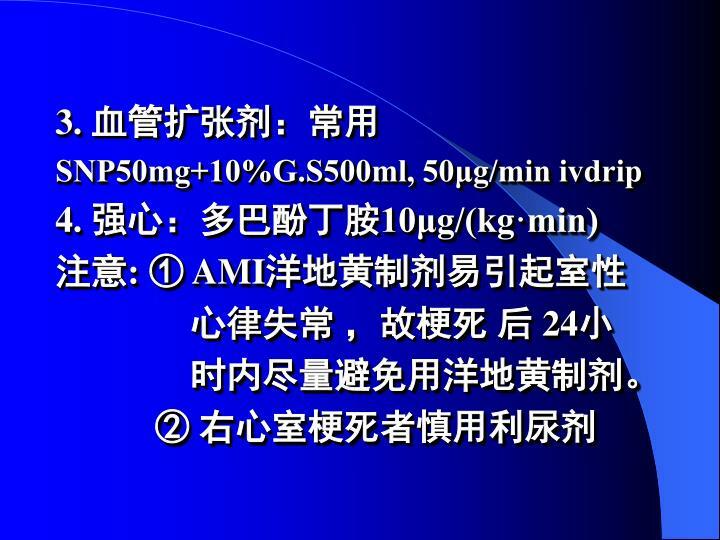 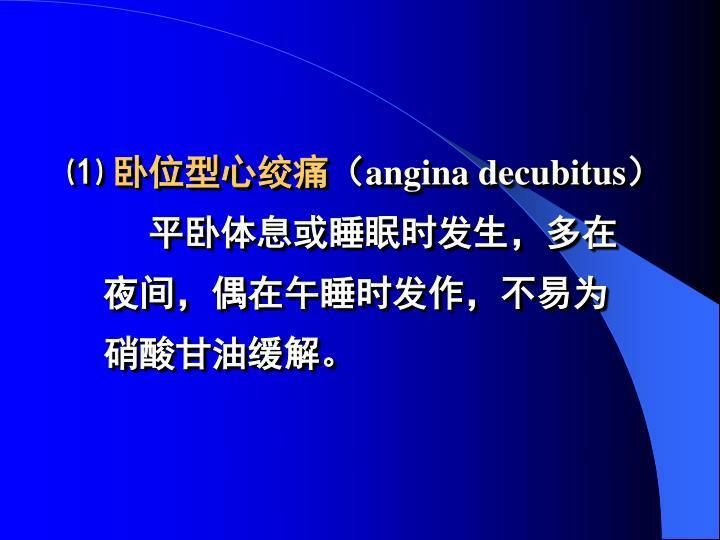 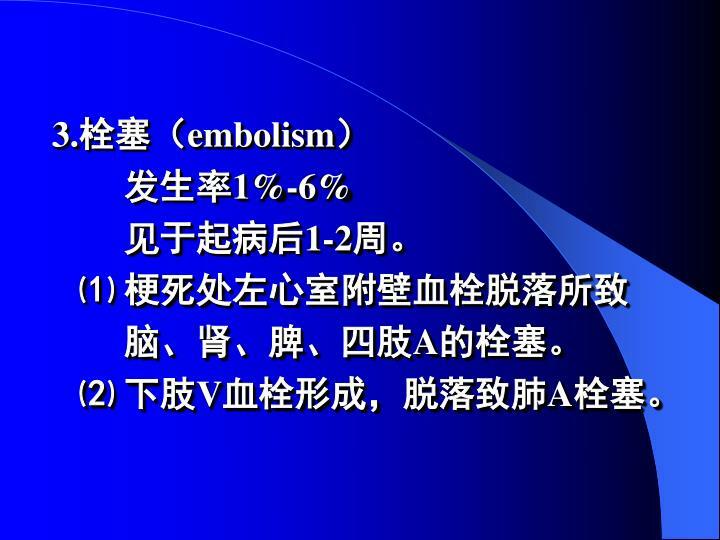 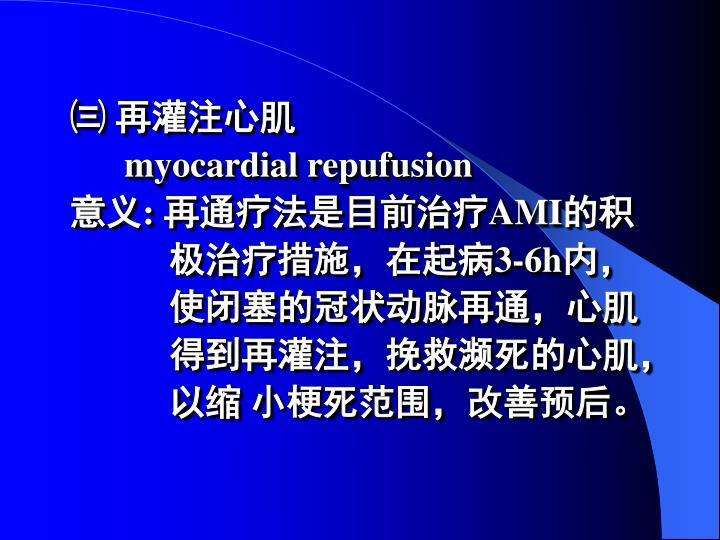 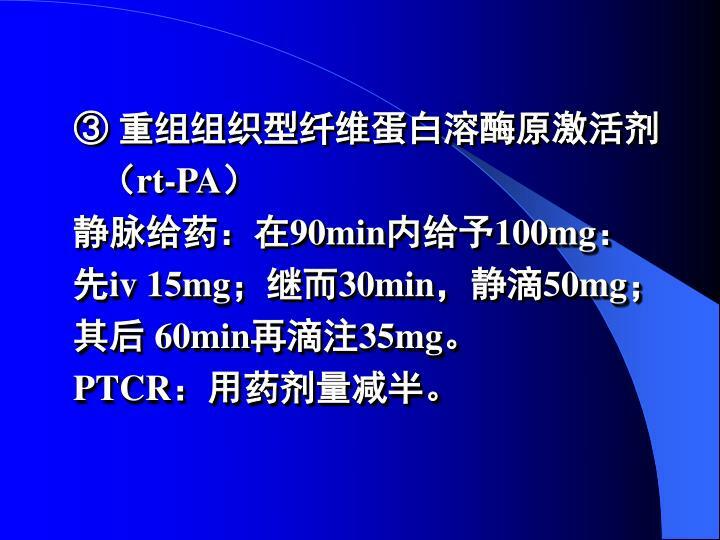 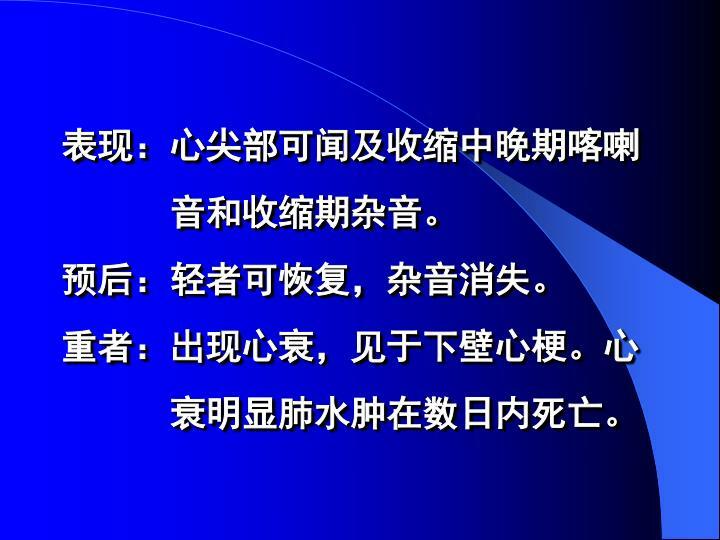 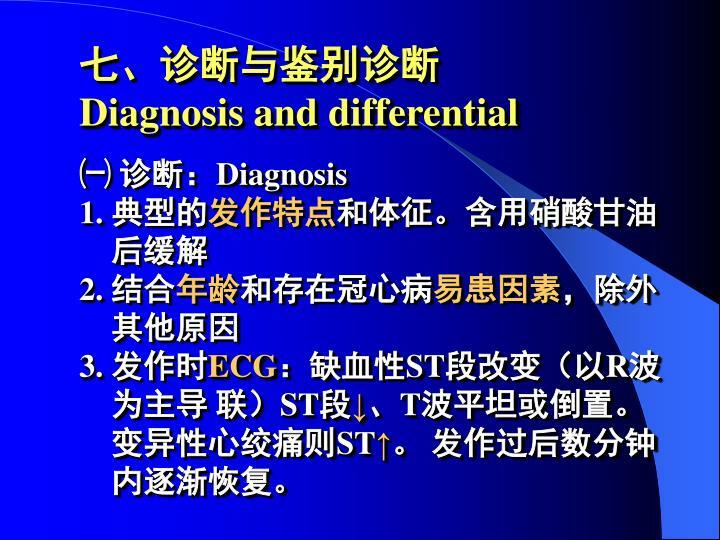 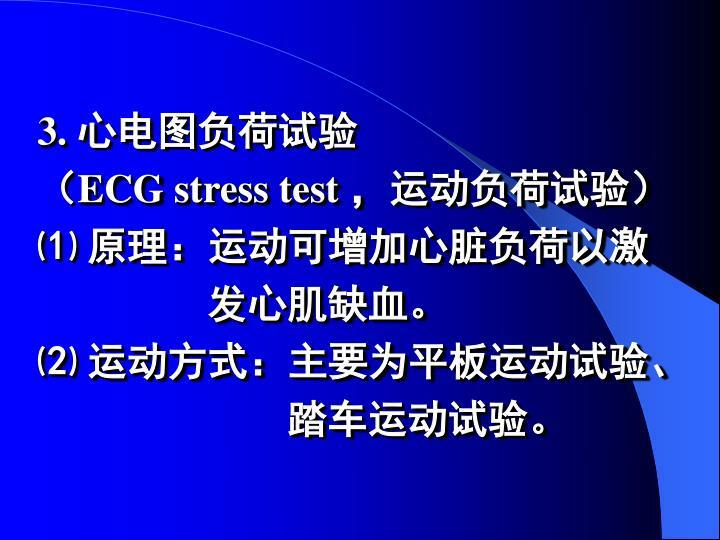 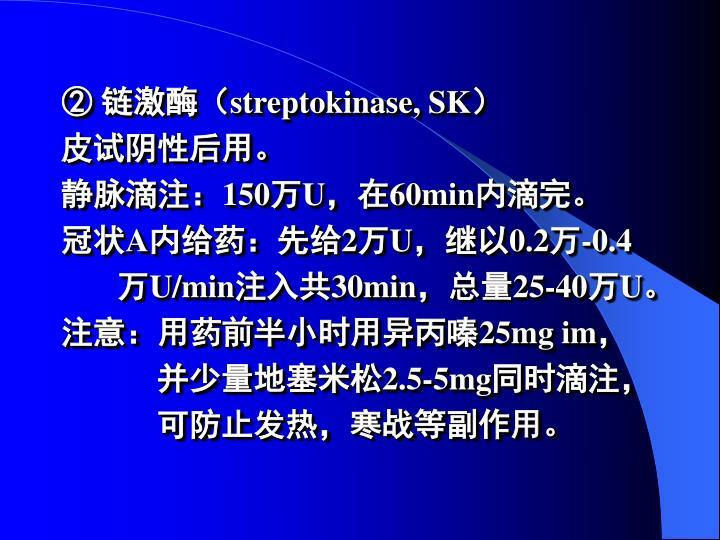 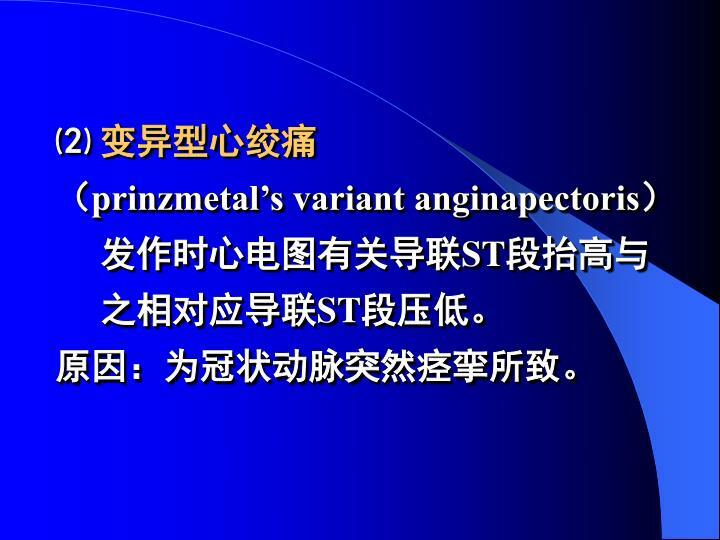 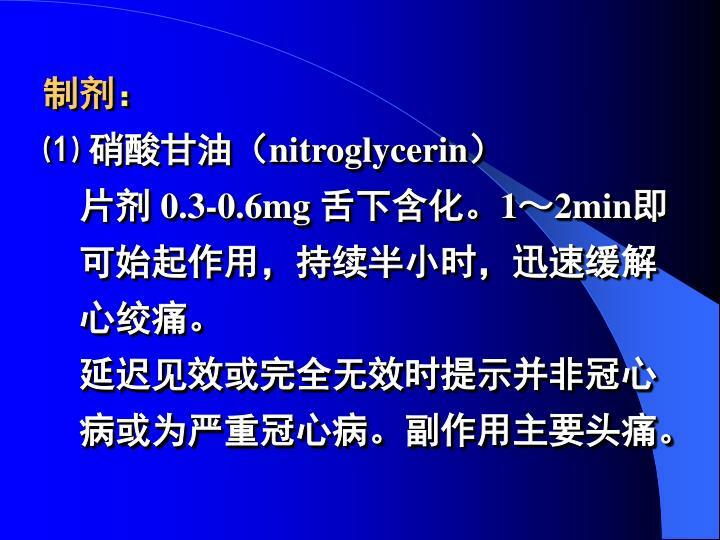 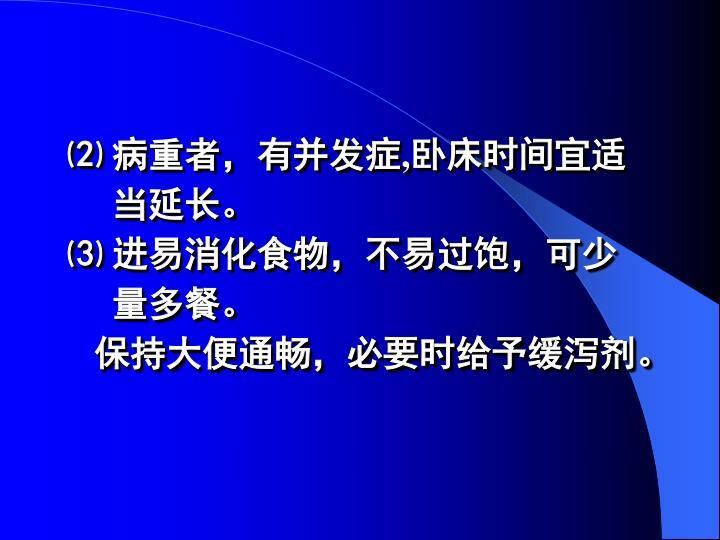 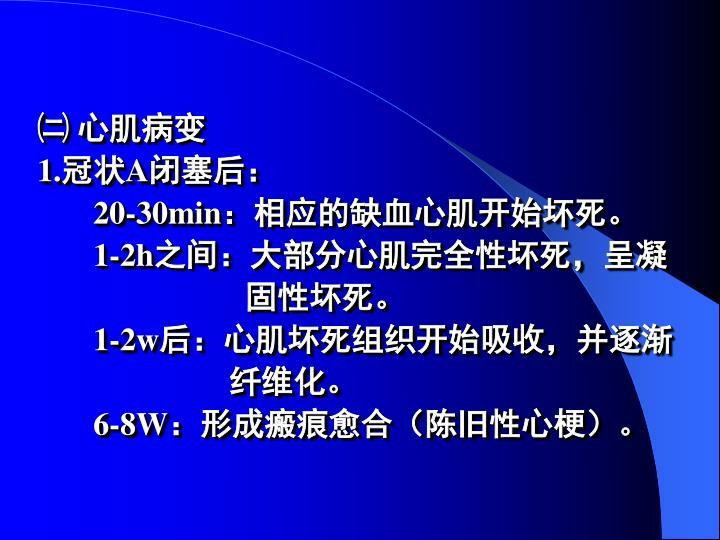 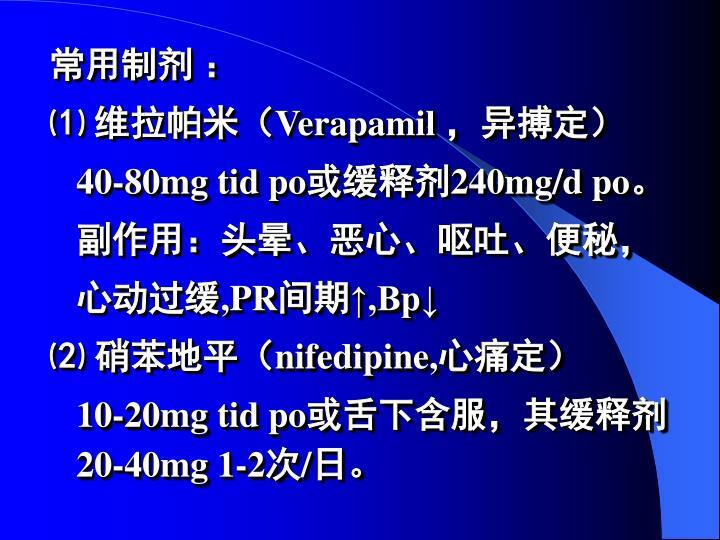 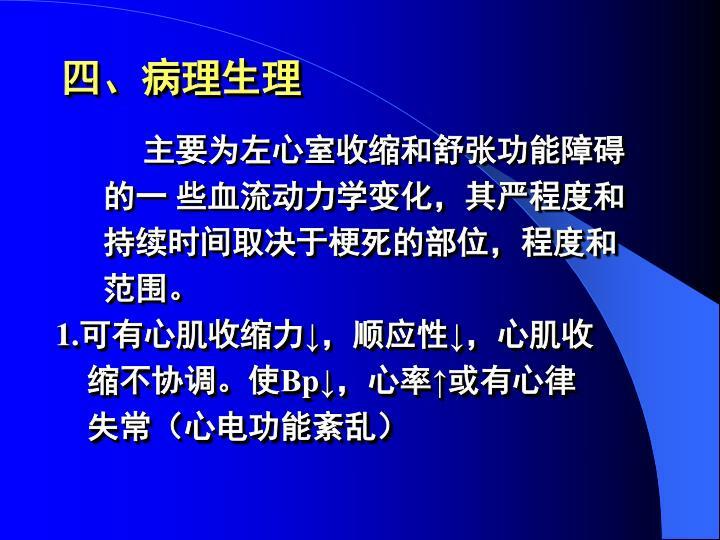 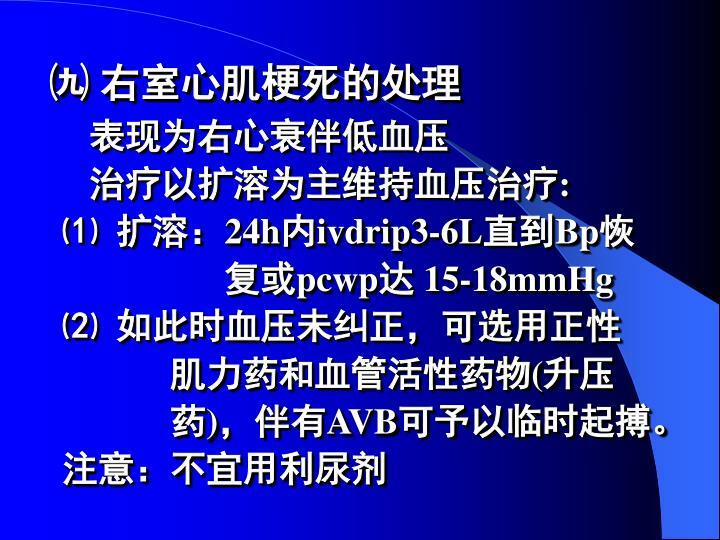 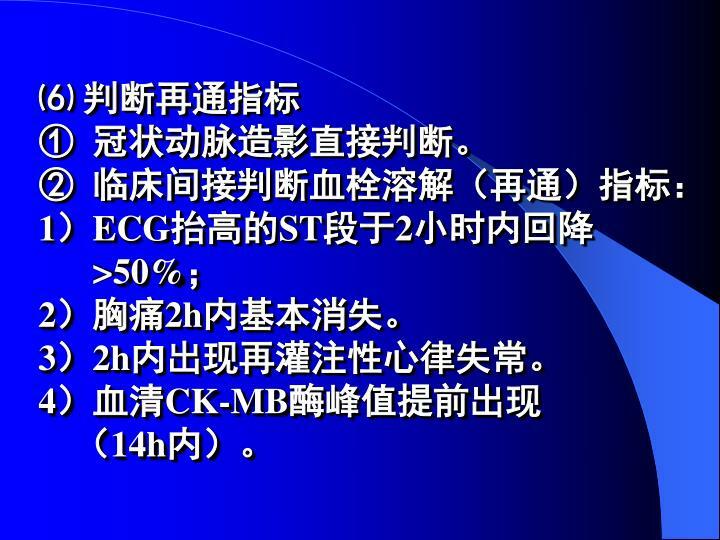 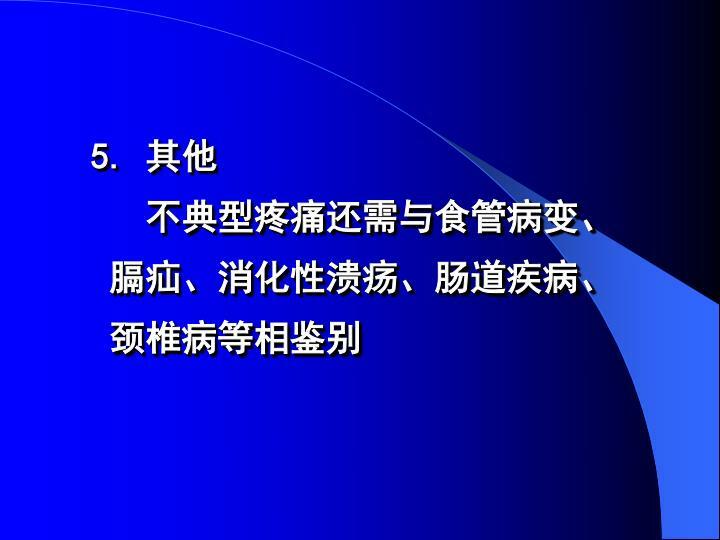 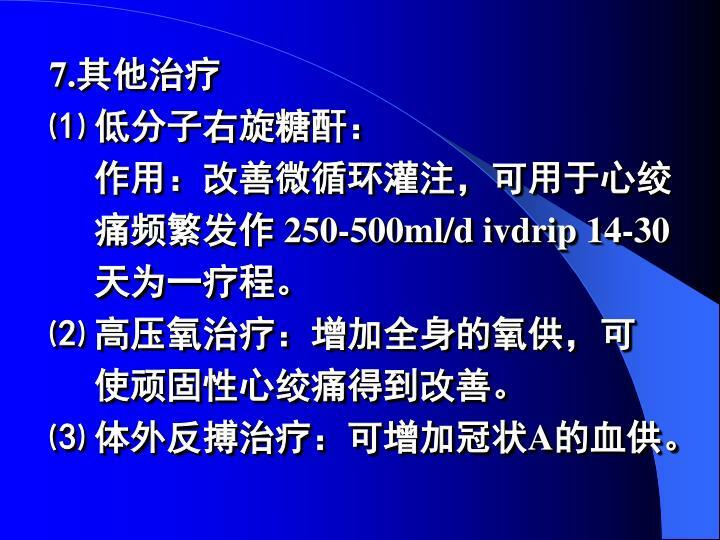 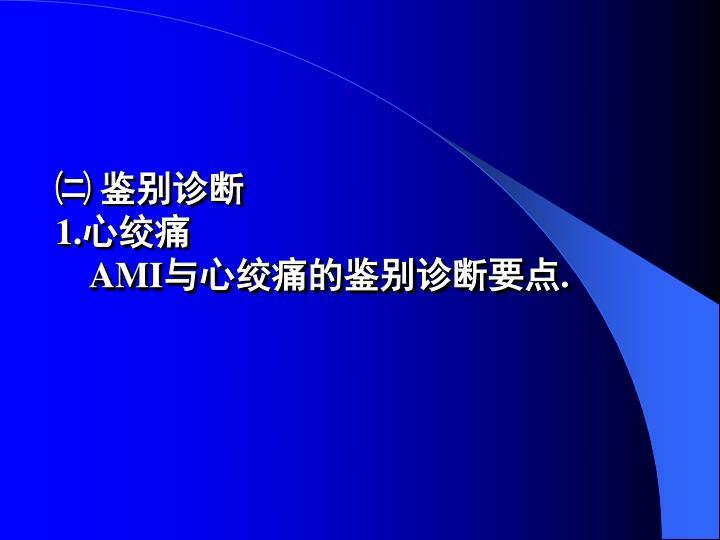 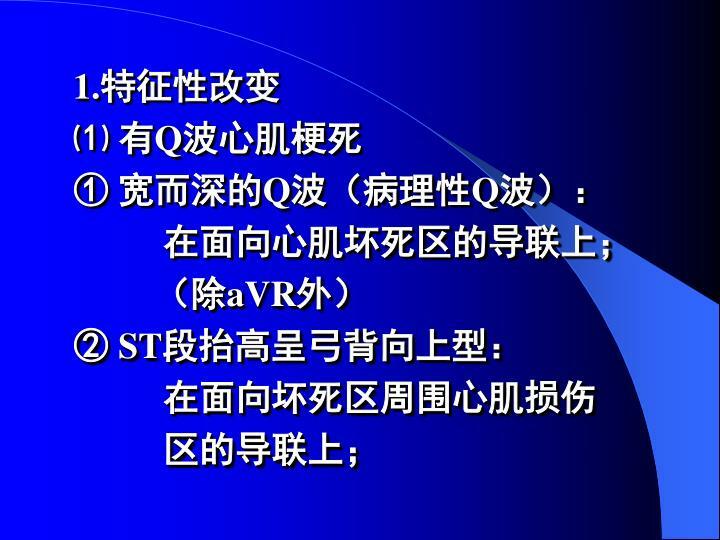 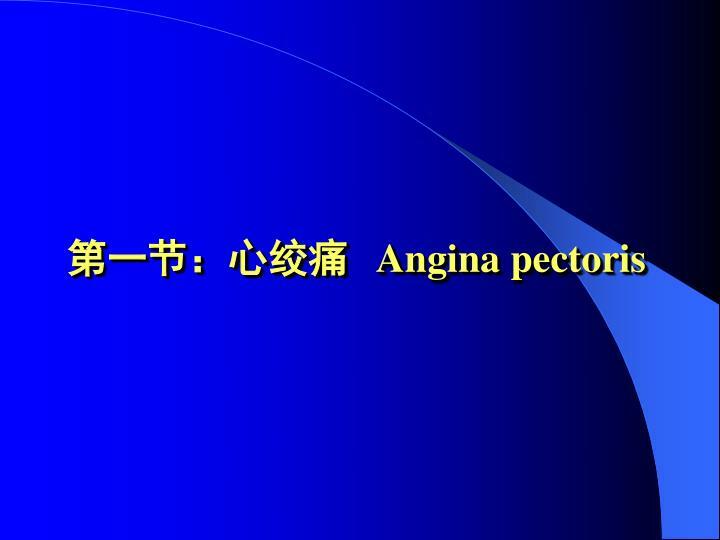 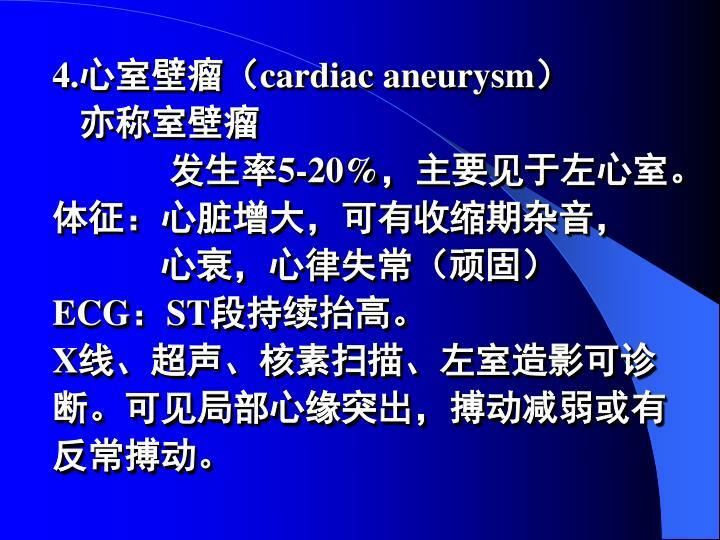 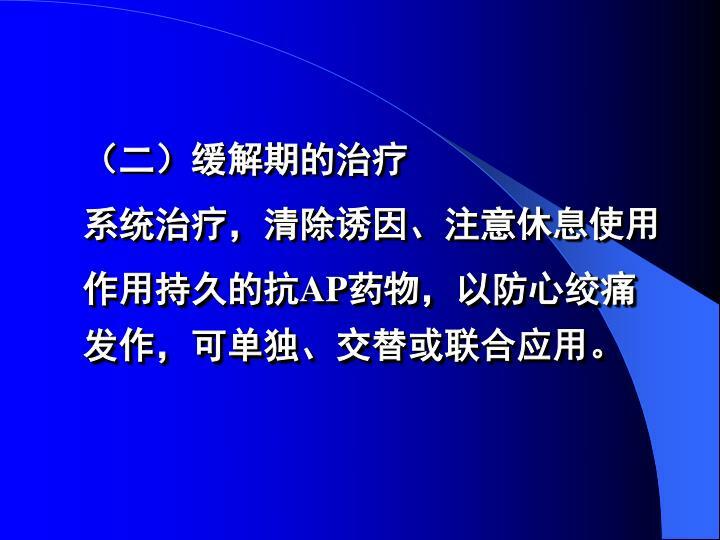 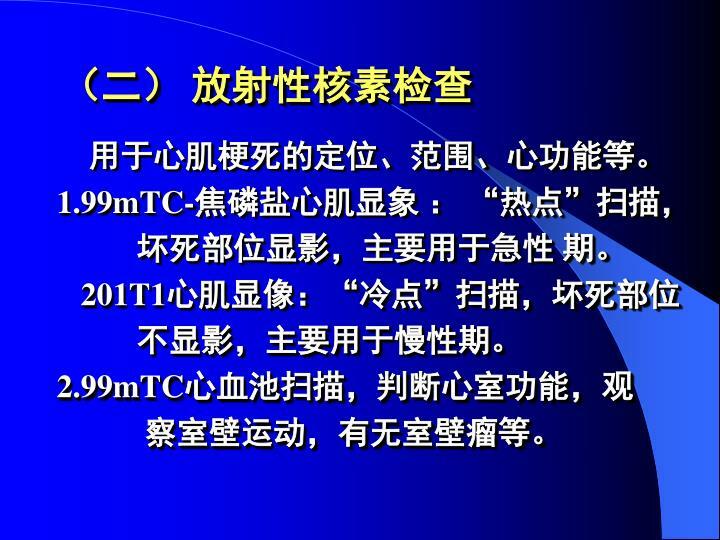 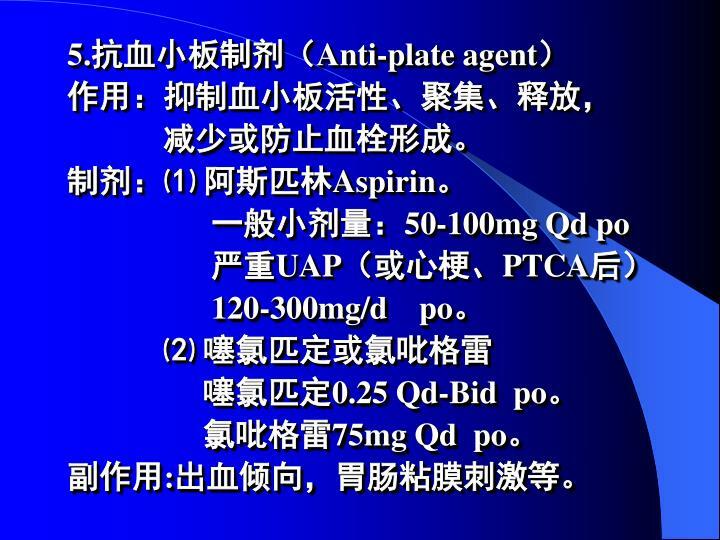 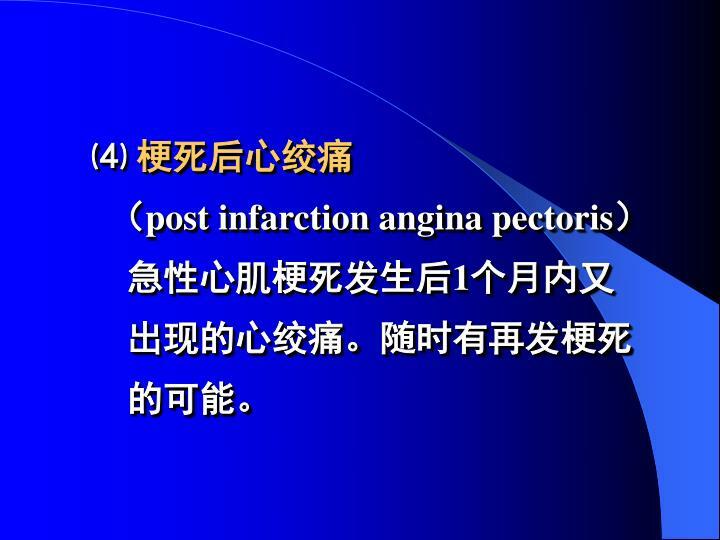 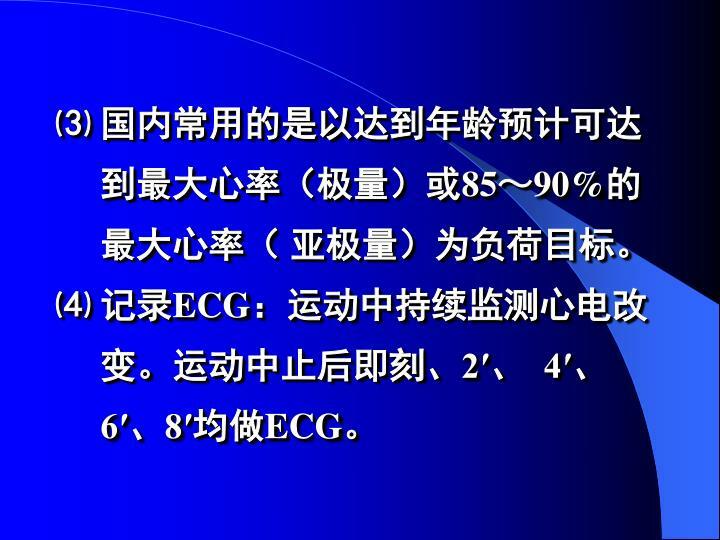 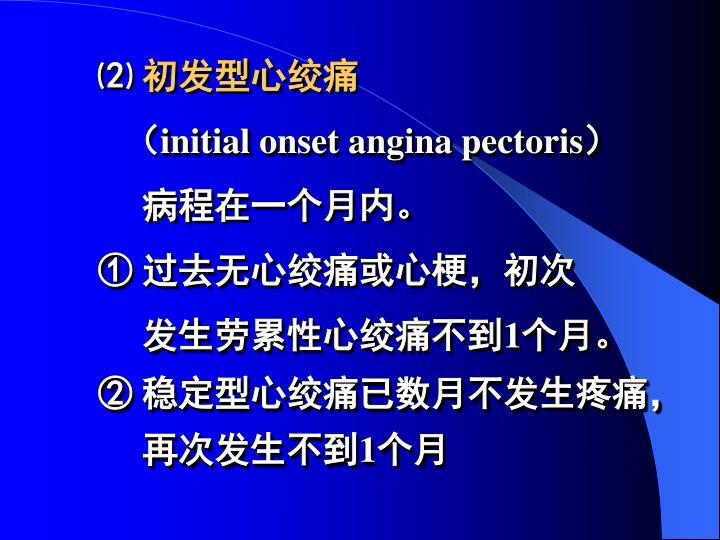 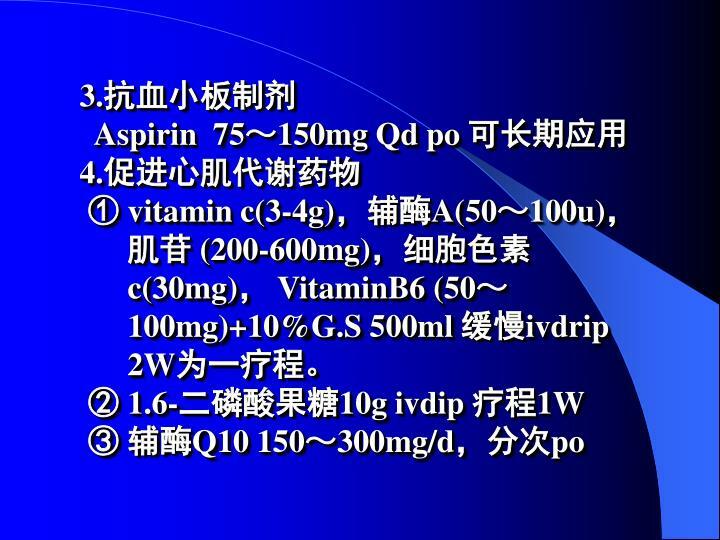 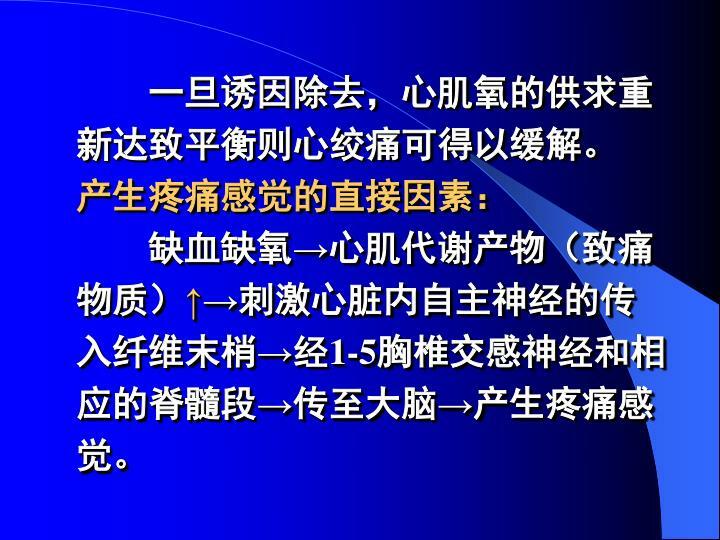 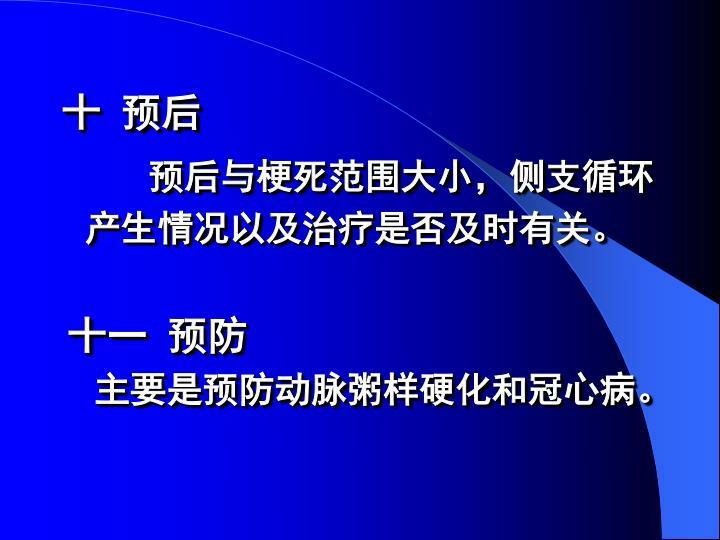 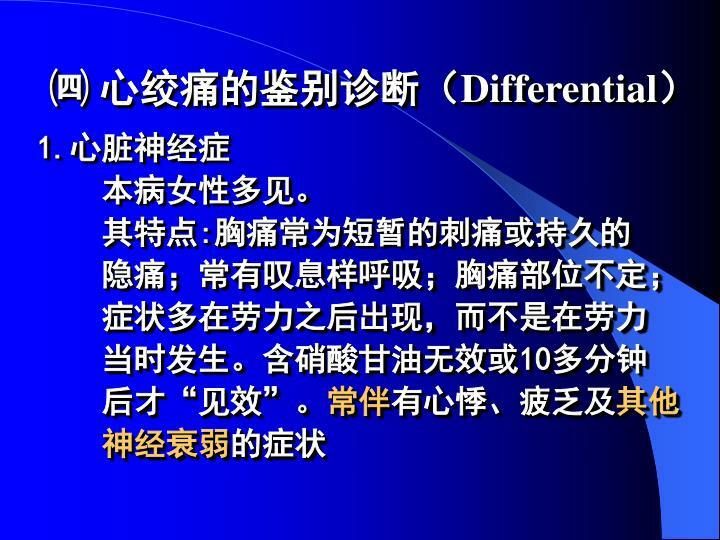 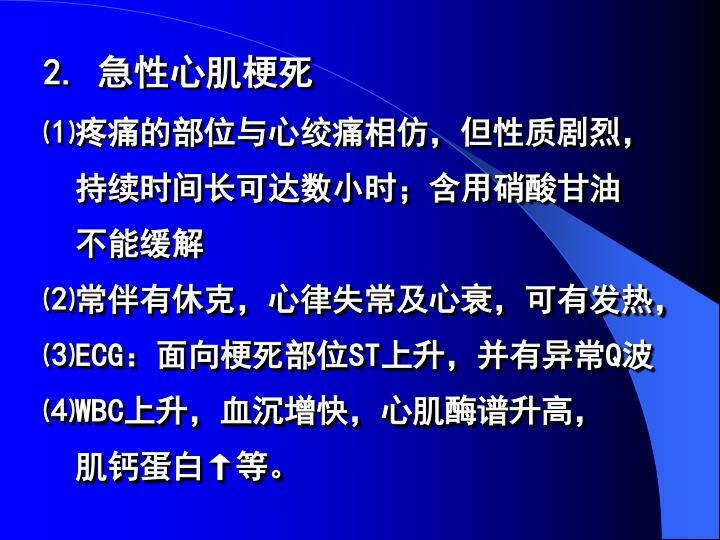 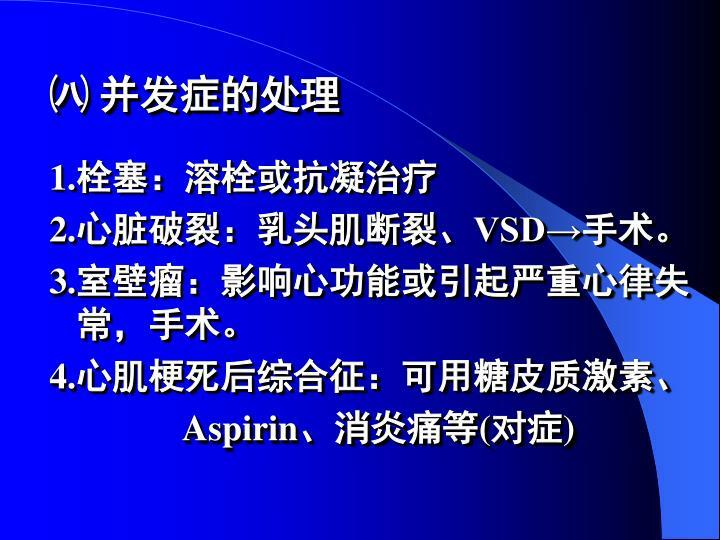 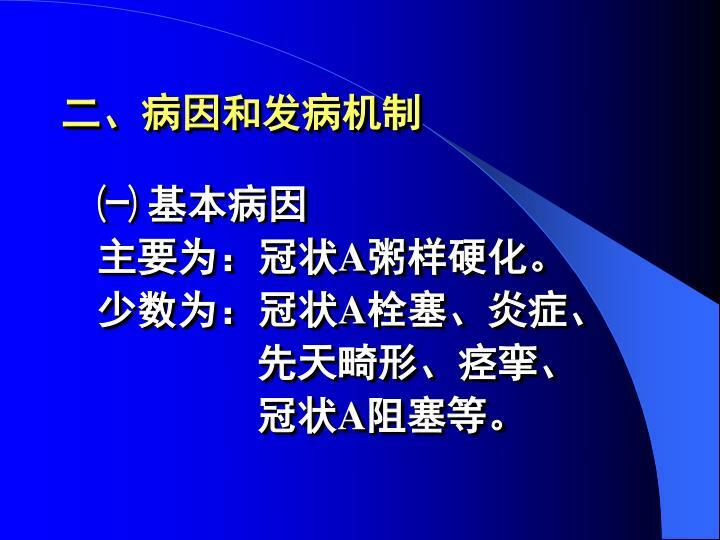 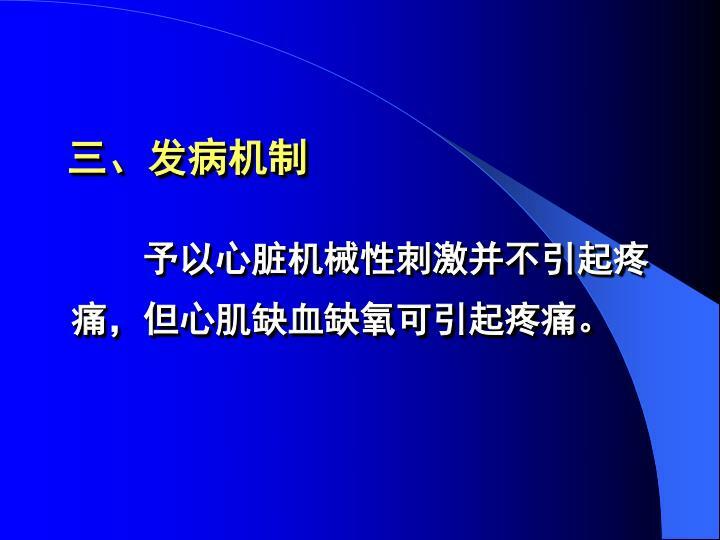 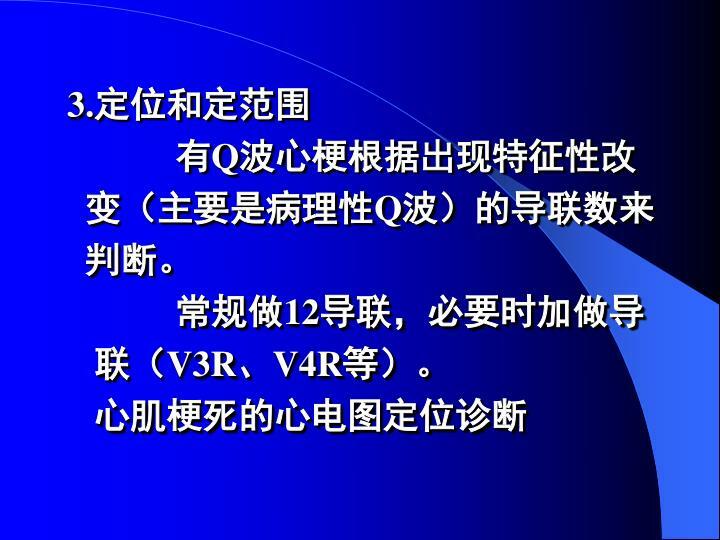 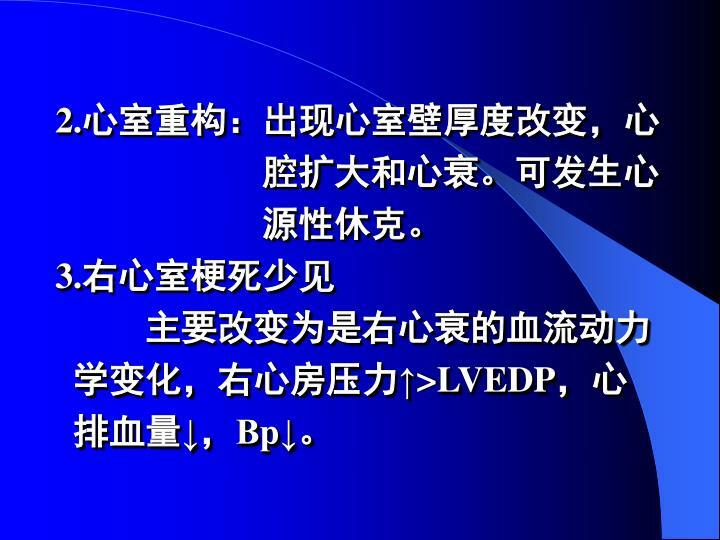 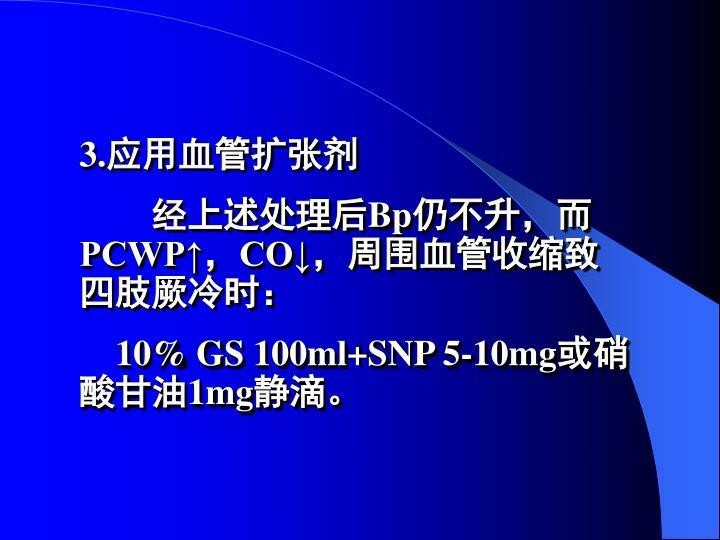 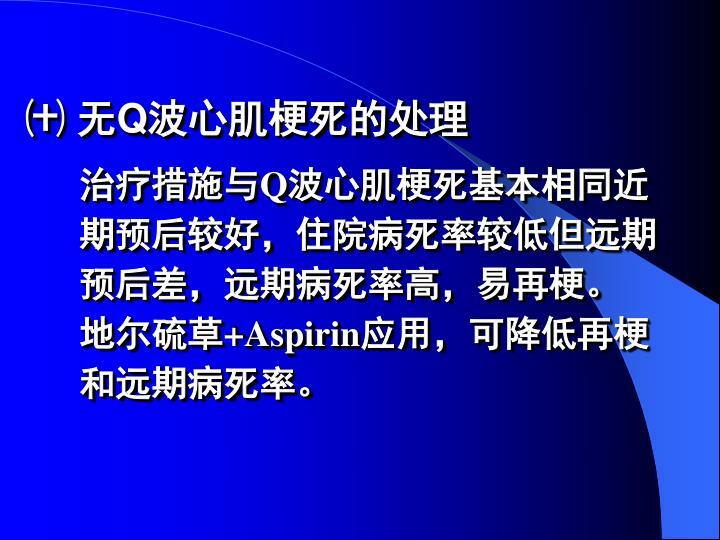 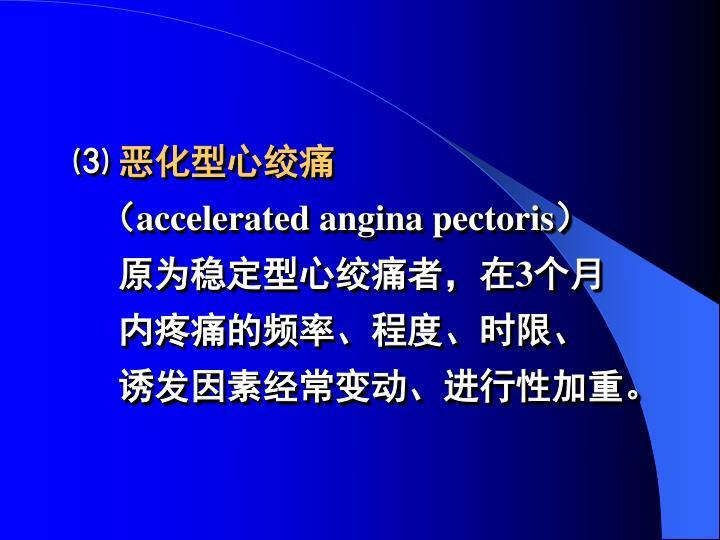 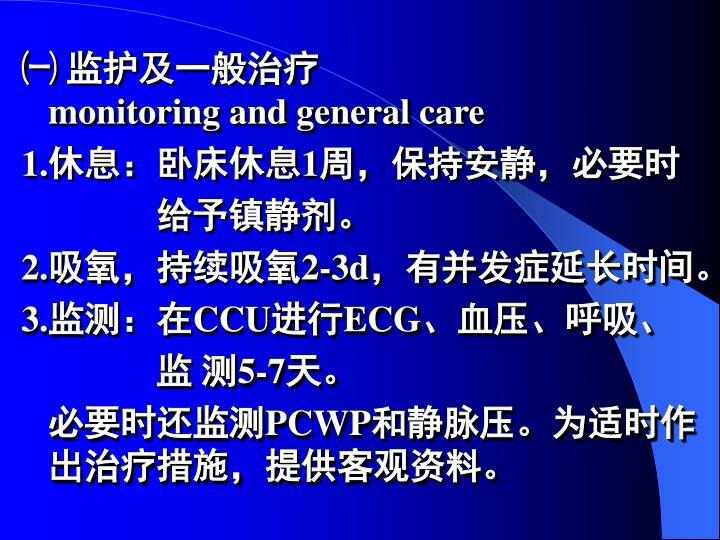 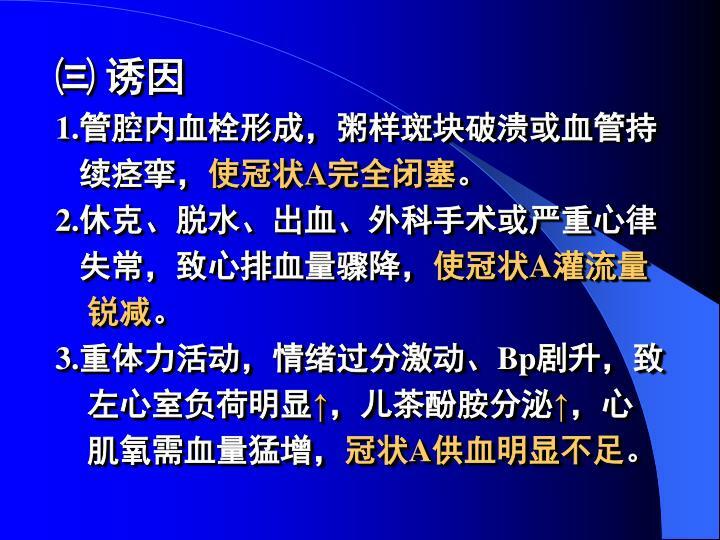 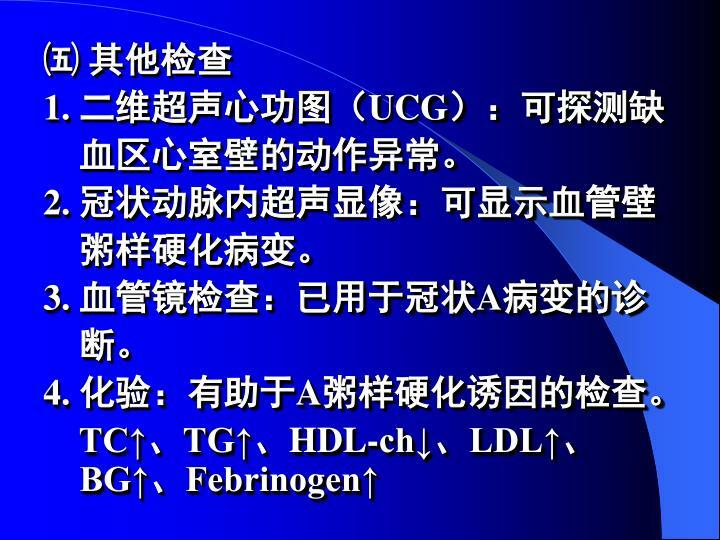 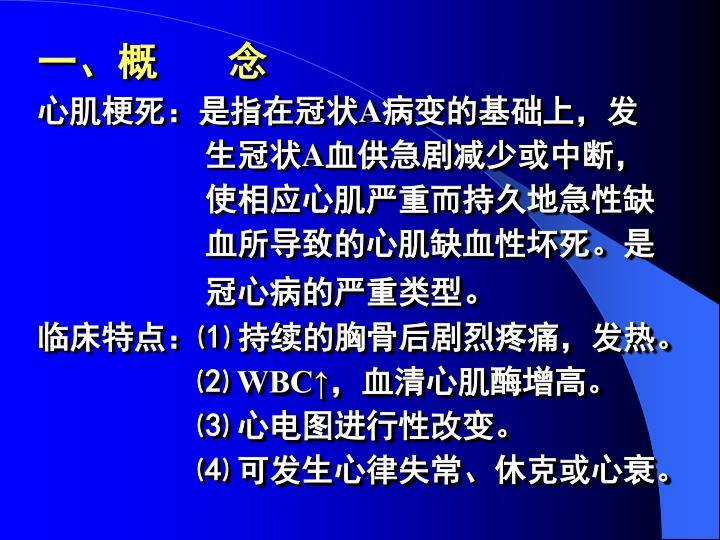 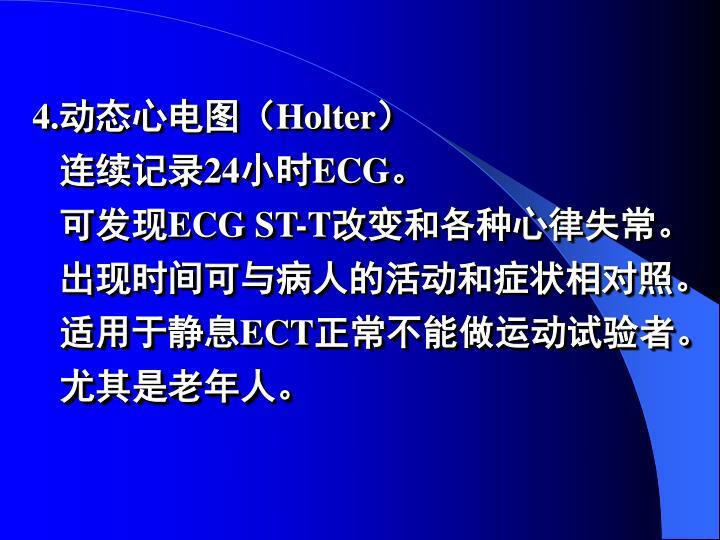 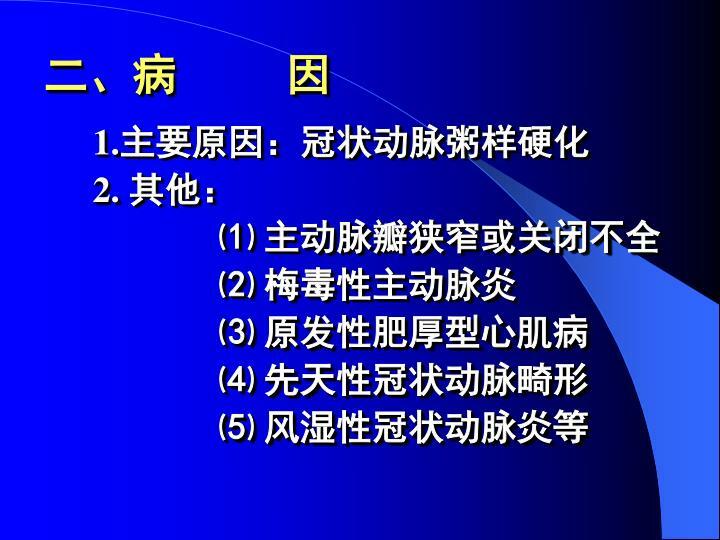 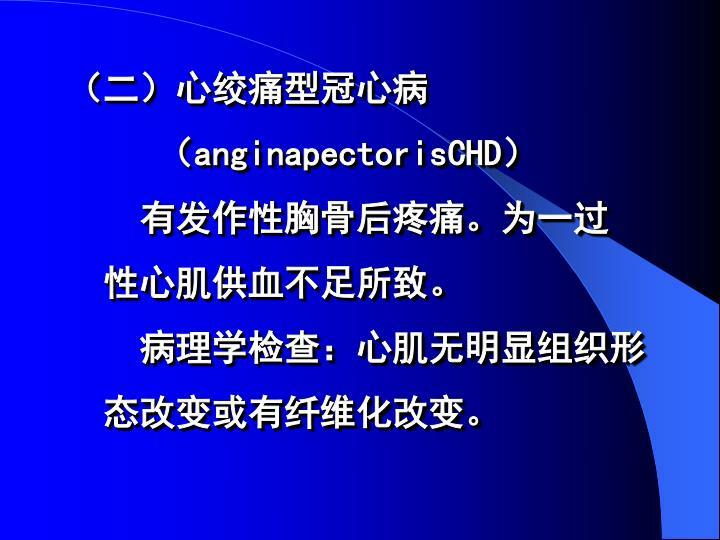 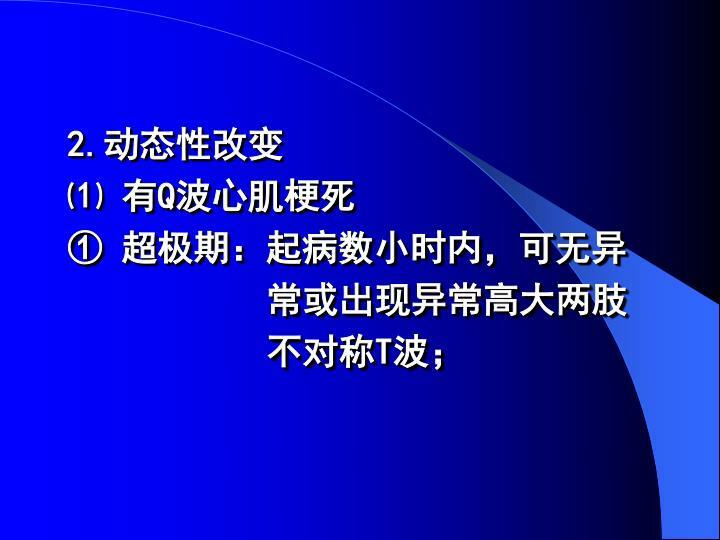 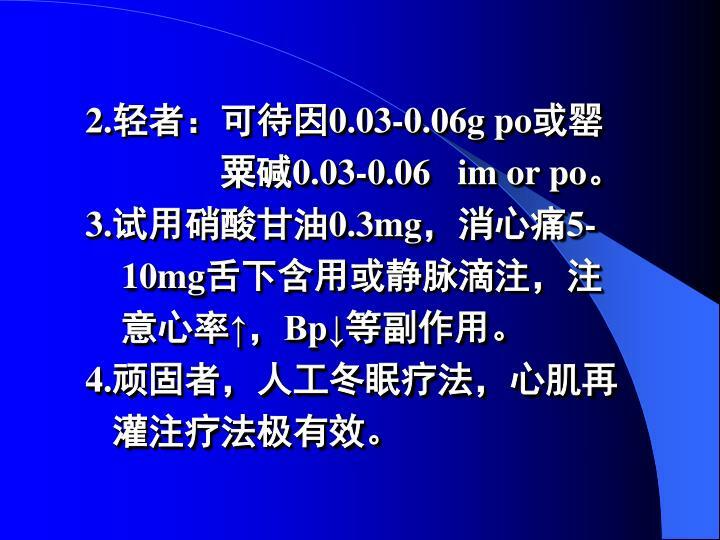 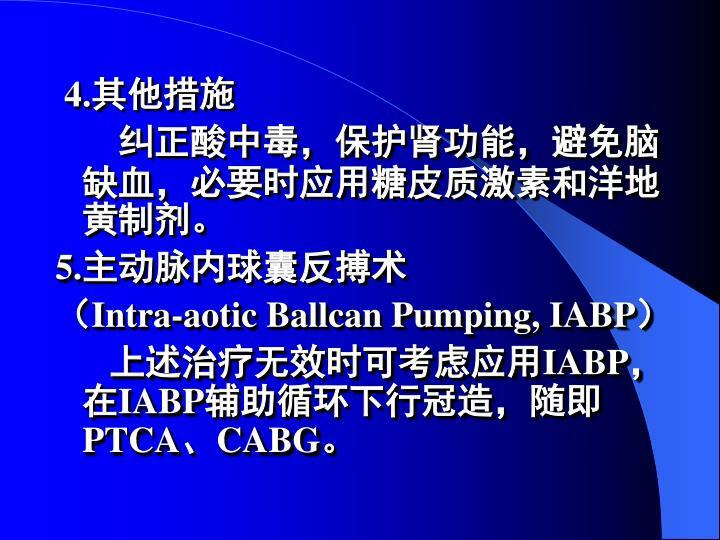 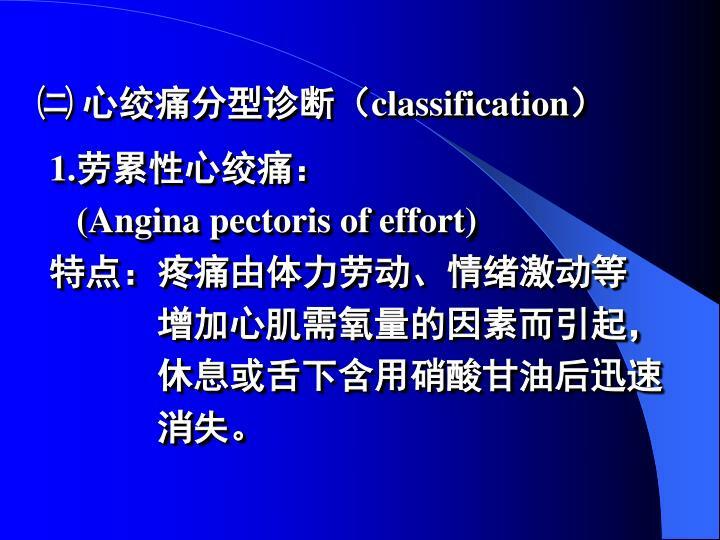 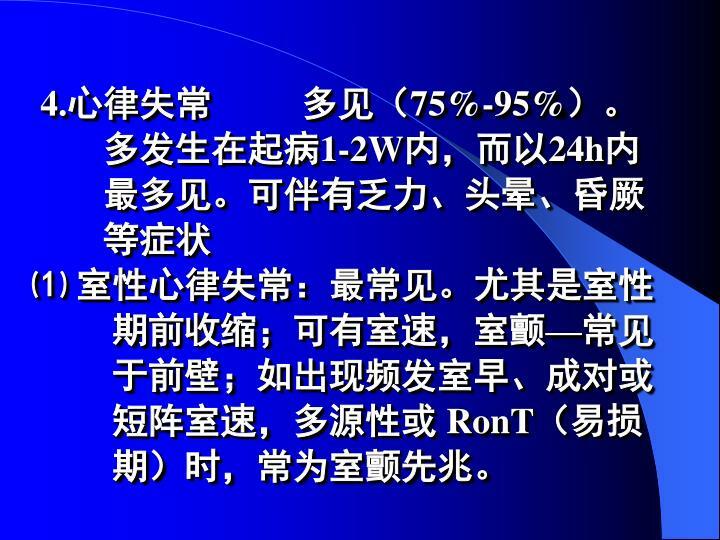 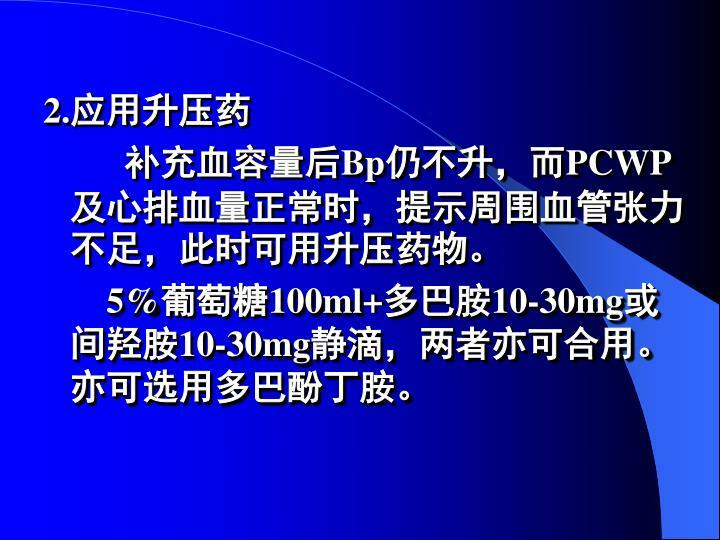 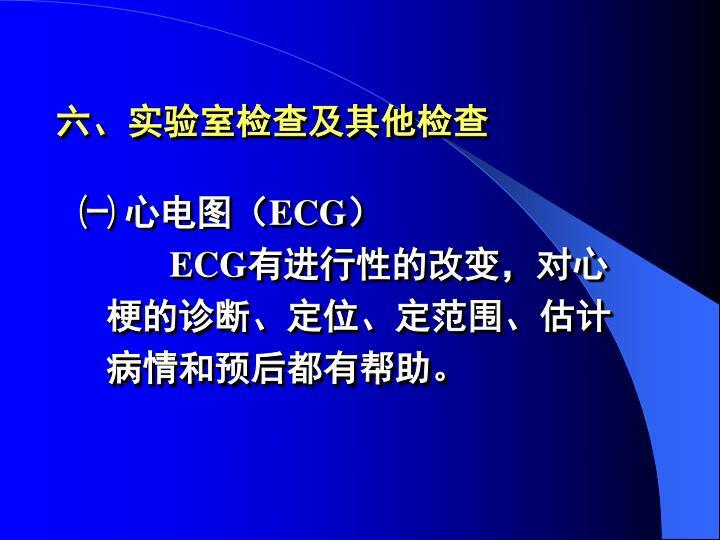 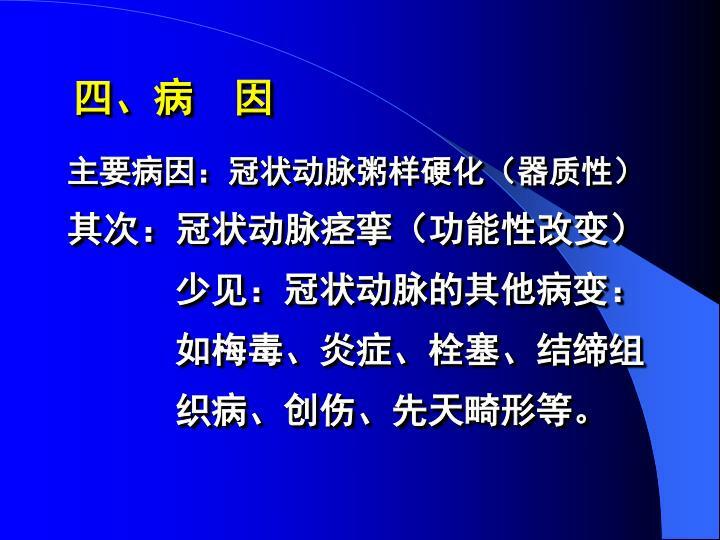 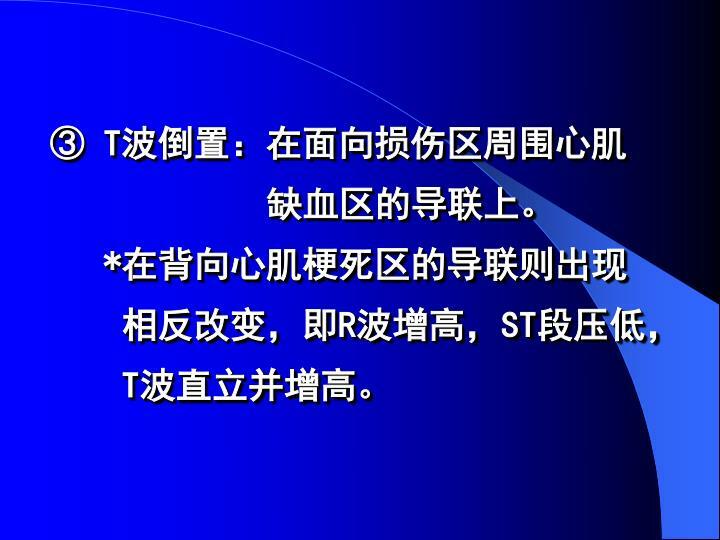 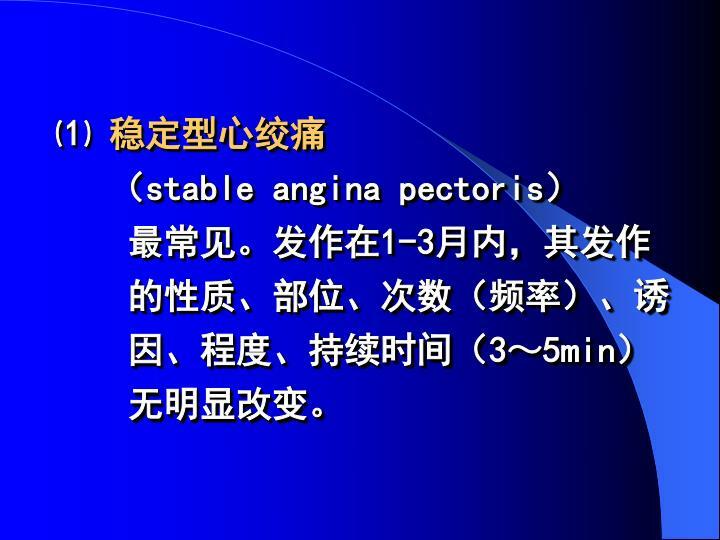 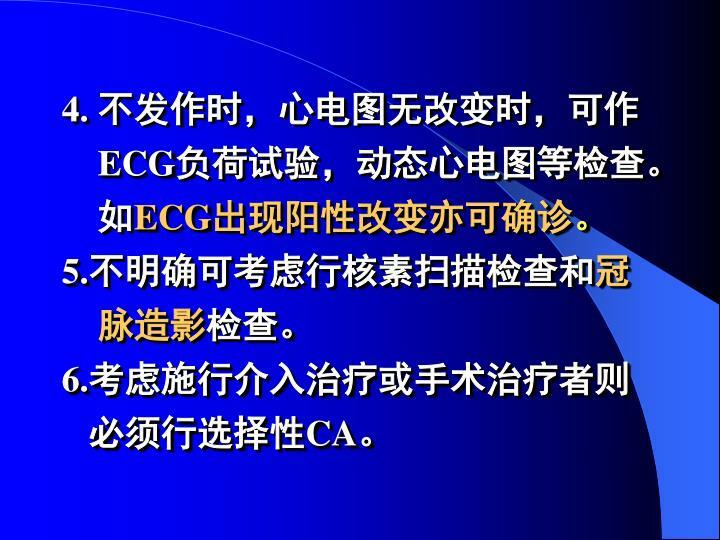 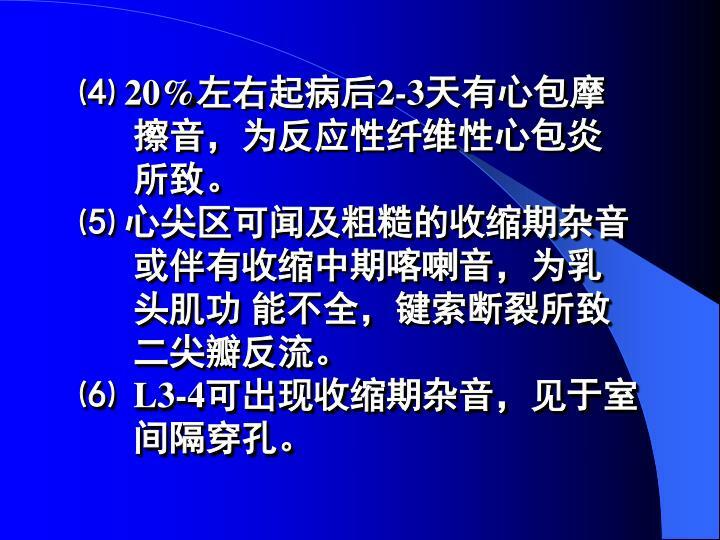 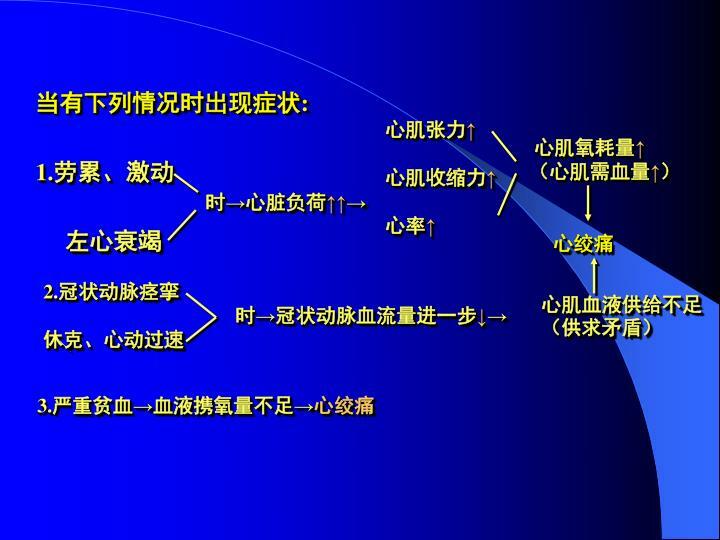 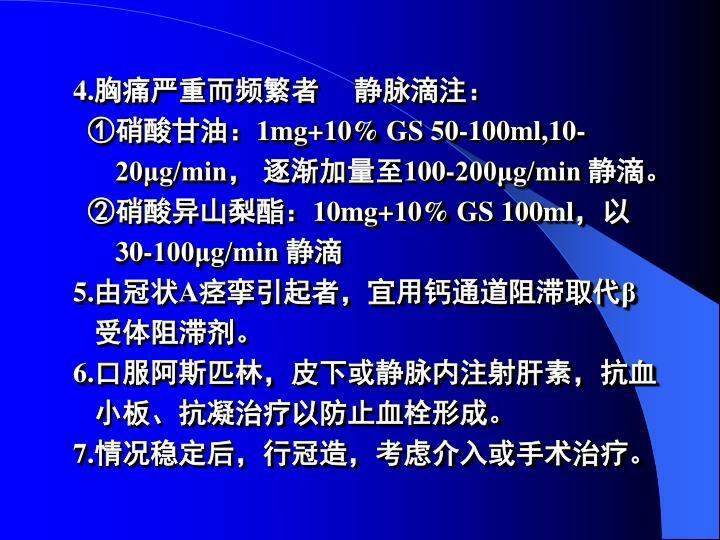 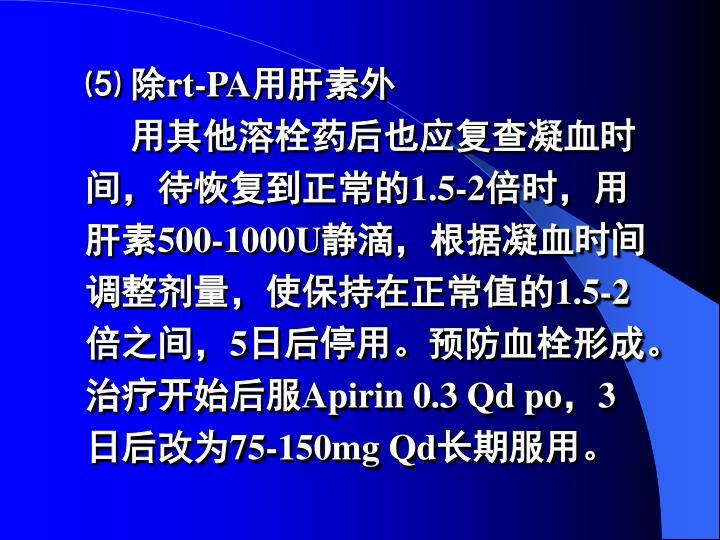 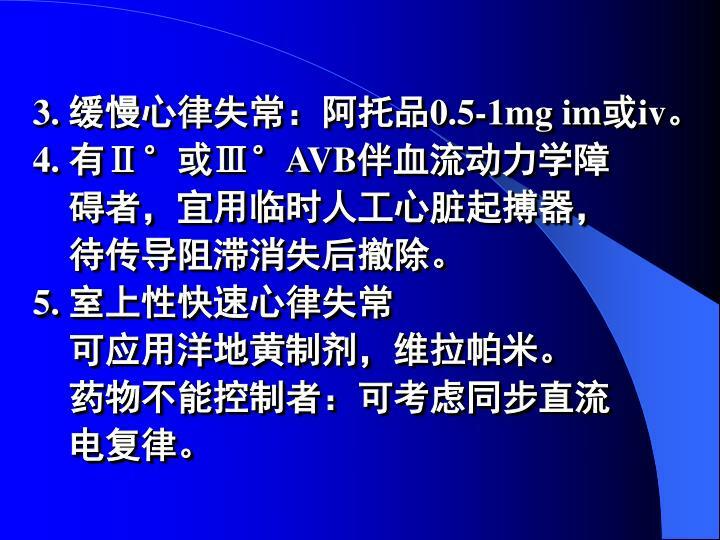 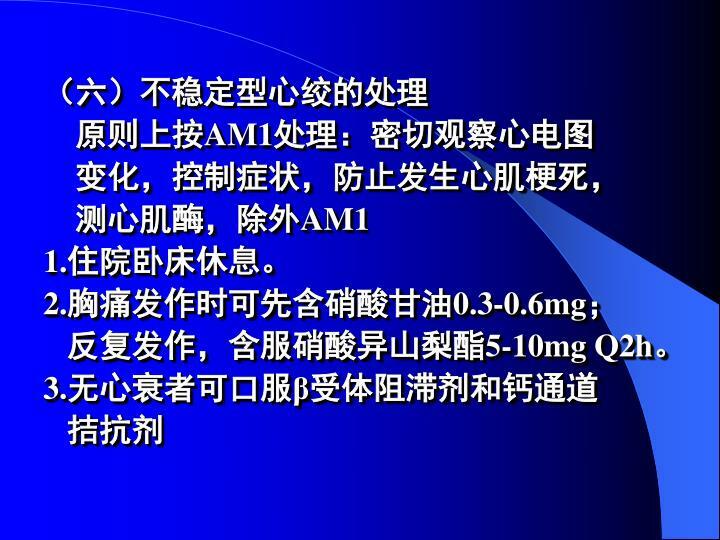 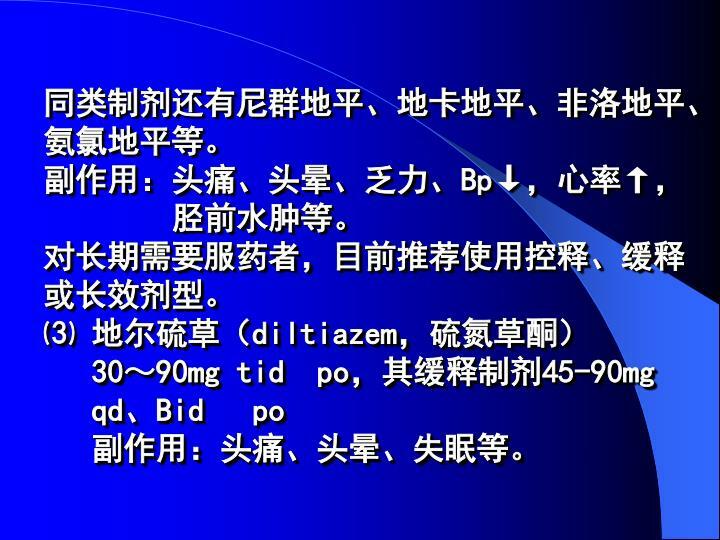 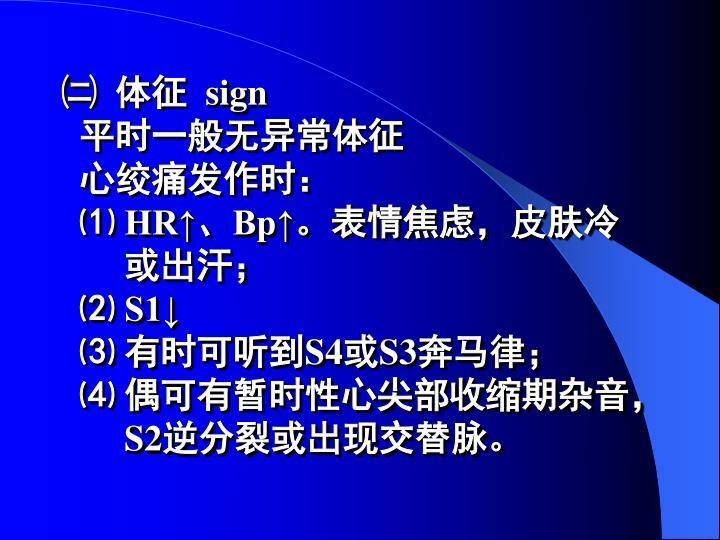 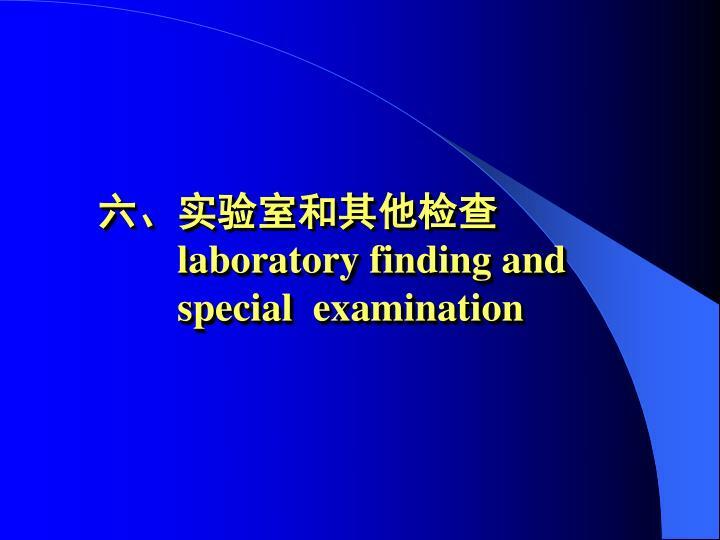 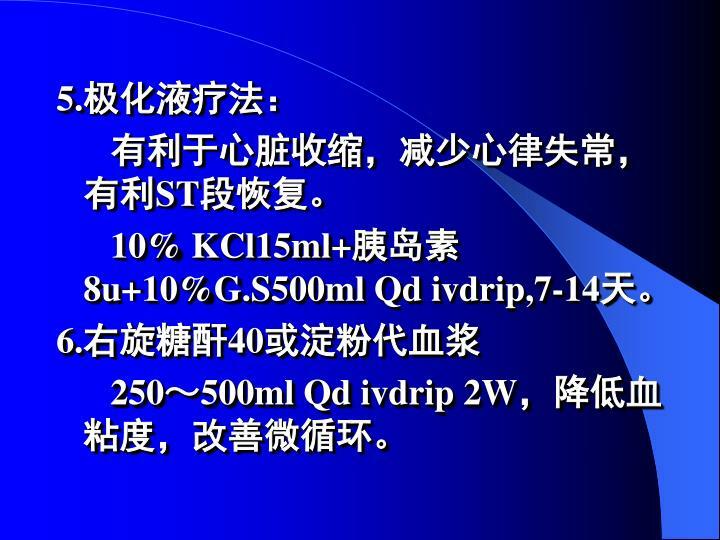 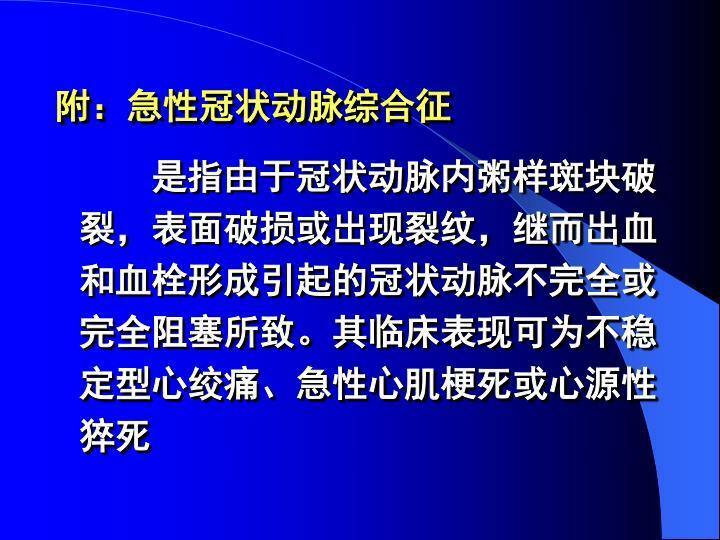 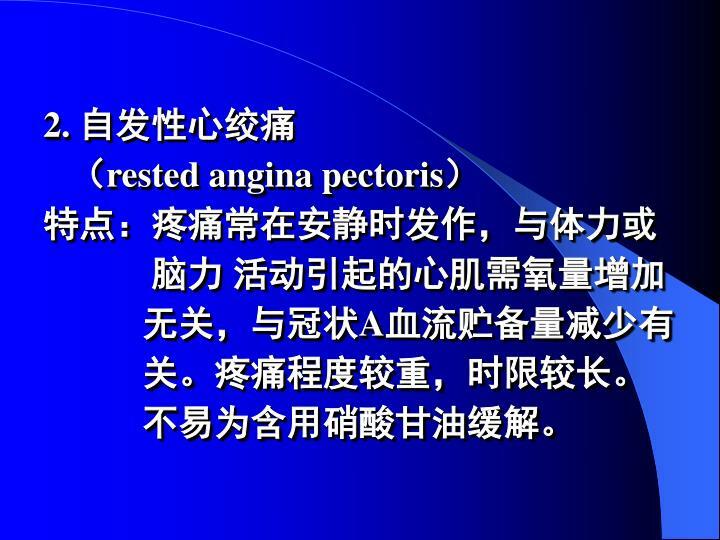 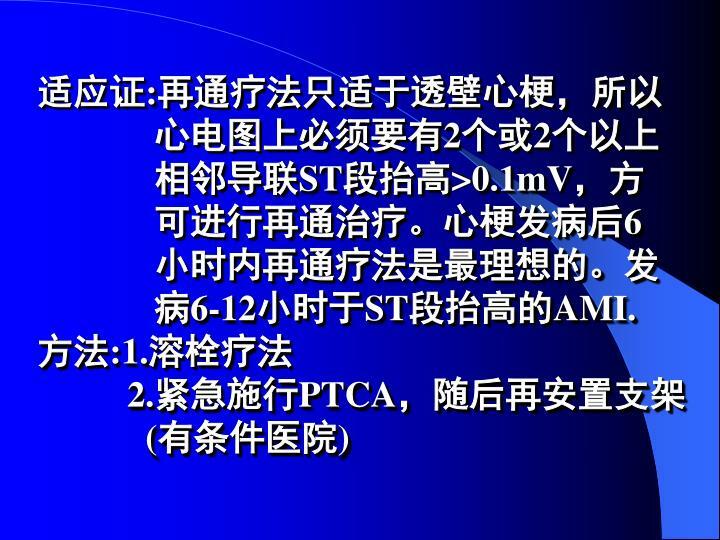 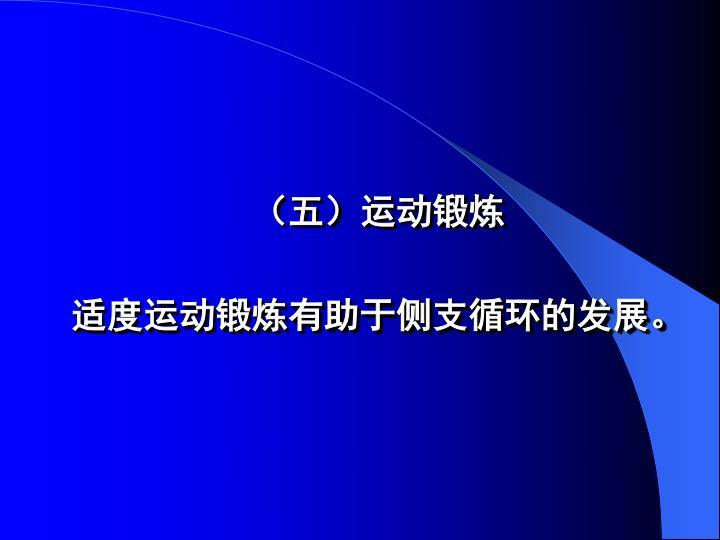 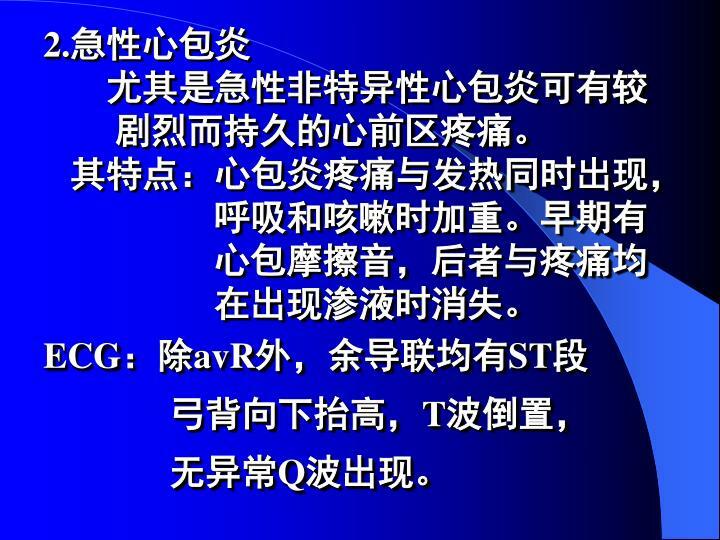 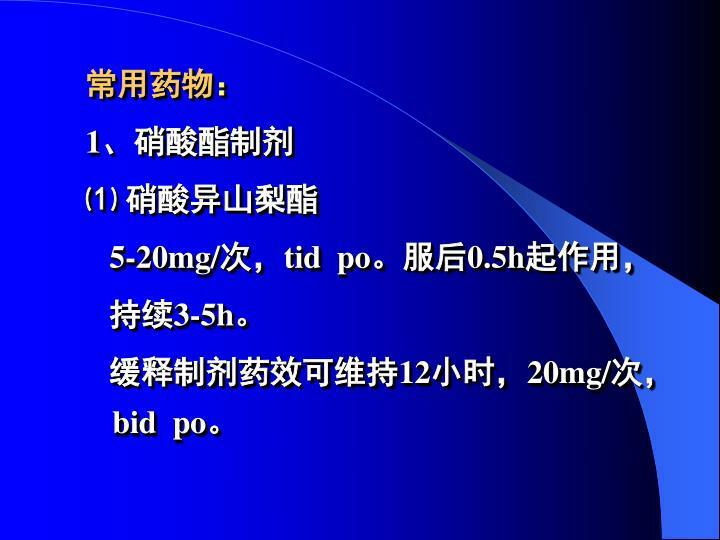 dr. hu gangying department of cardiology renmin hospital of wuhan university. 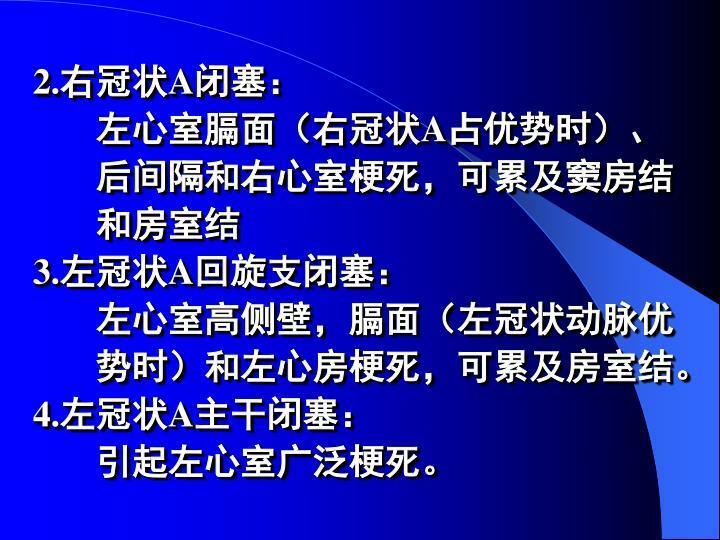 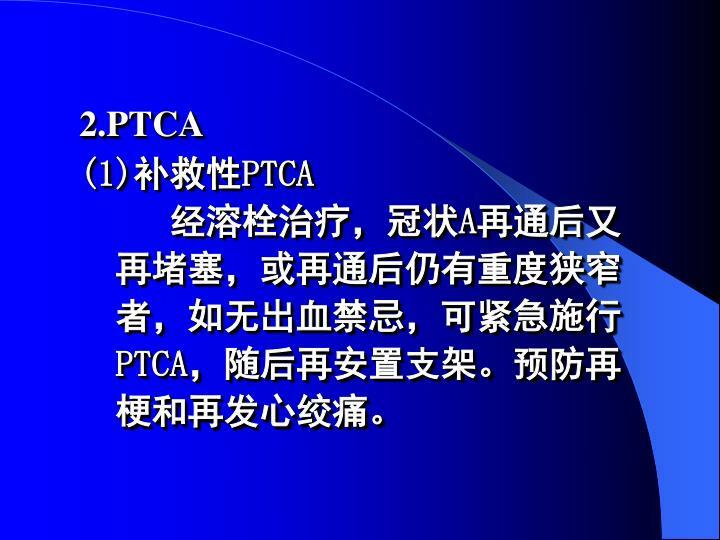 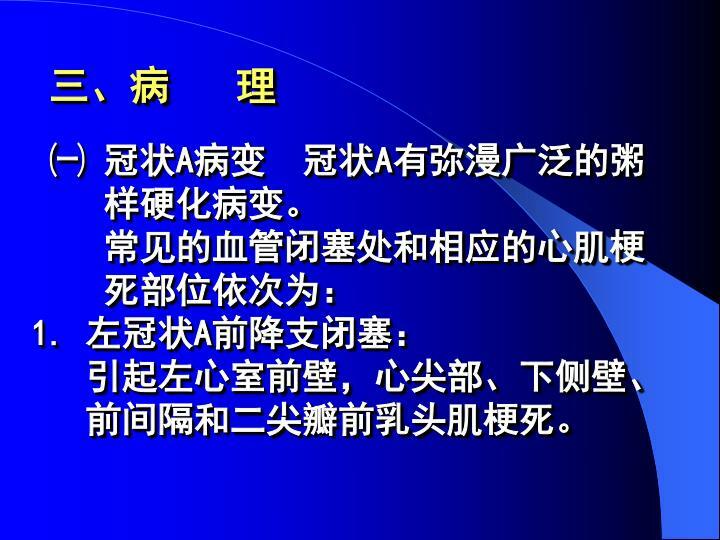 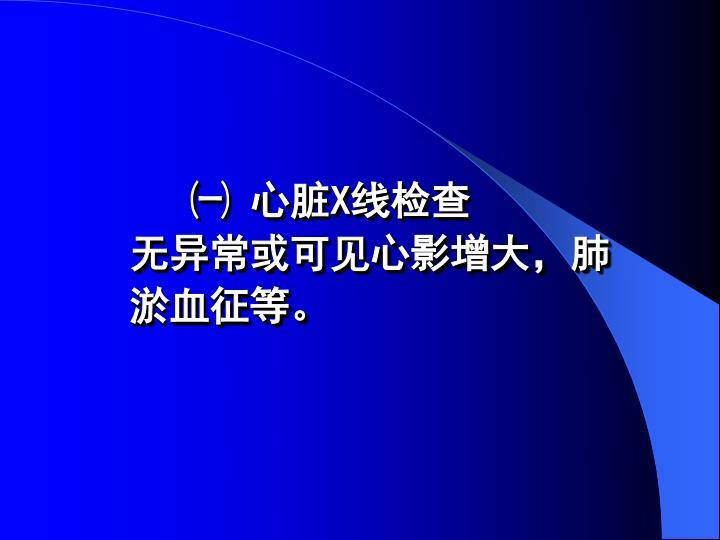 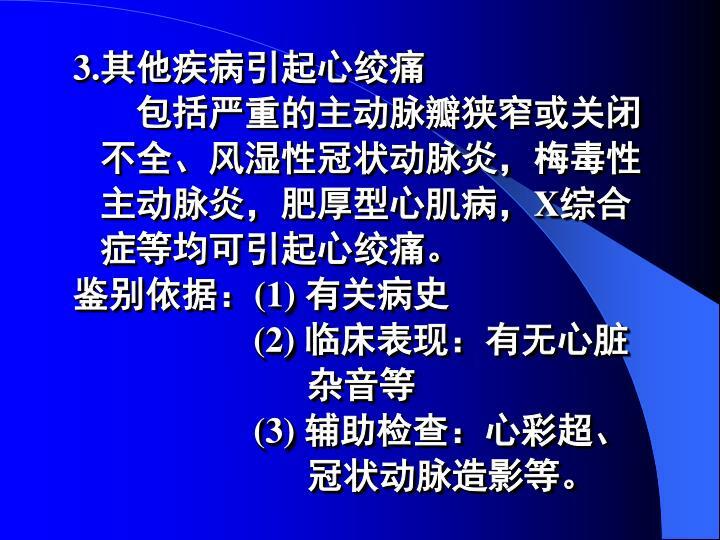 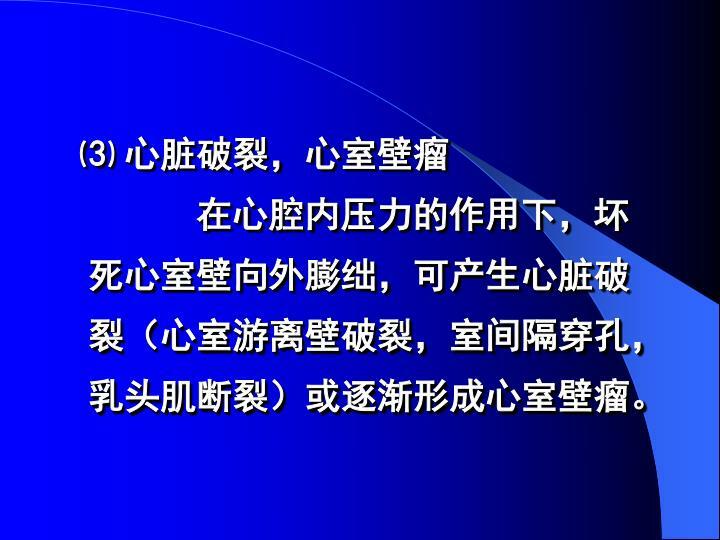 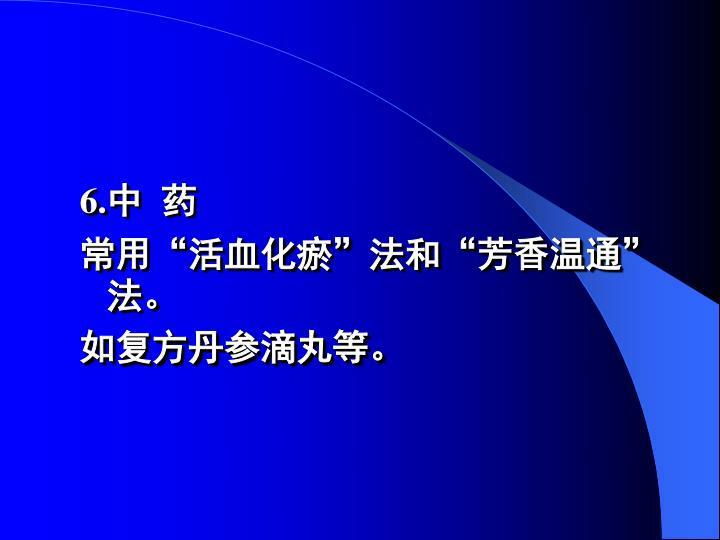 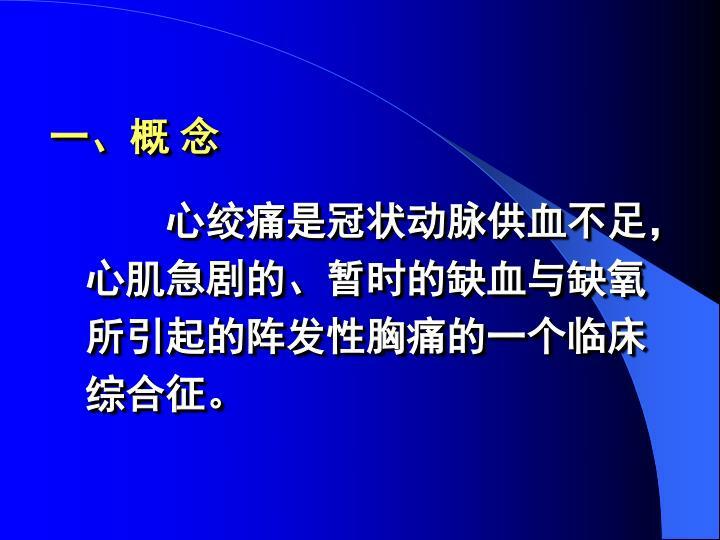 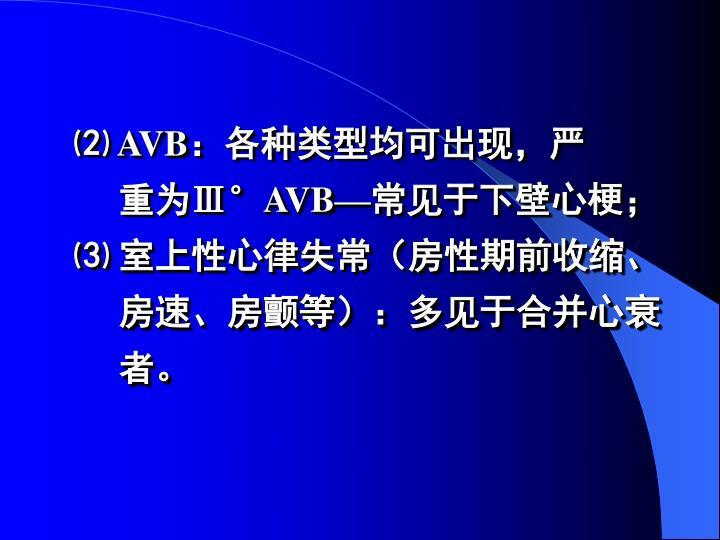 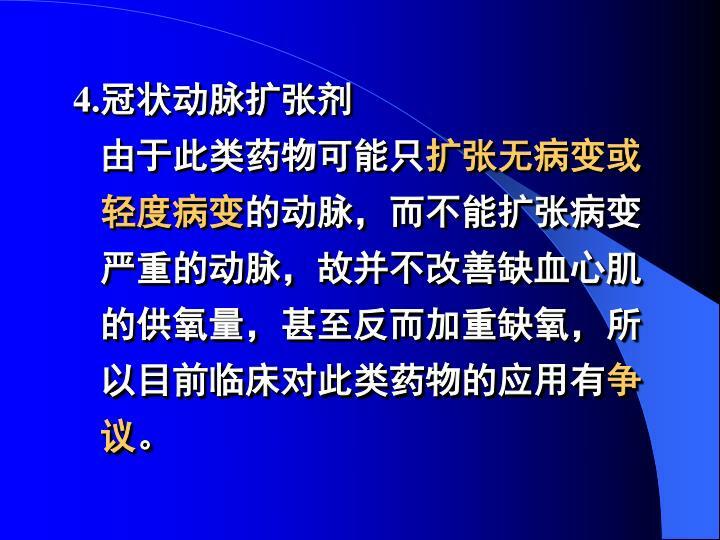 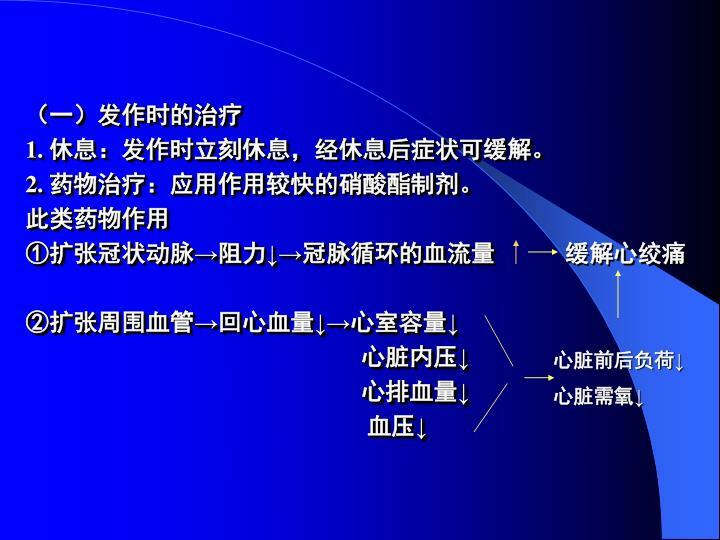 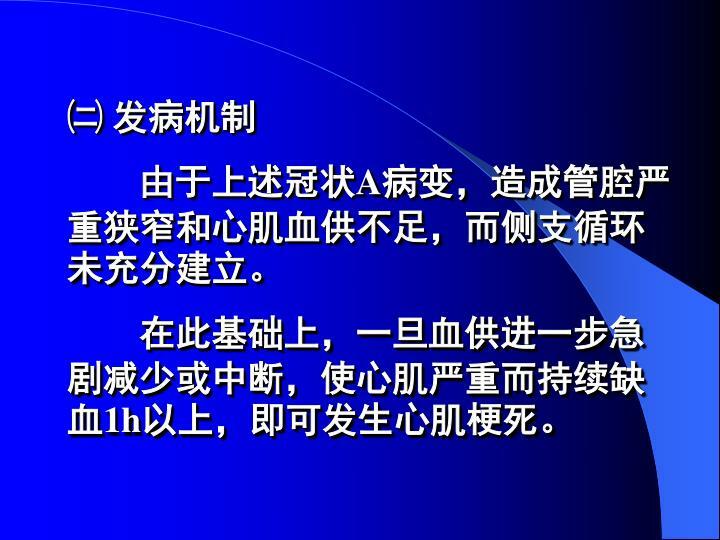 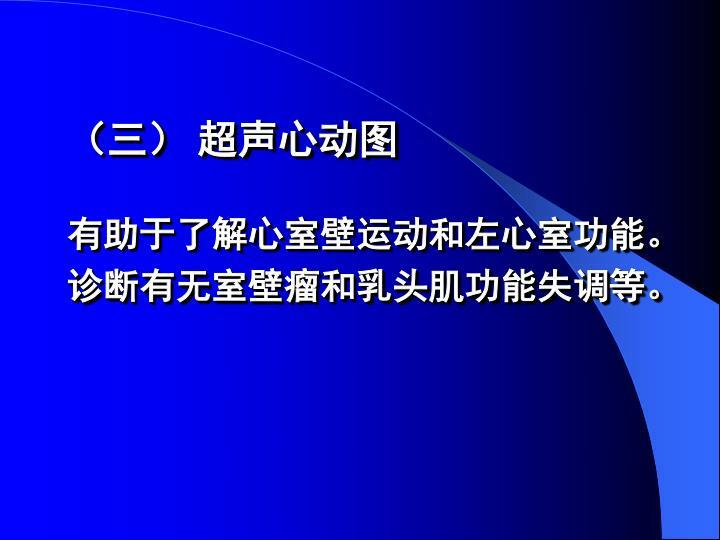 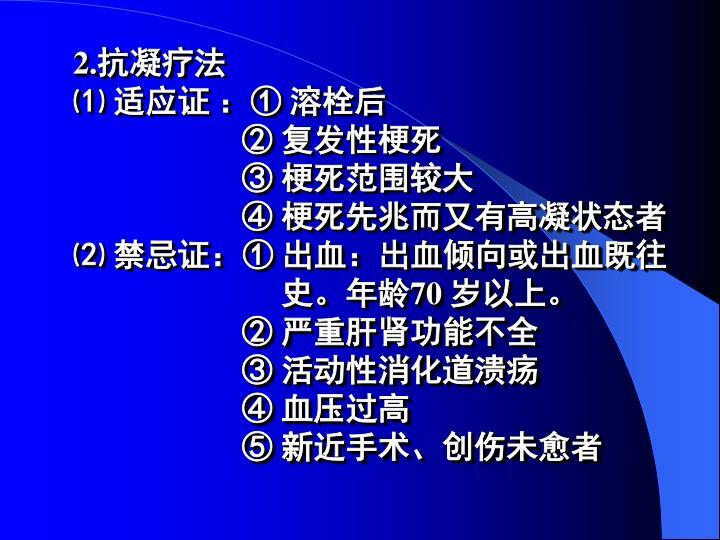 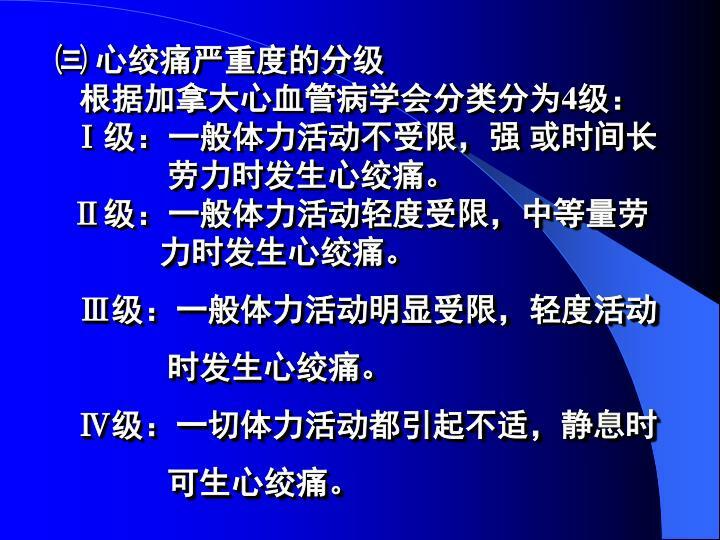 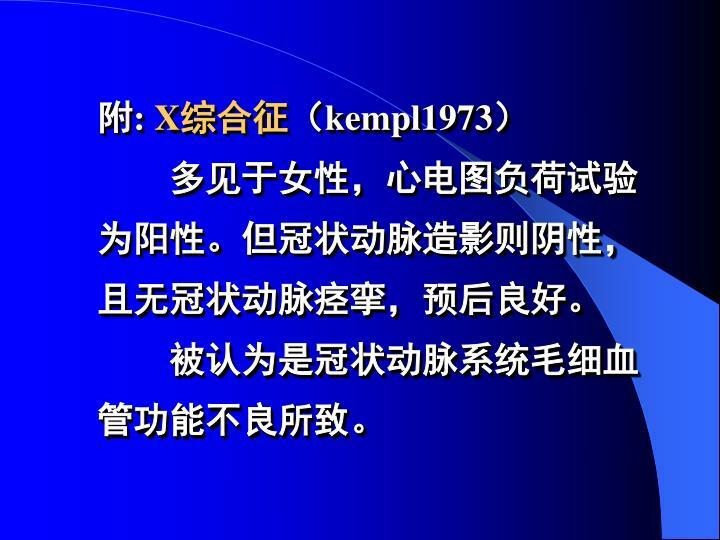 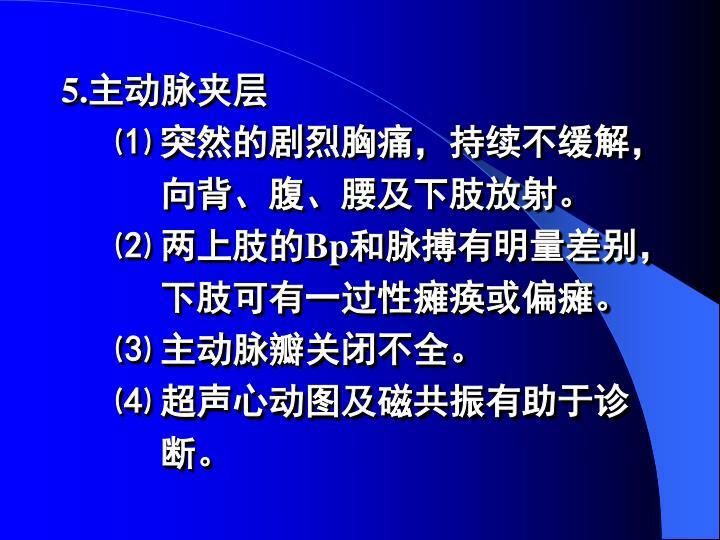 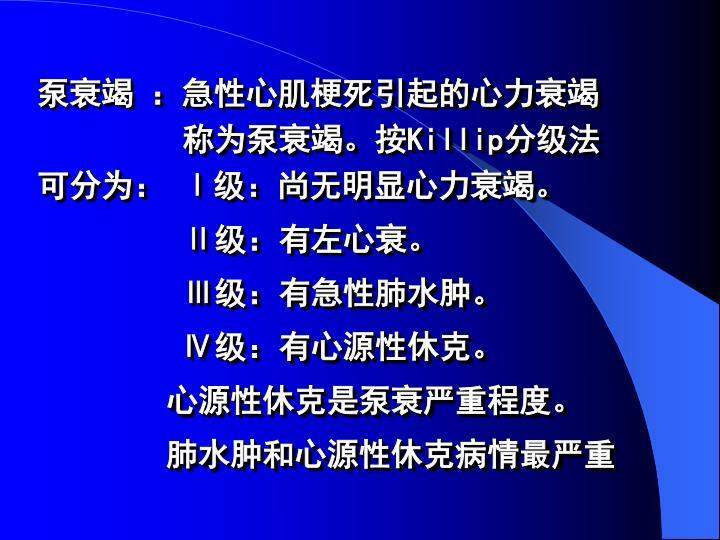 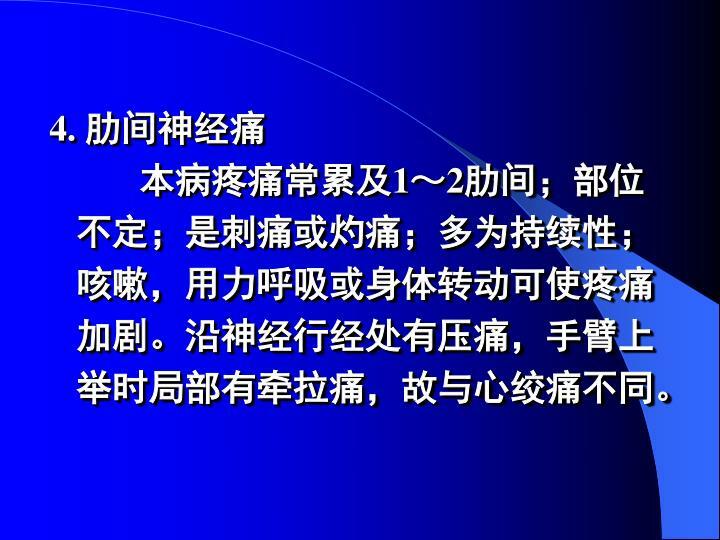 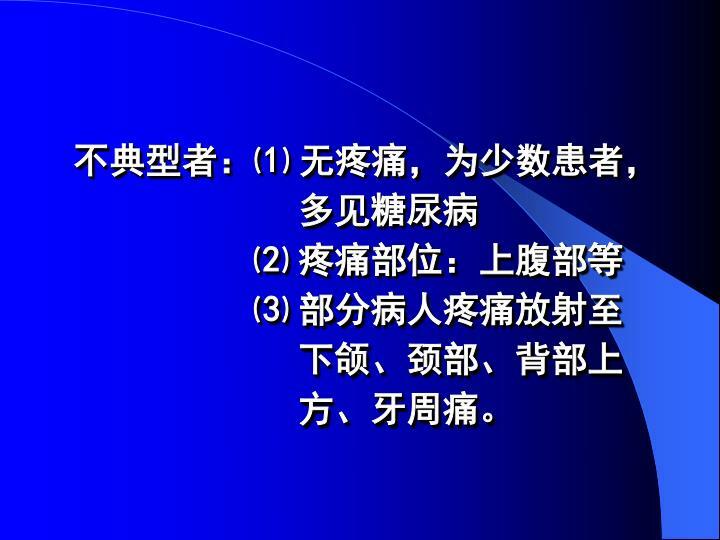 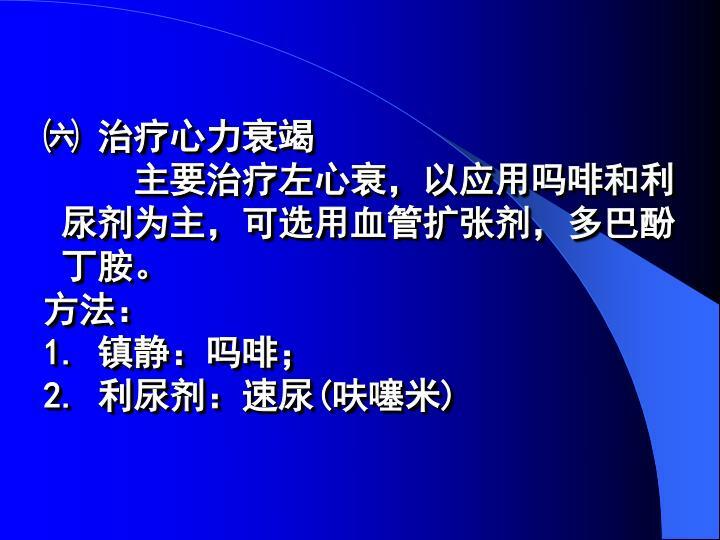 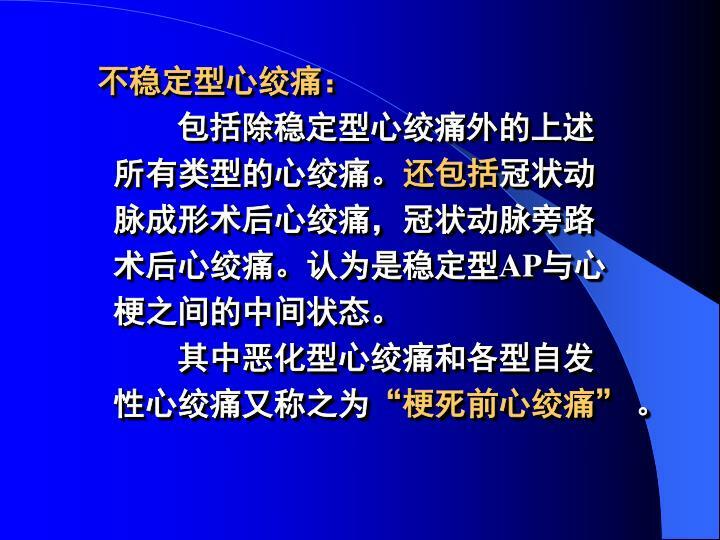 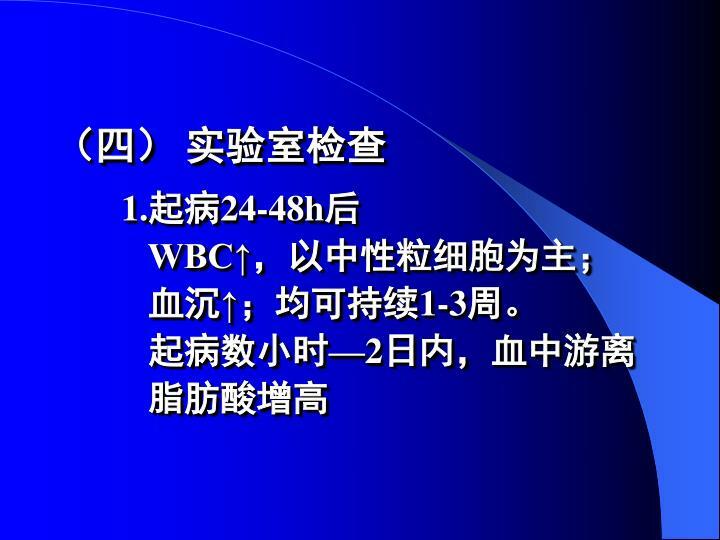 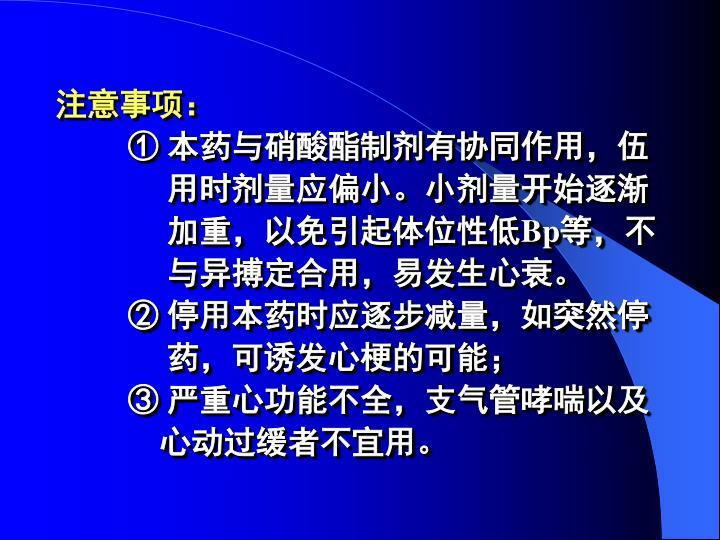 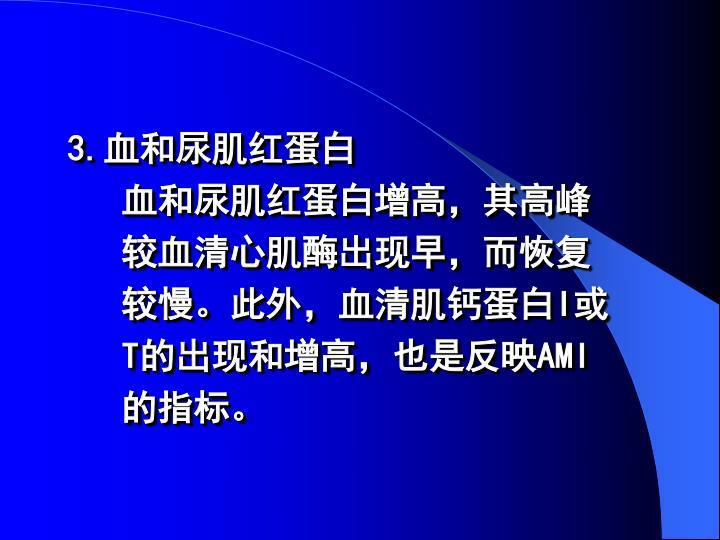 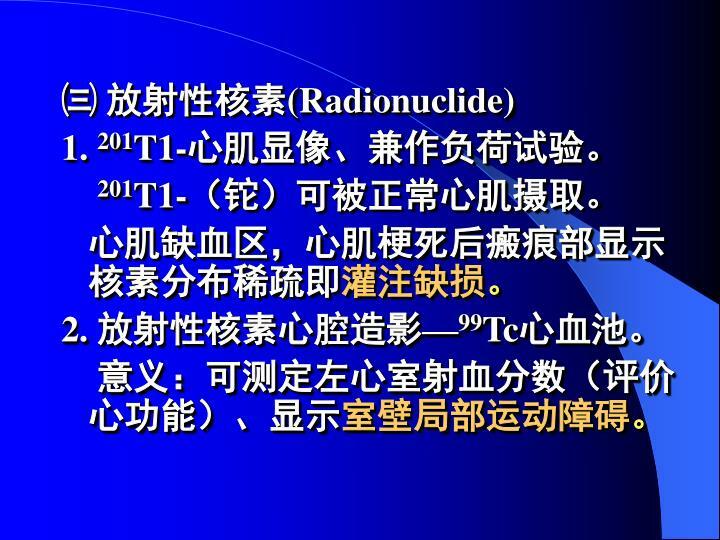 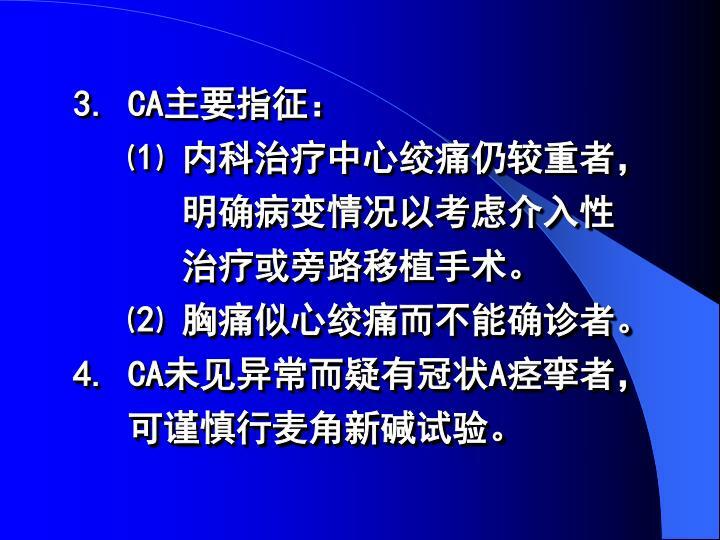 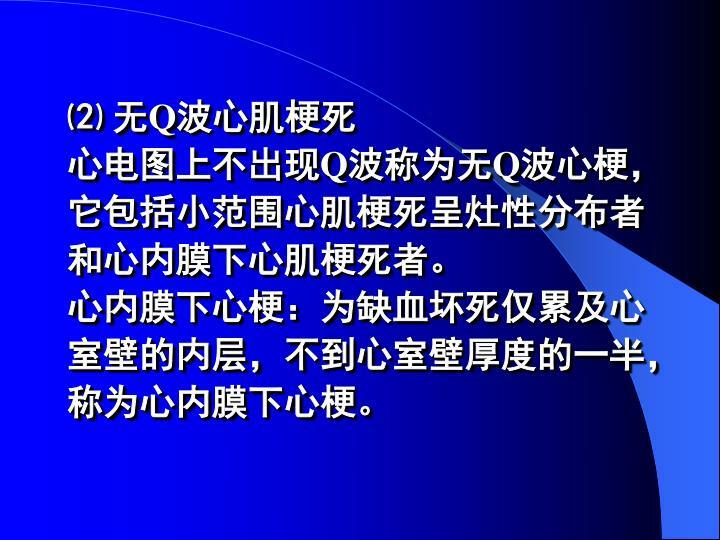 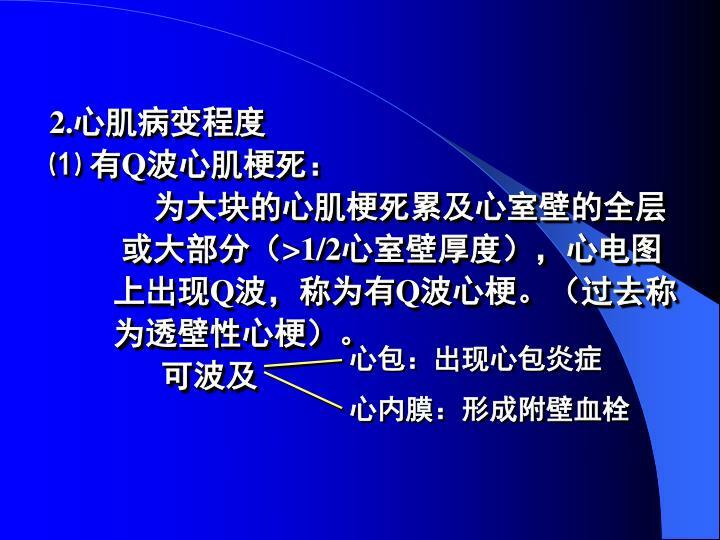 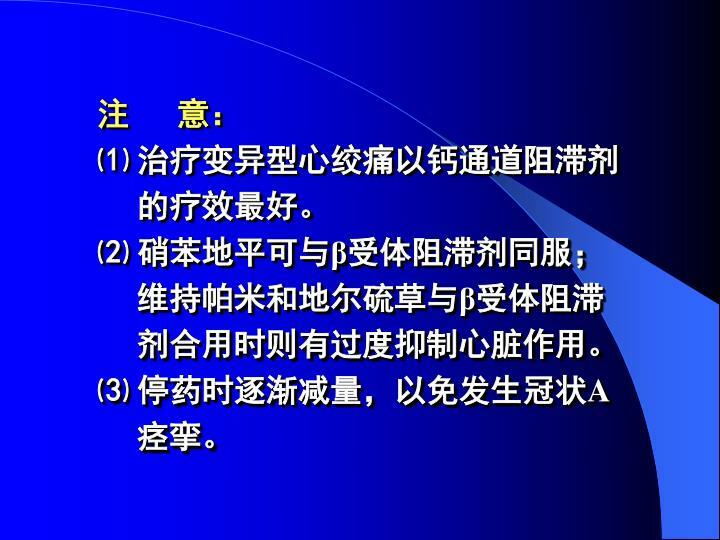 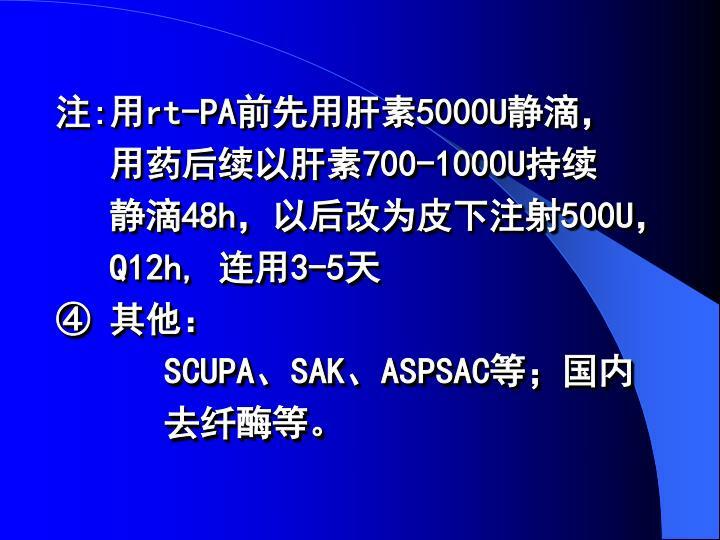 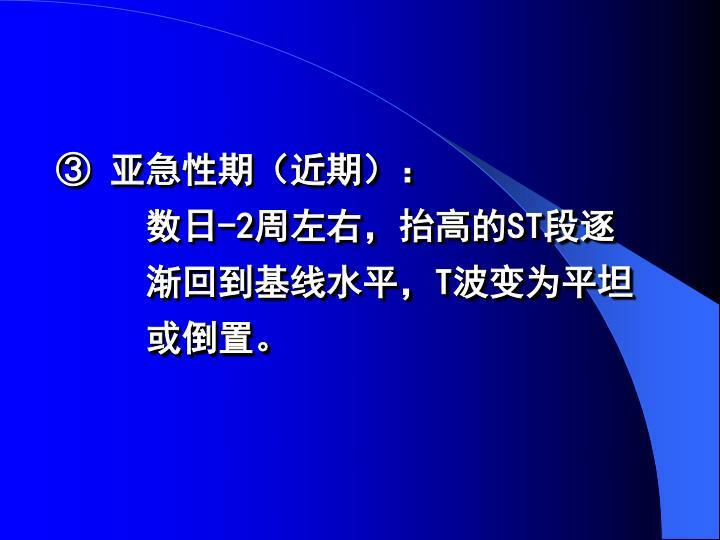 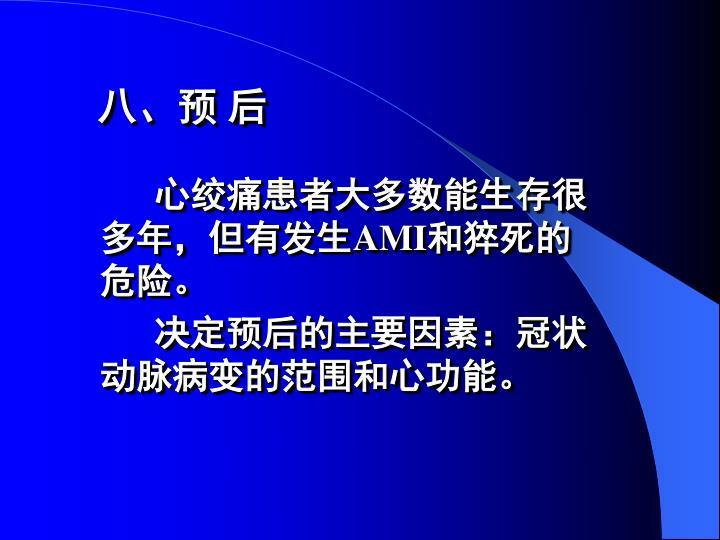 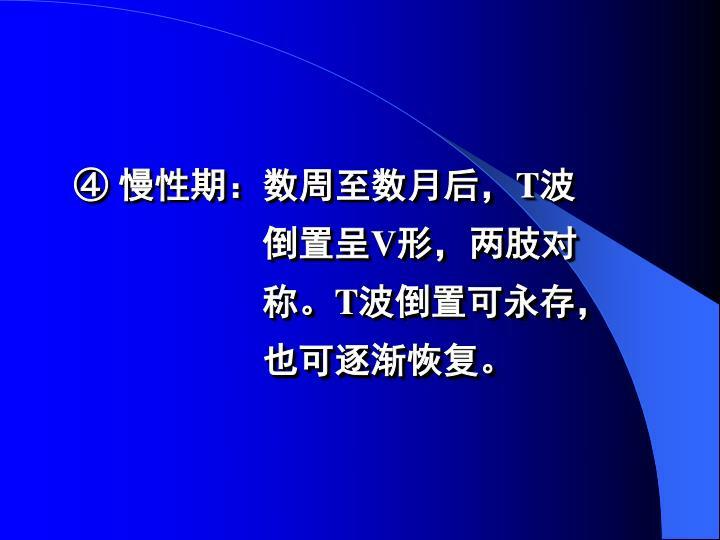 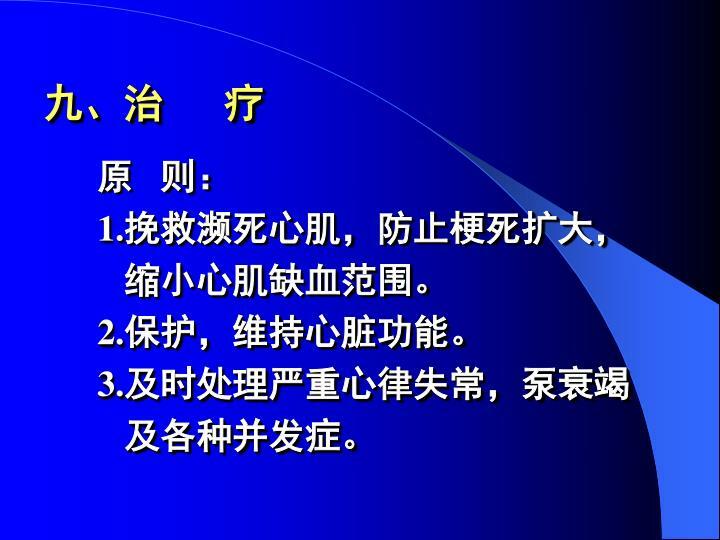 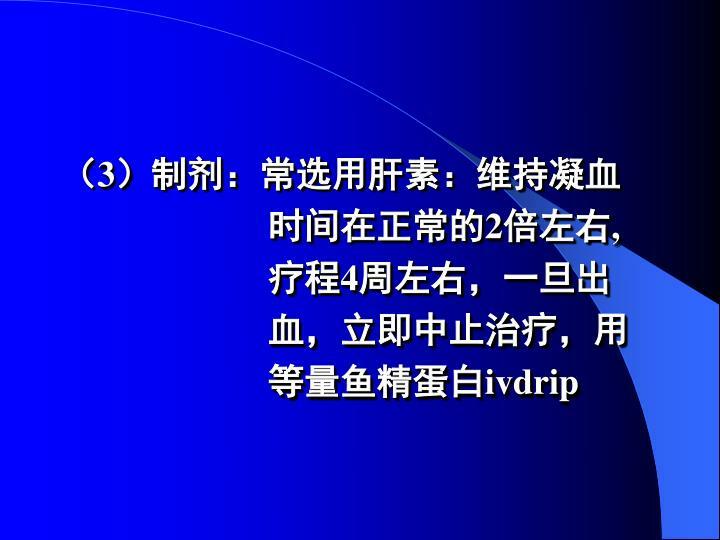 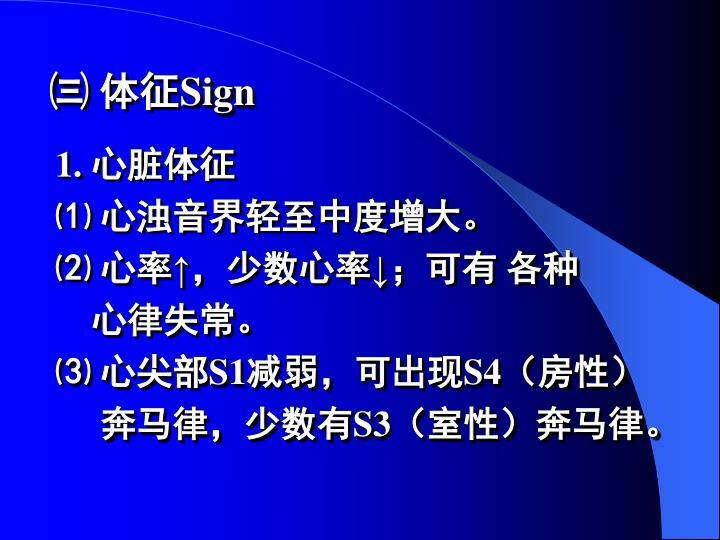 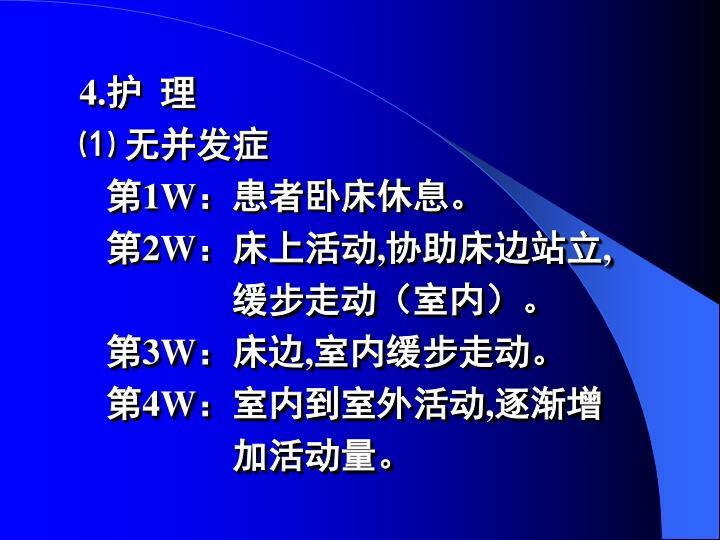 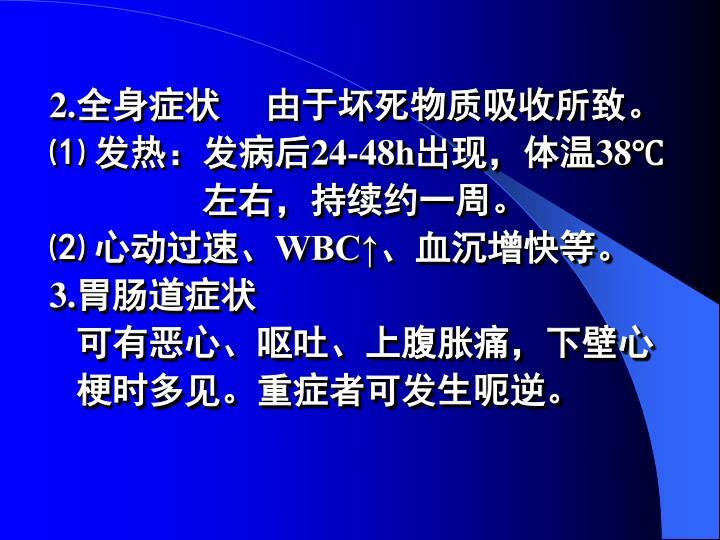 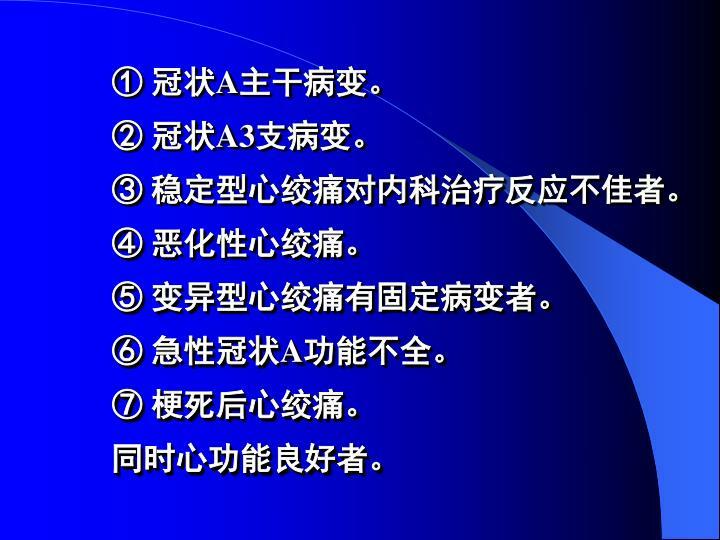 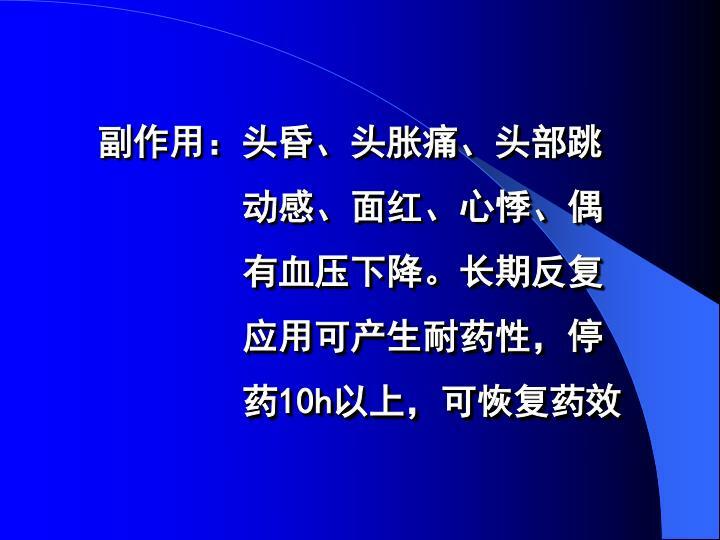 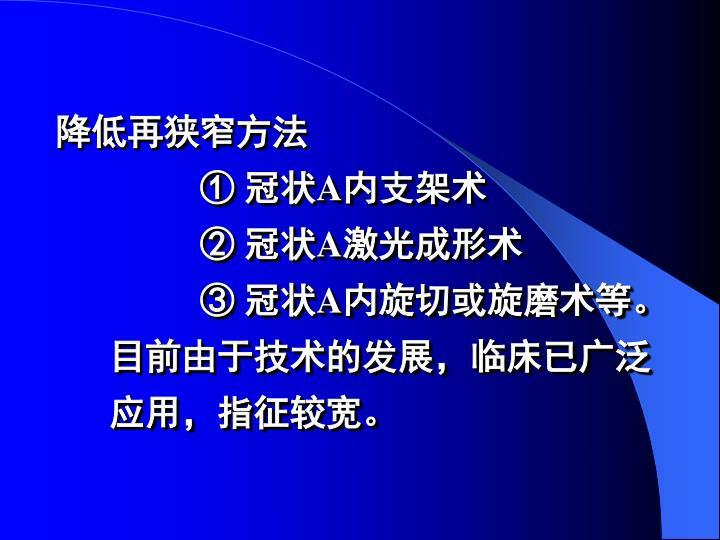 目的要求. 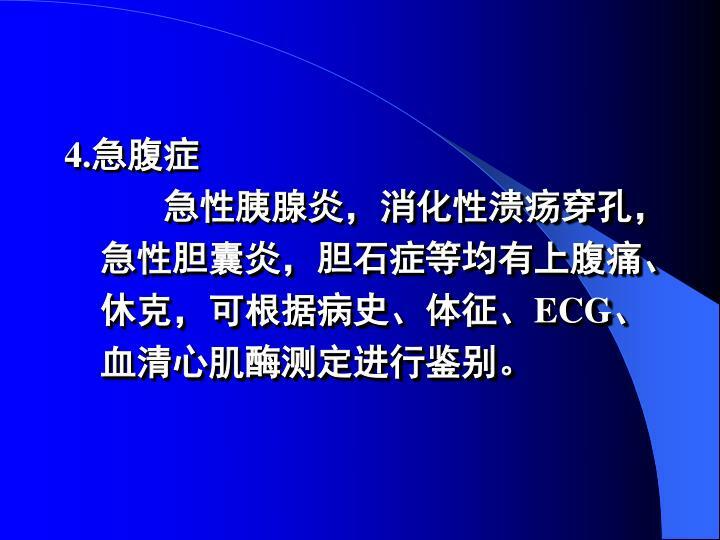 掌握 常见瓣膜病变病理解剖 病理生理、临床表现、诊断方法 熟悉 心脏瓣膜病治疗原则. 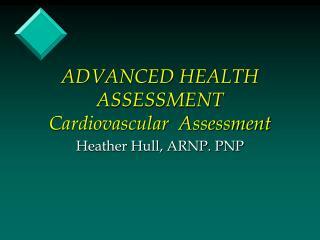 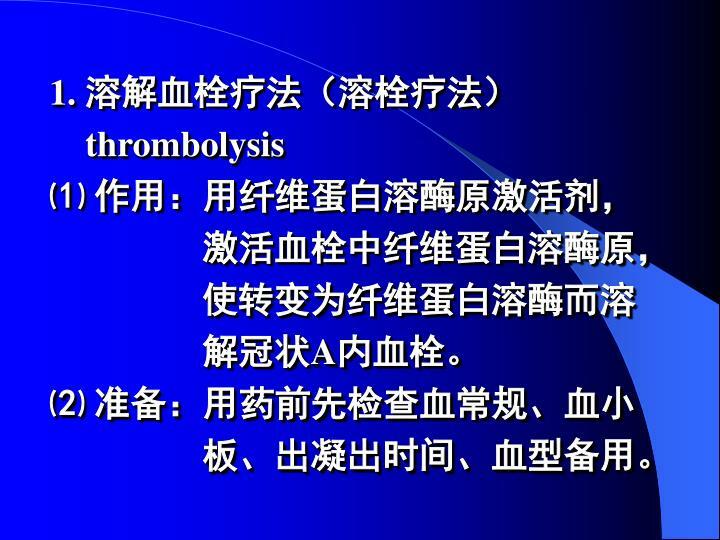 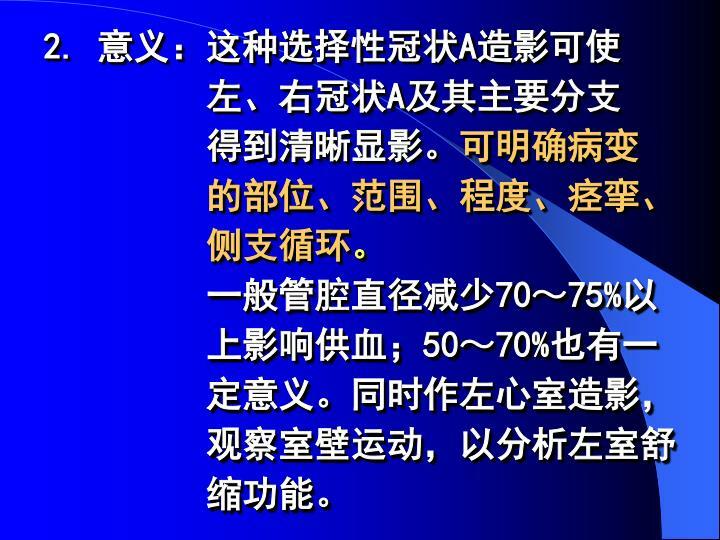 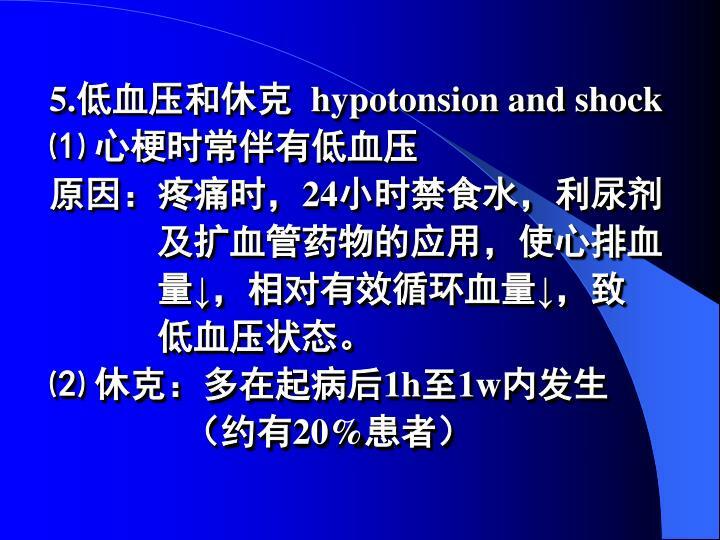 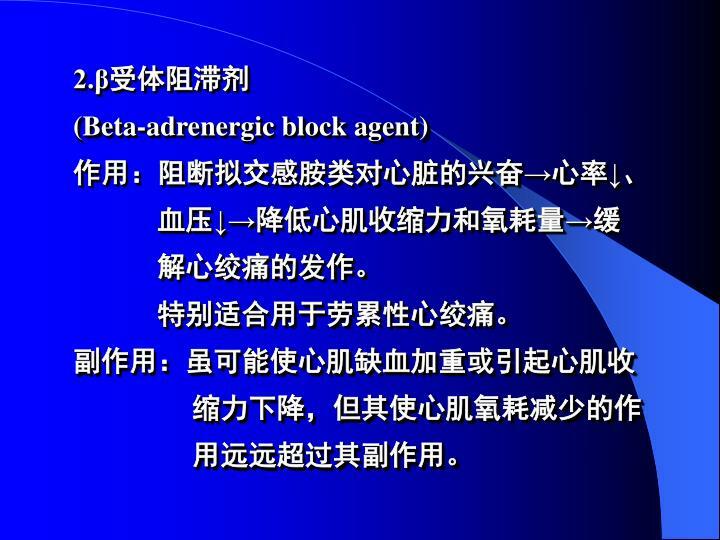 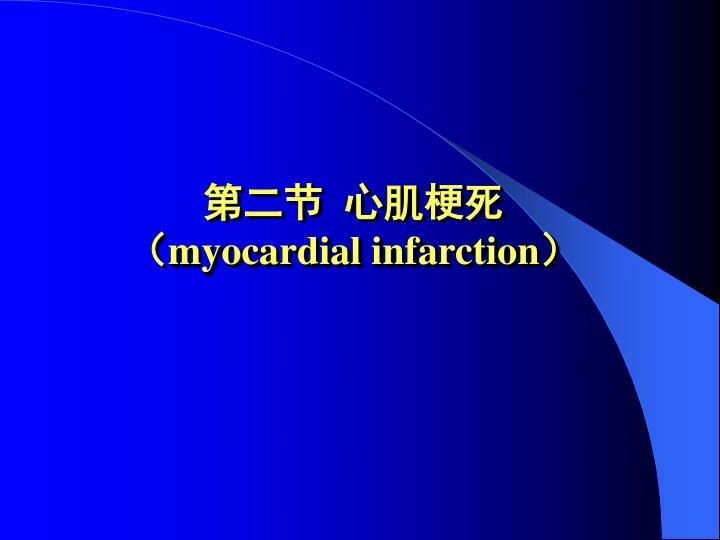 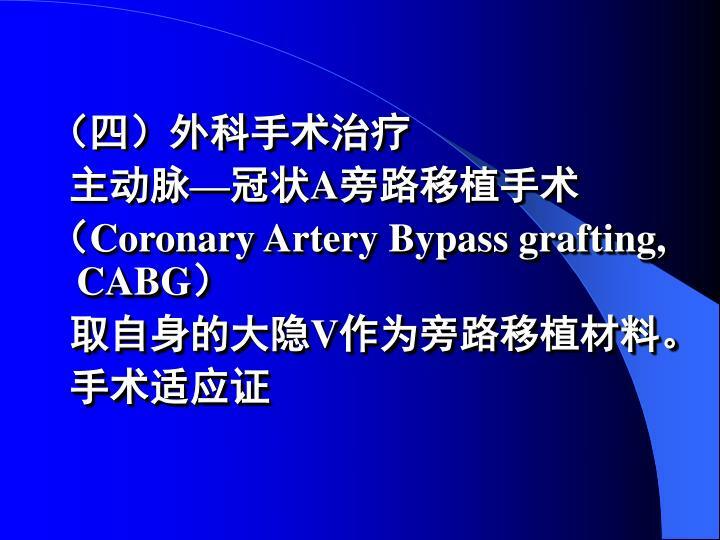 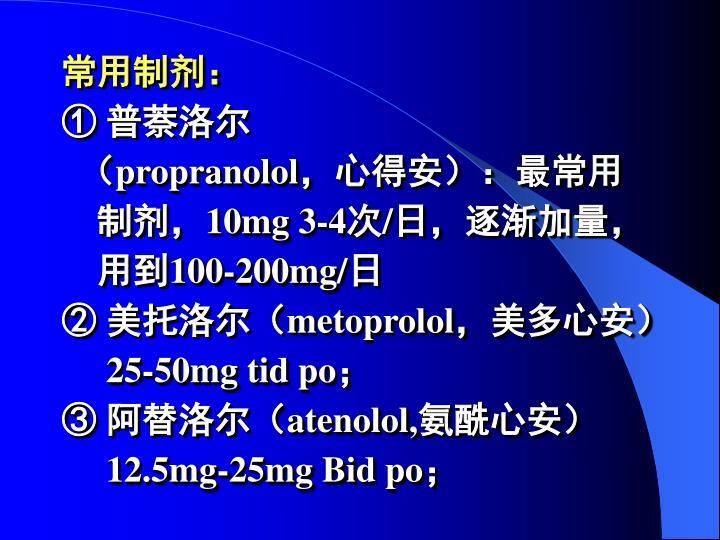 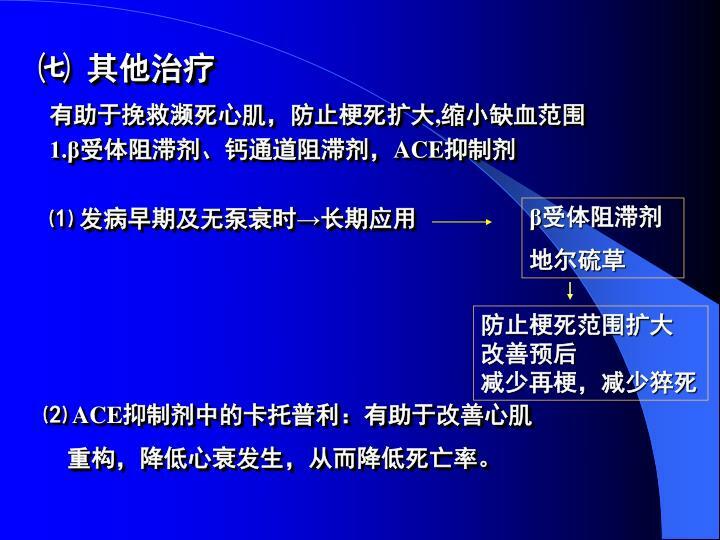 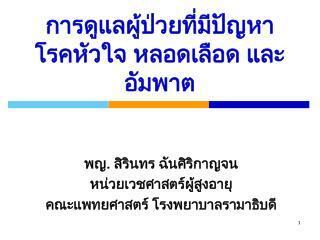 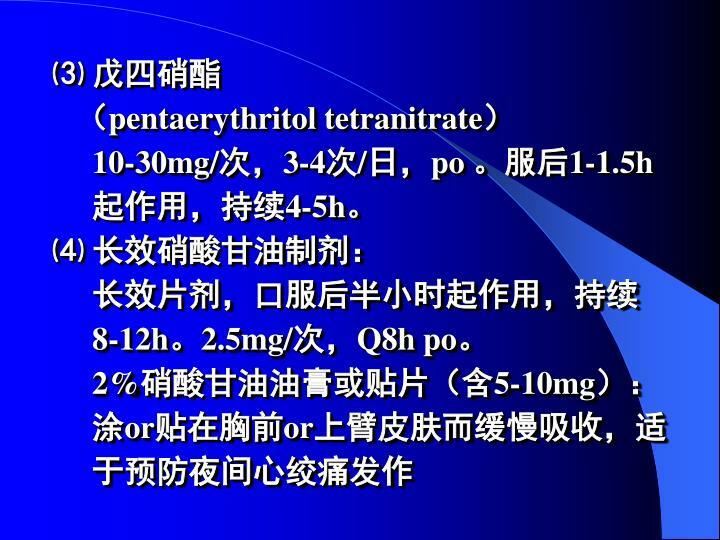 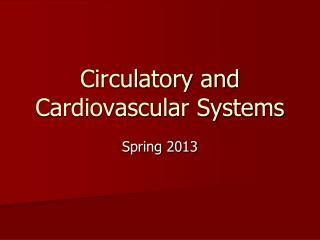 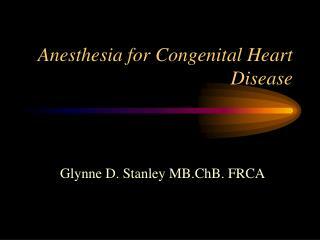 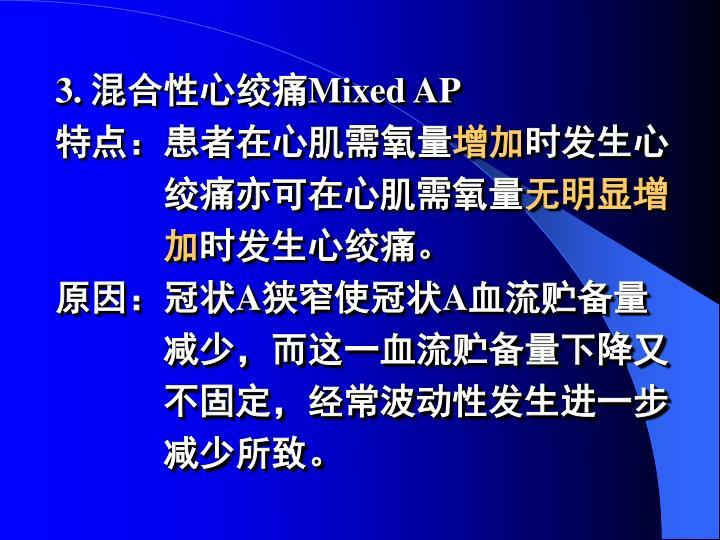 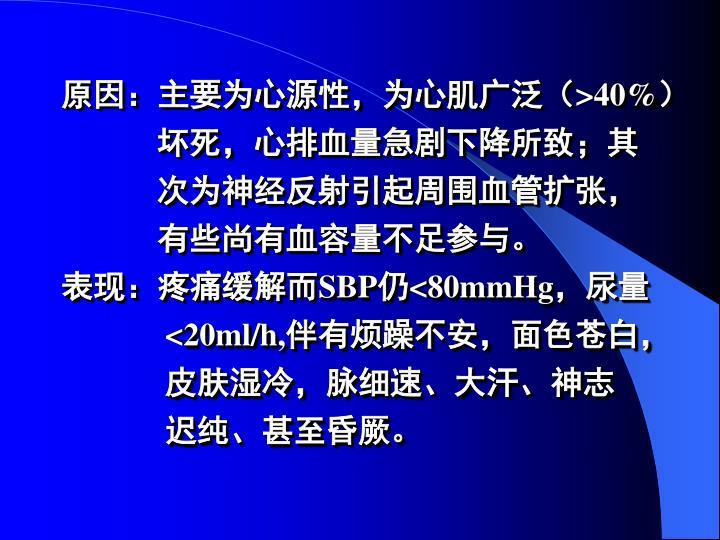 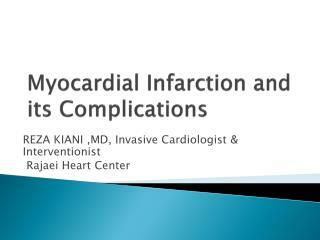 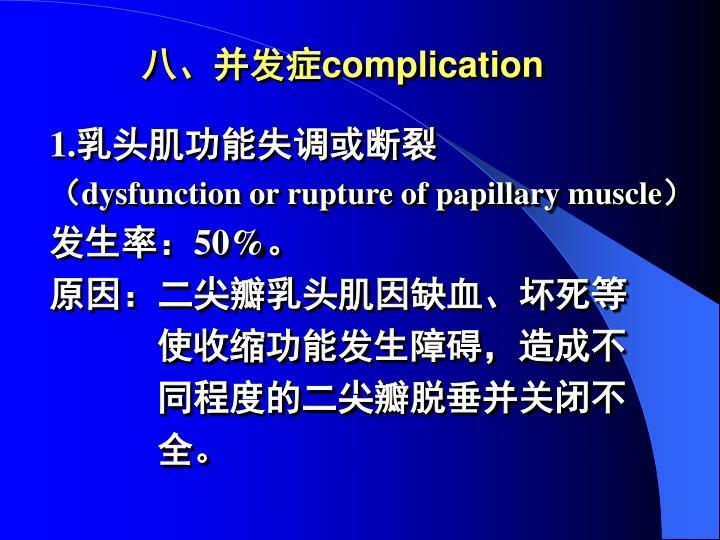 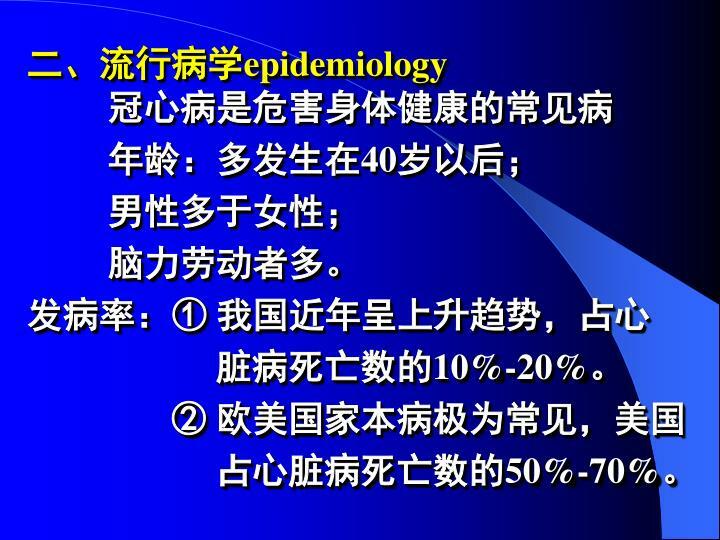 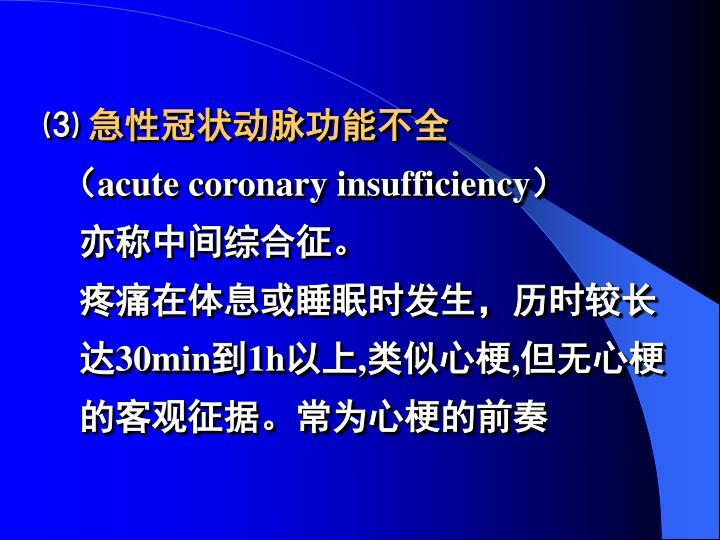 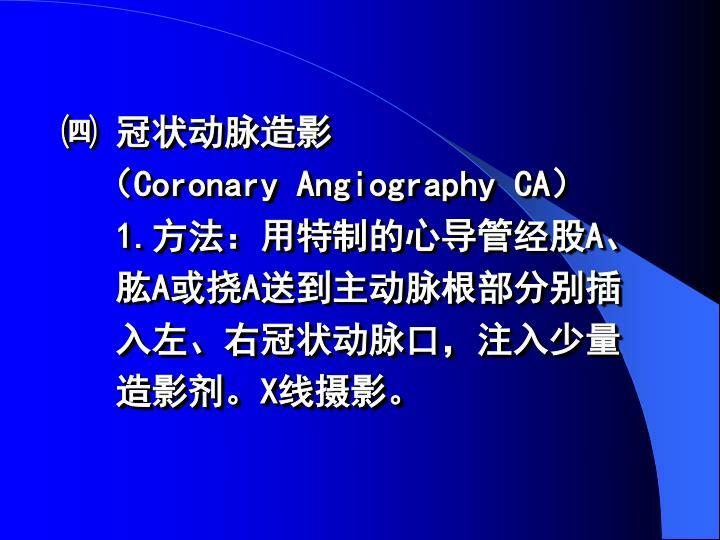 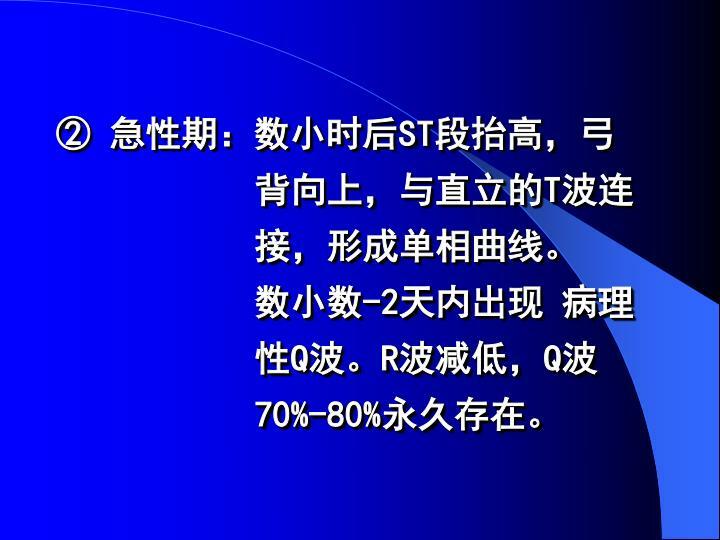 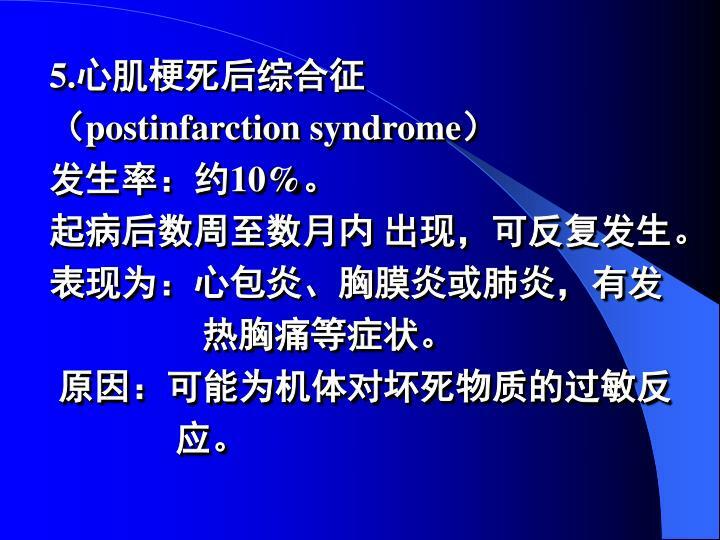 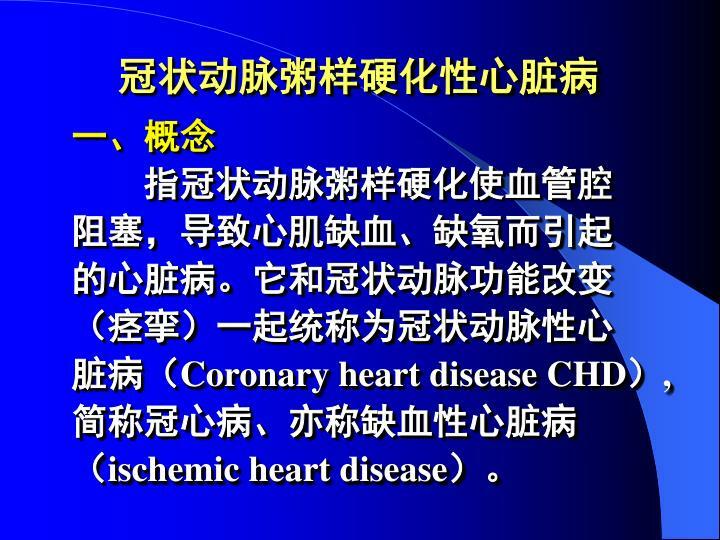 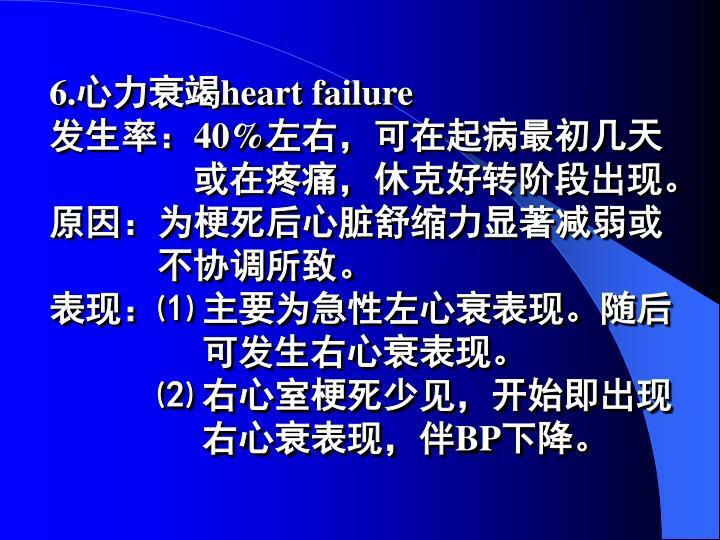 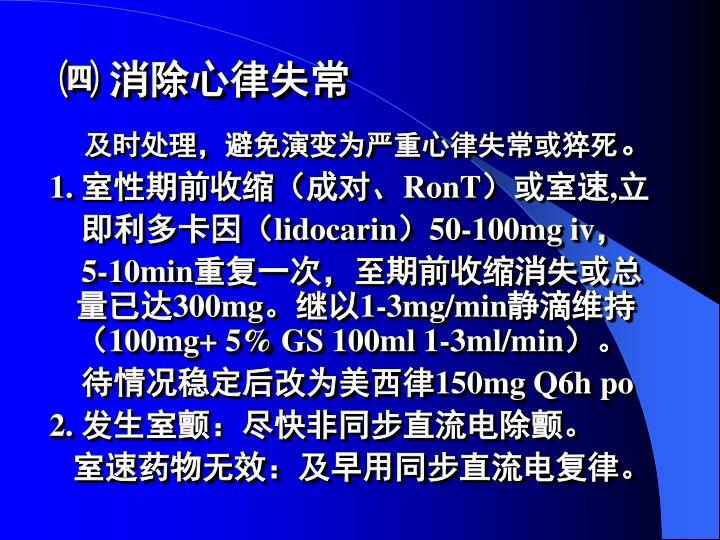 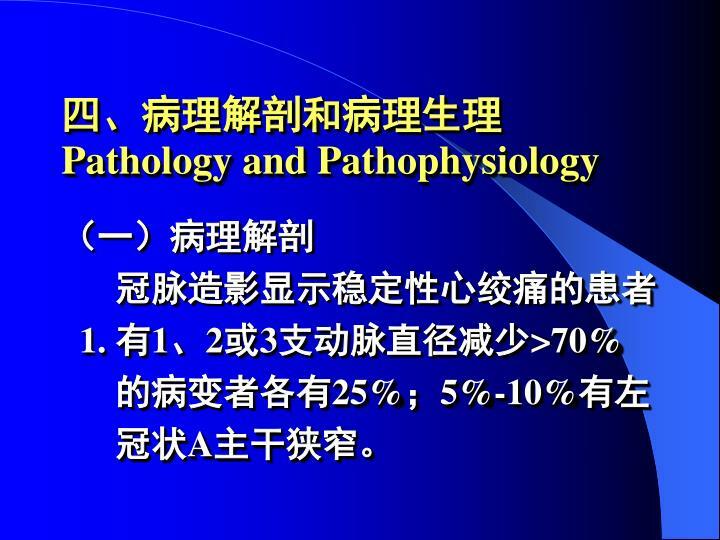 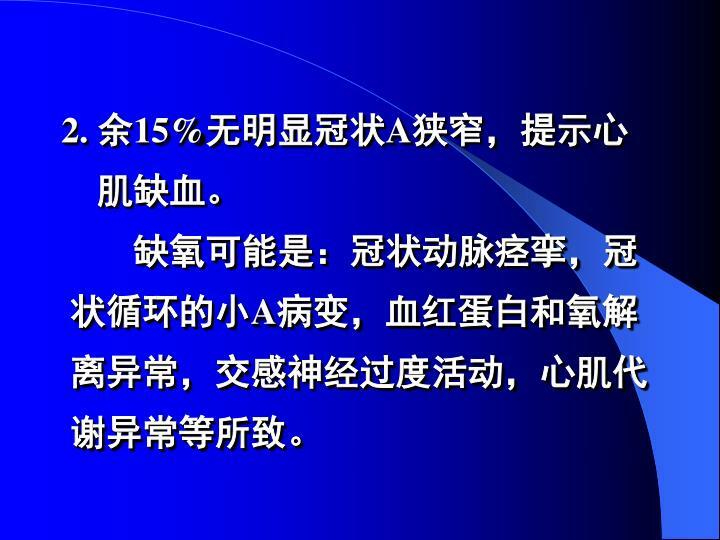 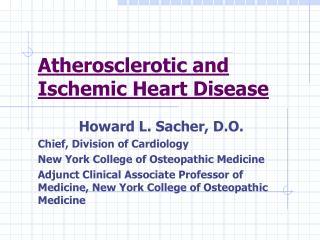 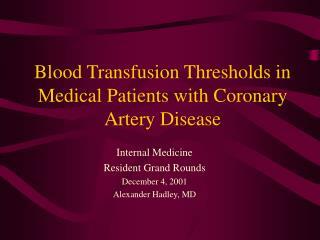 Focus on Coronary Artery Disease and Acute Coronary Syndrome -. 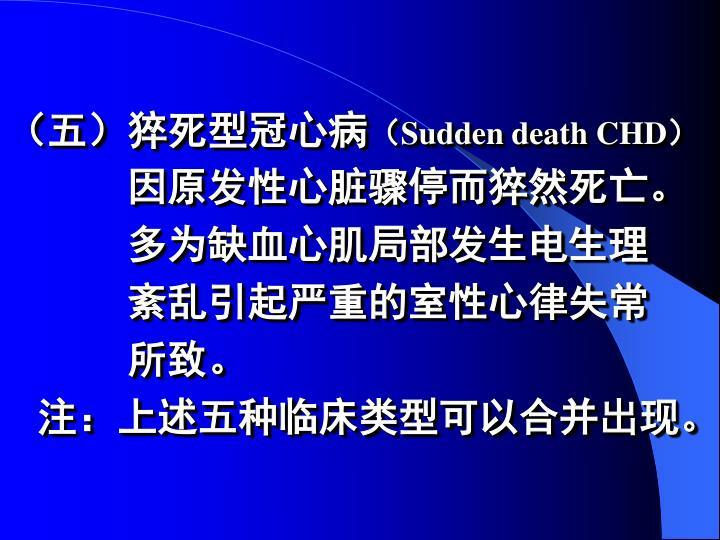 leading causes of death. 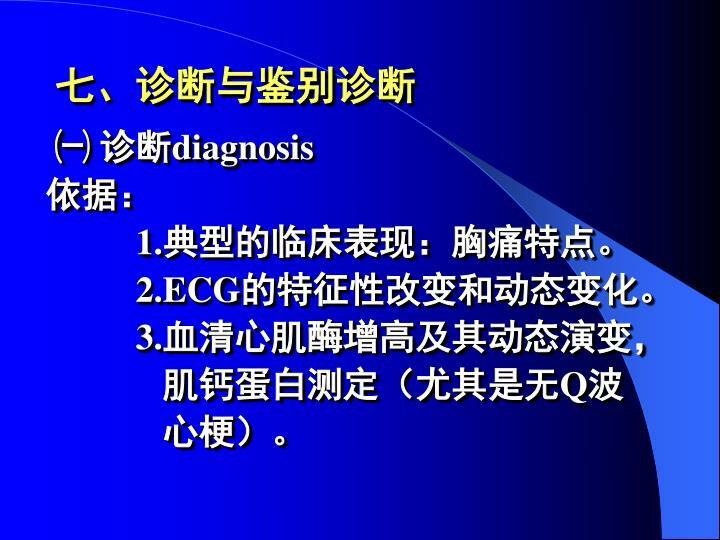 efig. 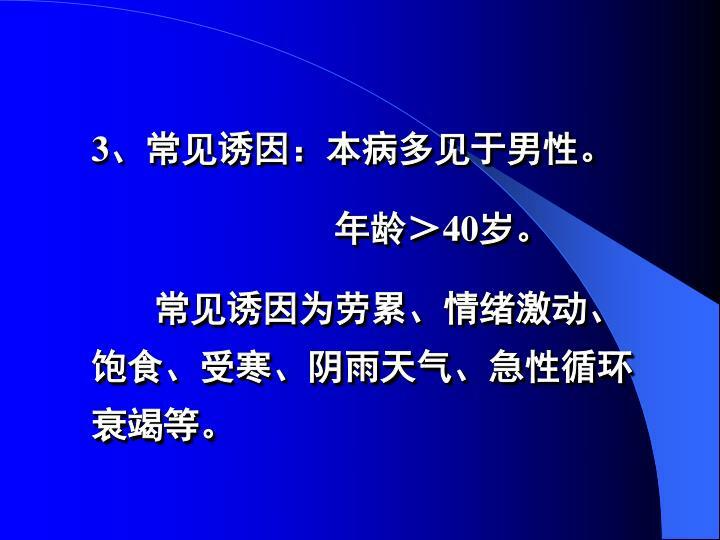 34-1. leading causes of death for all men and women. 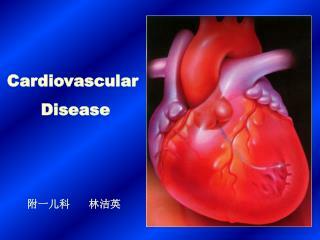 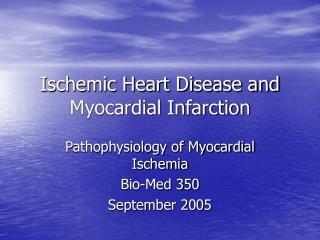 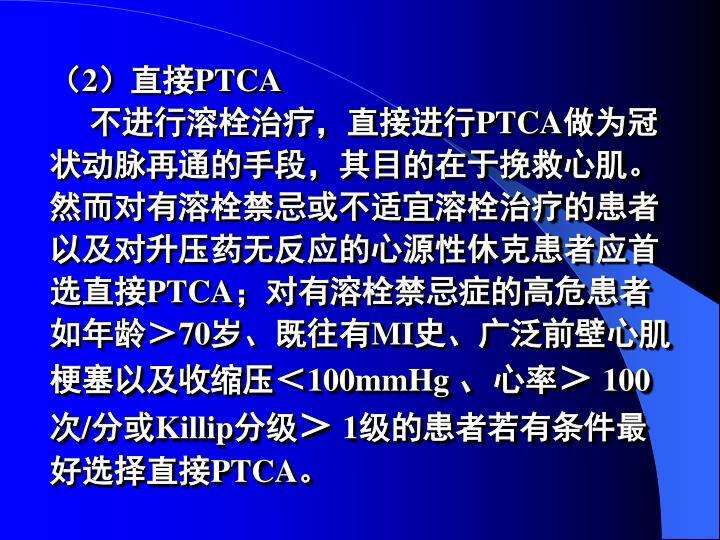 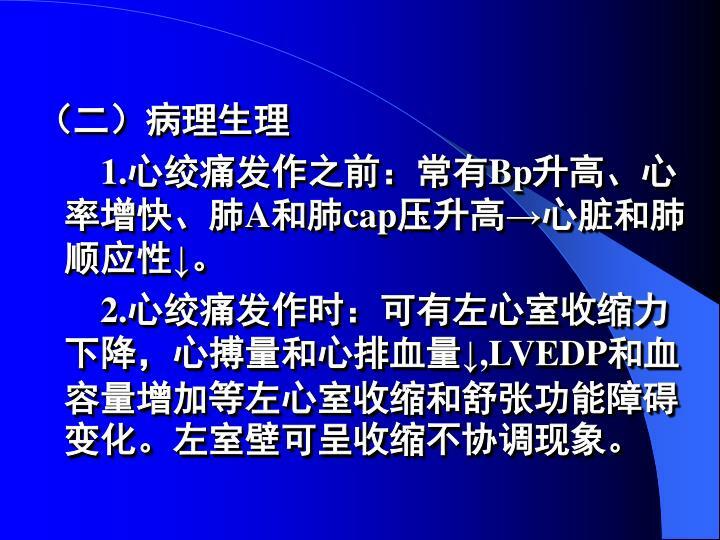 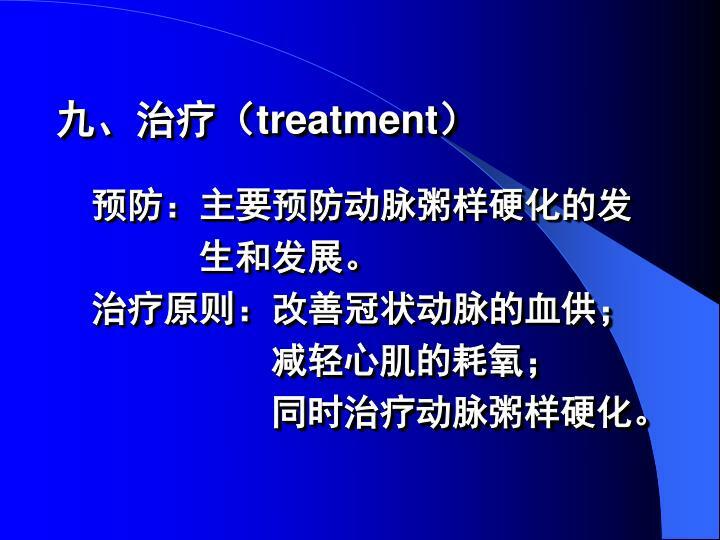 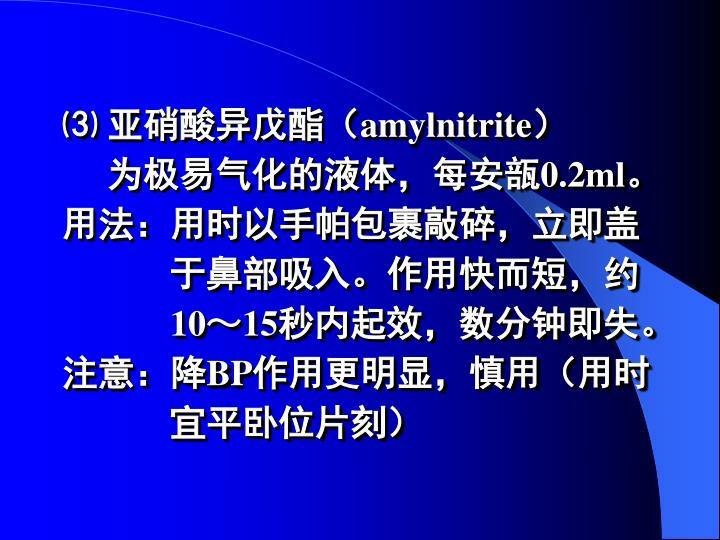 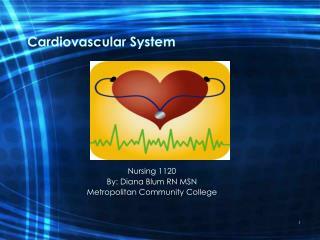 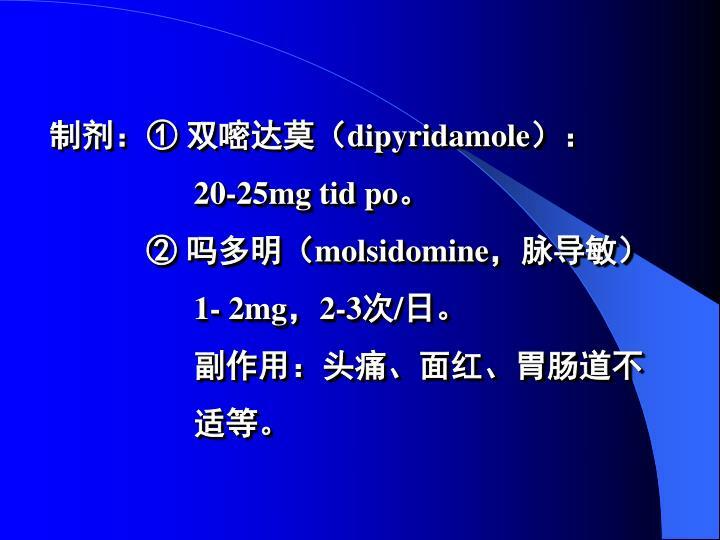 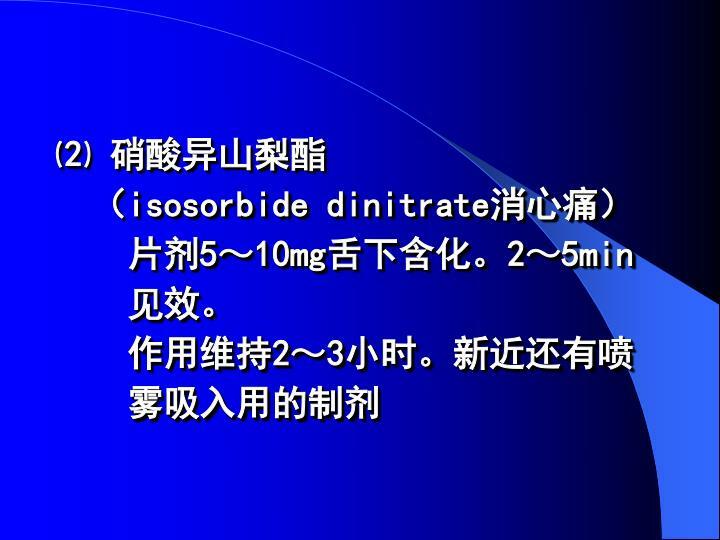 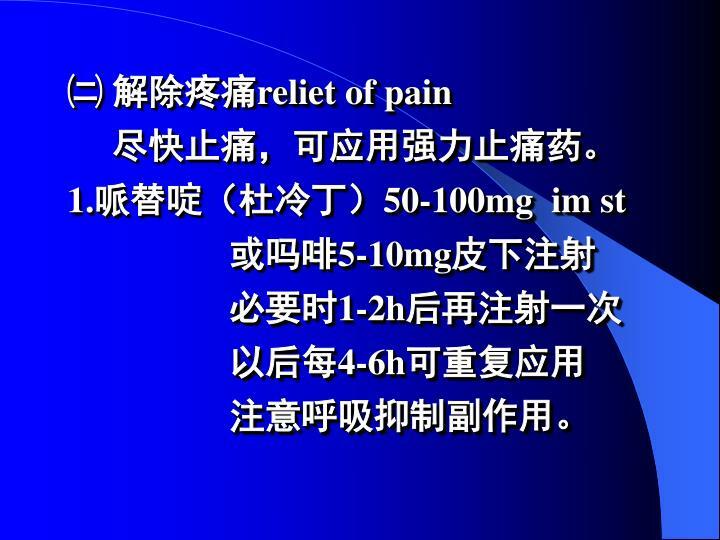 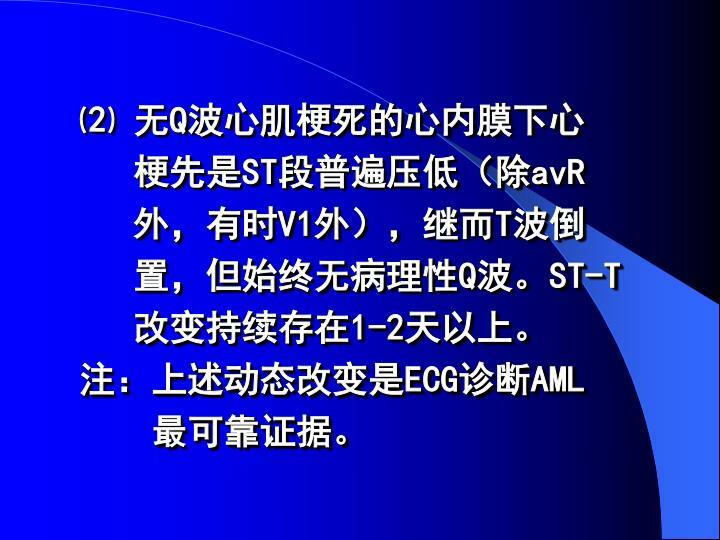 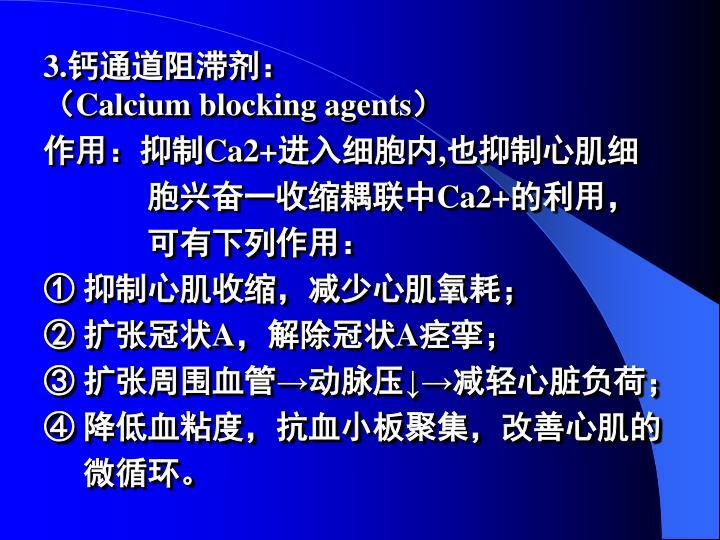 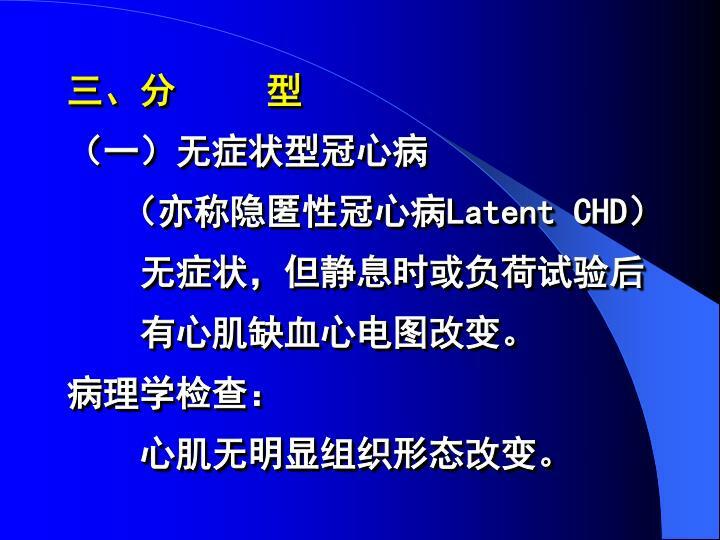 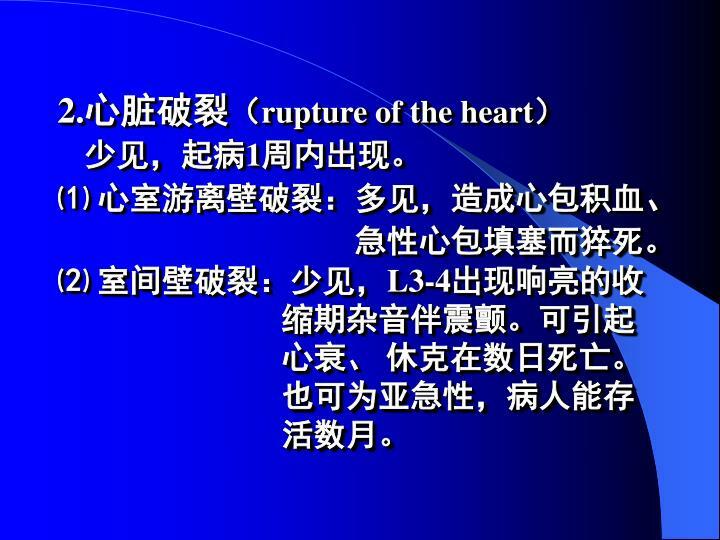 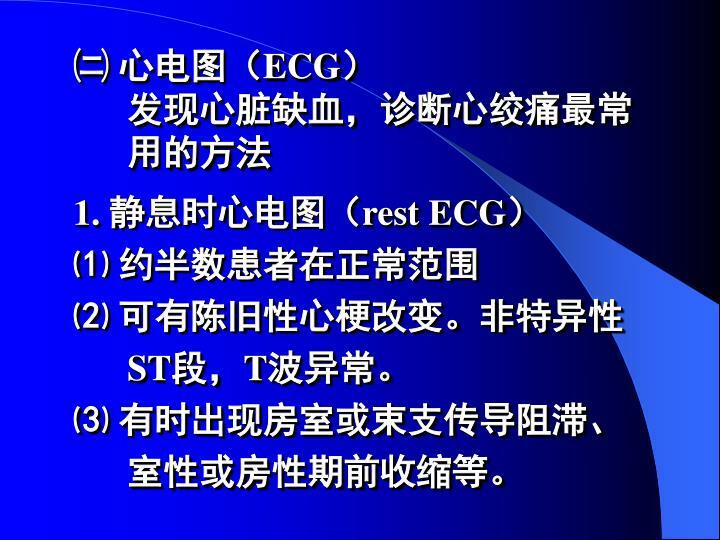 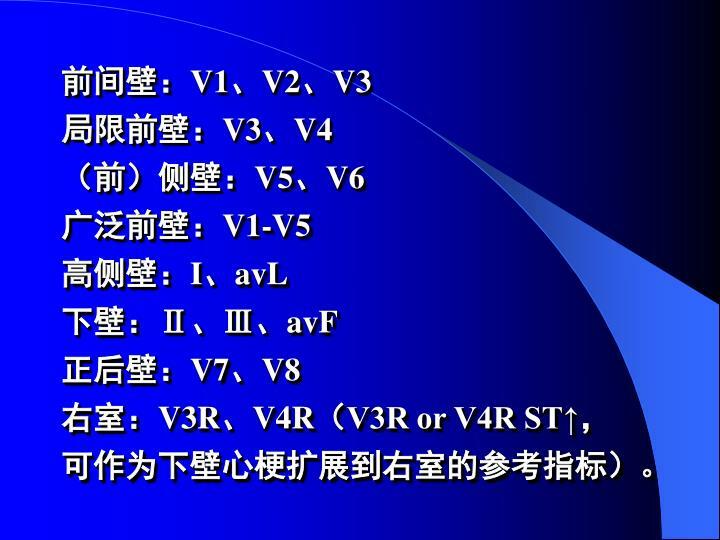 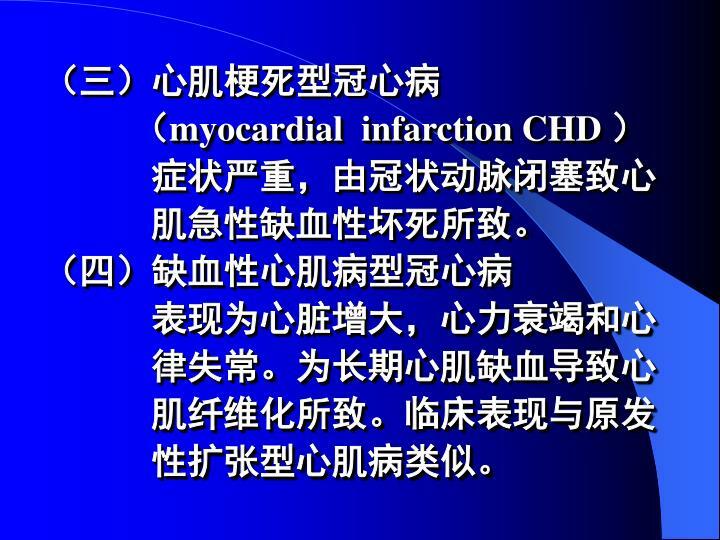 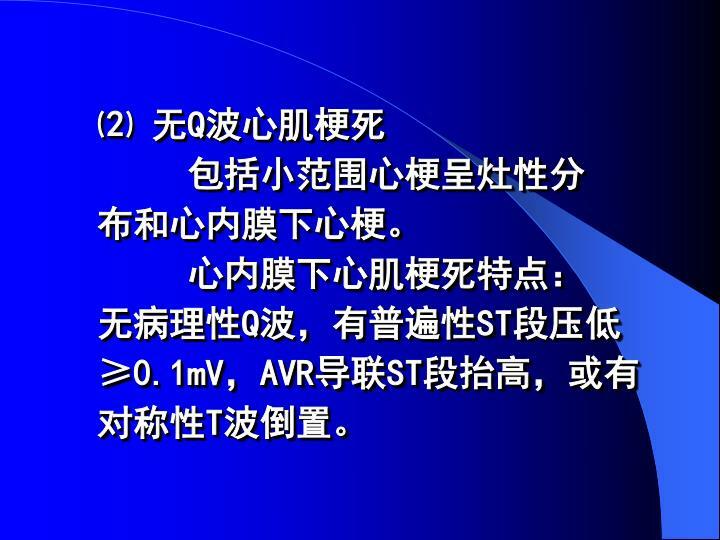 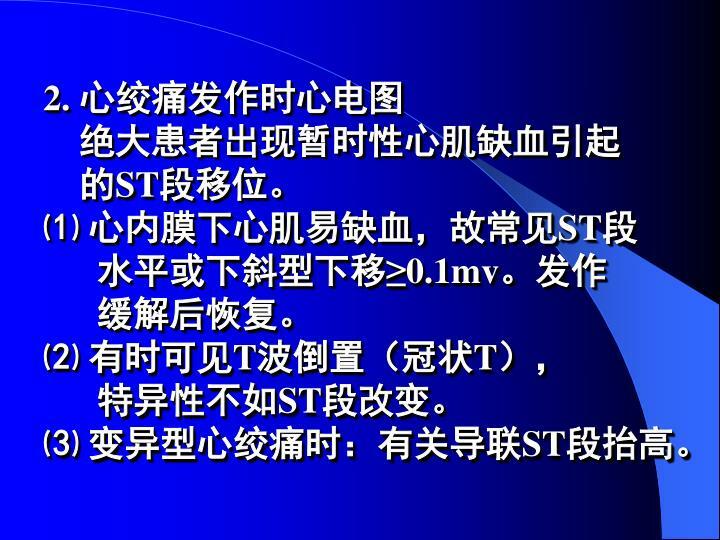 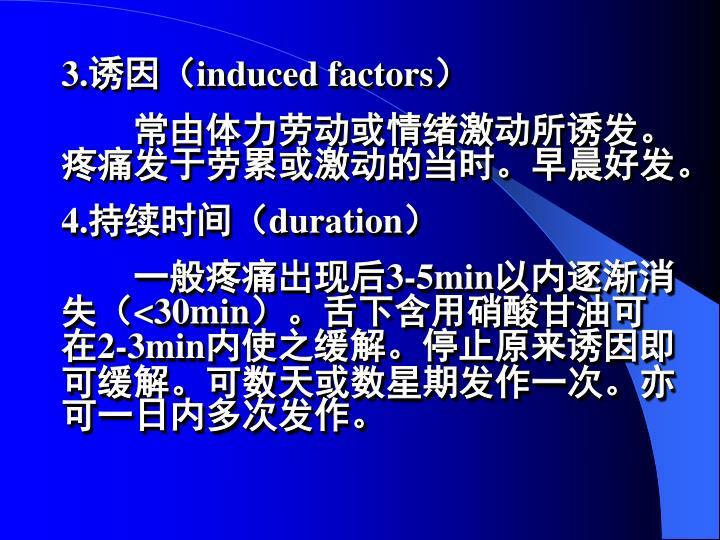 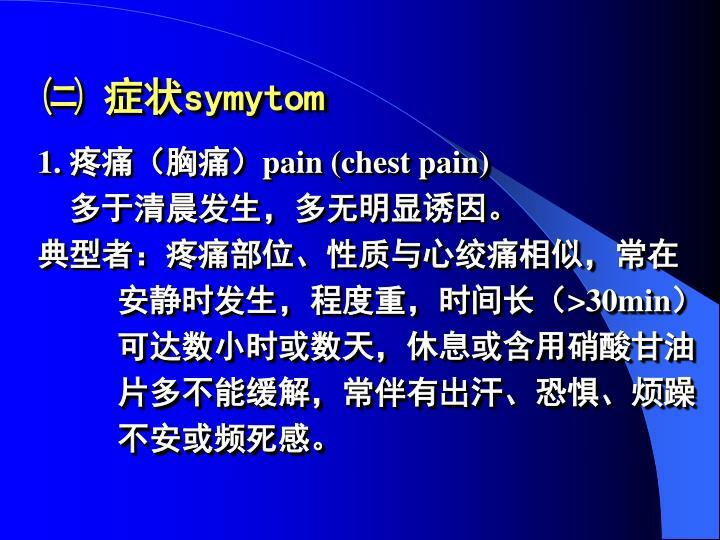 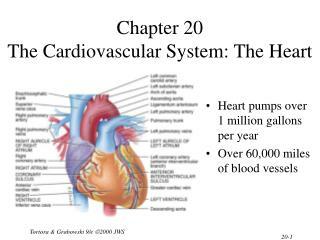 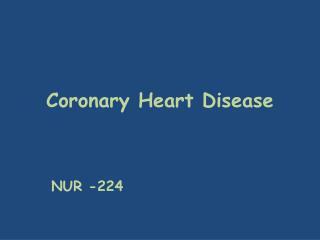 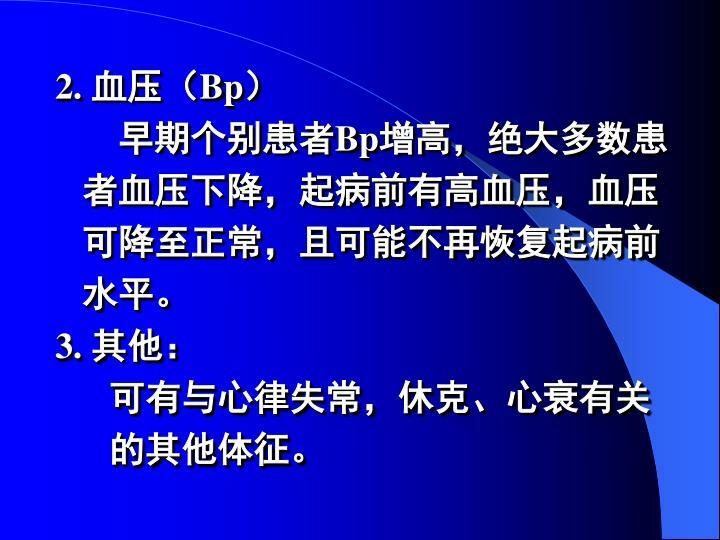 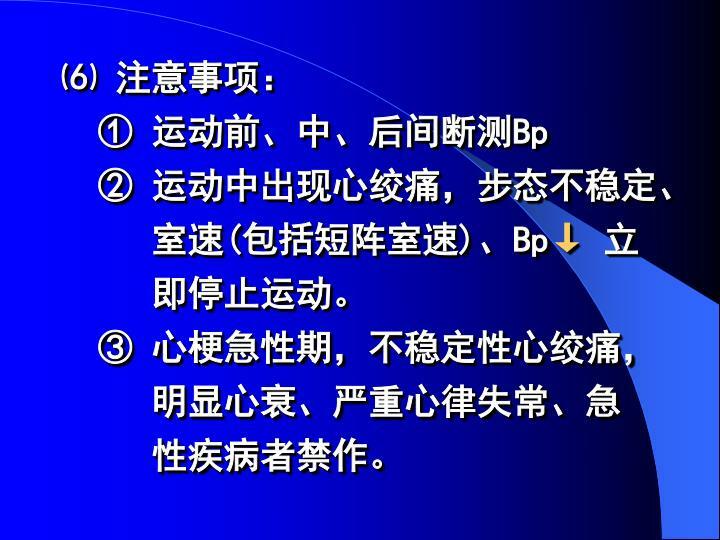 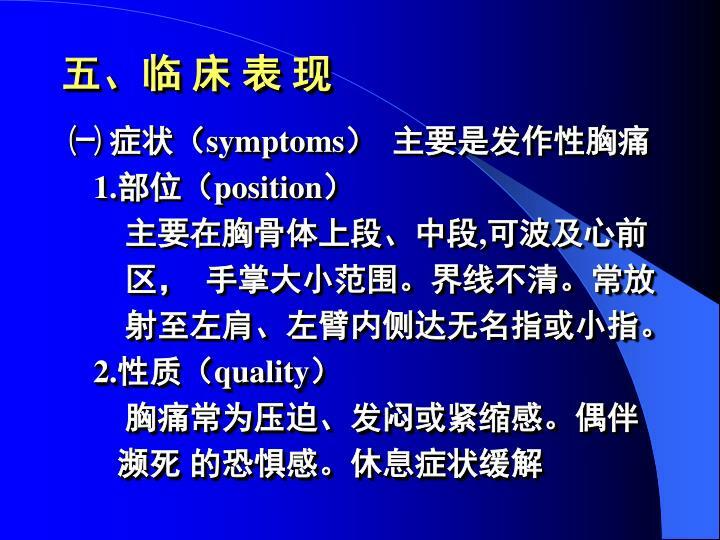 cvd , cardiovascular disease. . 2. coronary artery disease and acute coronary syndrome.